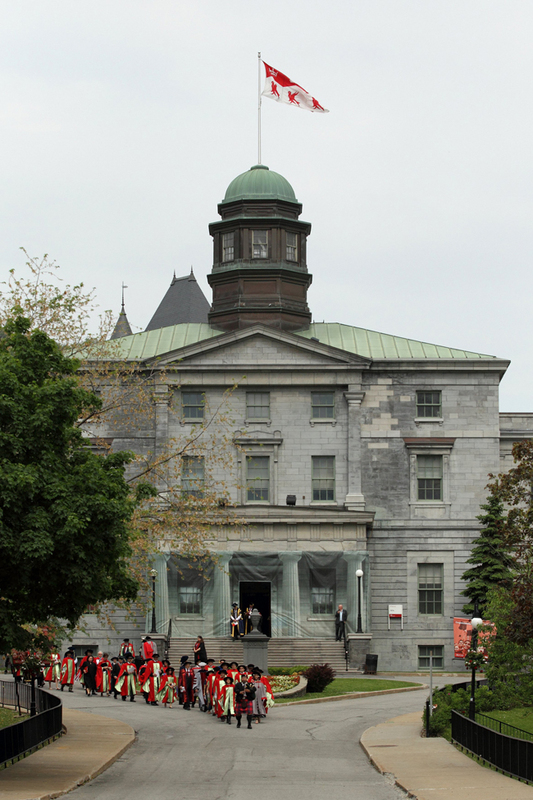 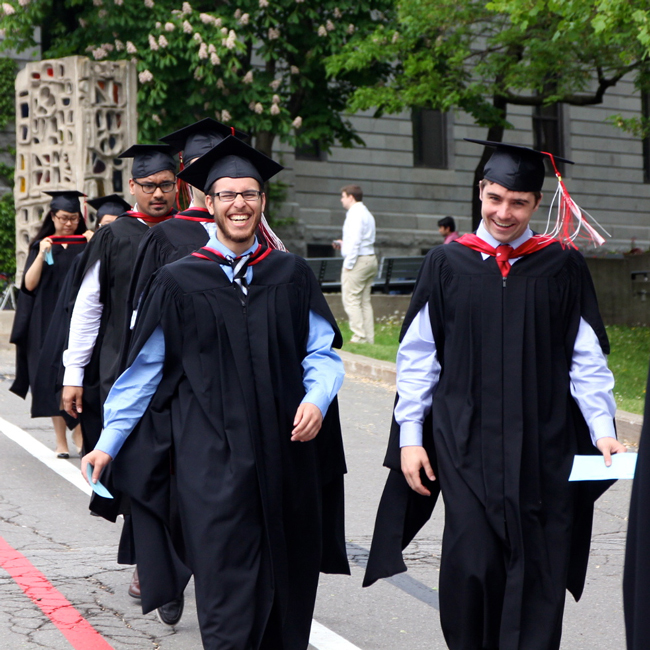 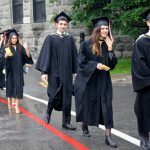 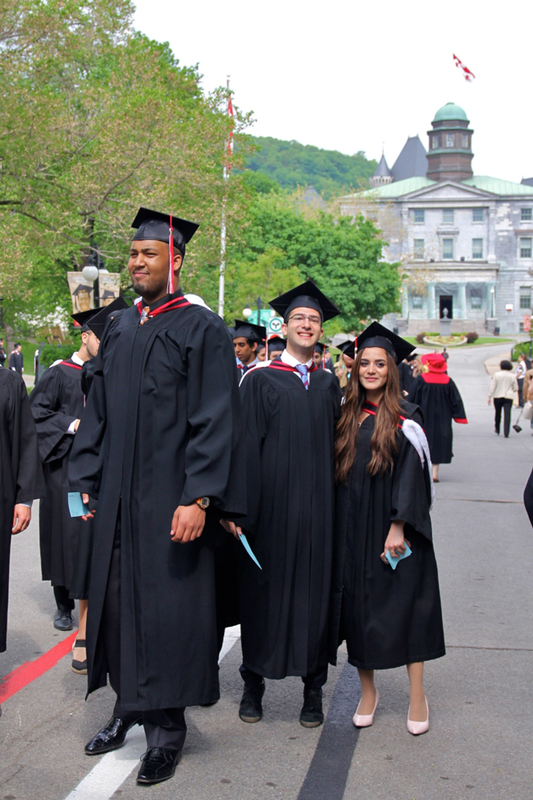 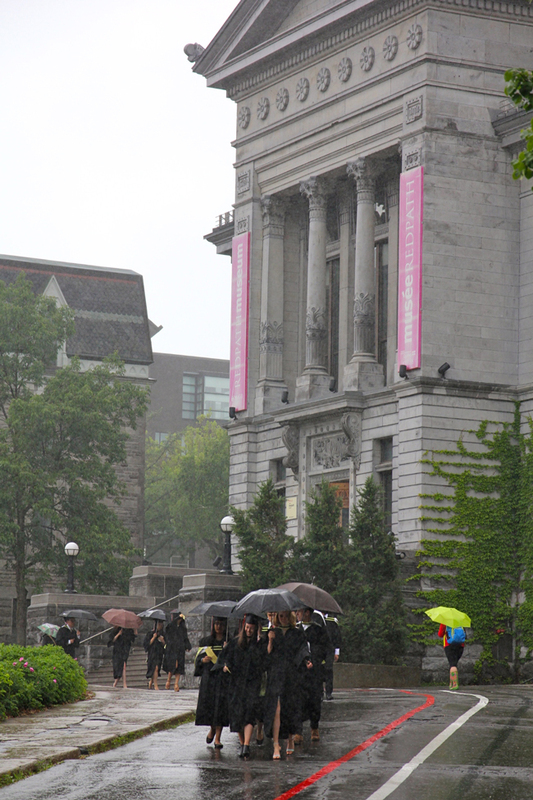 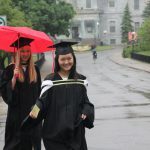 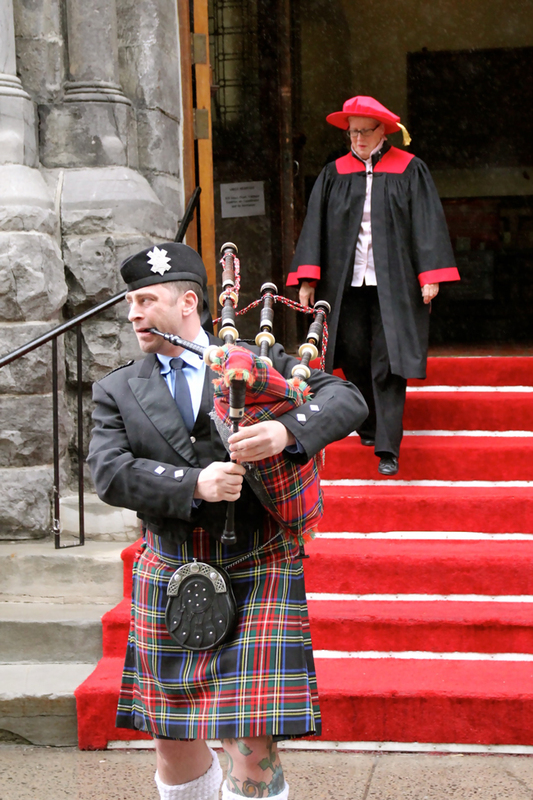 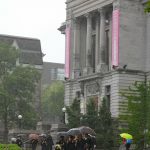 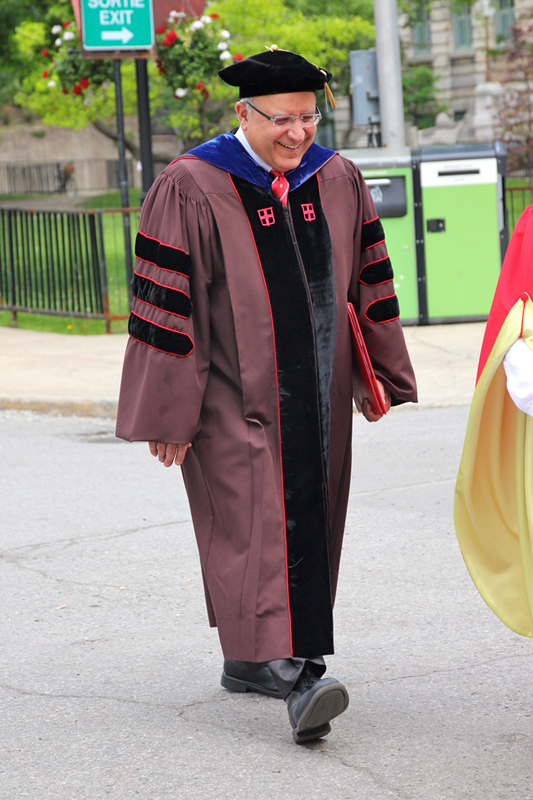 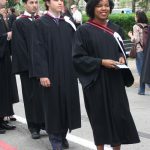 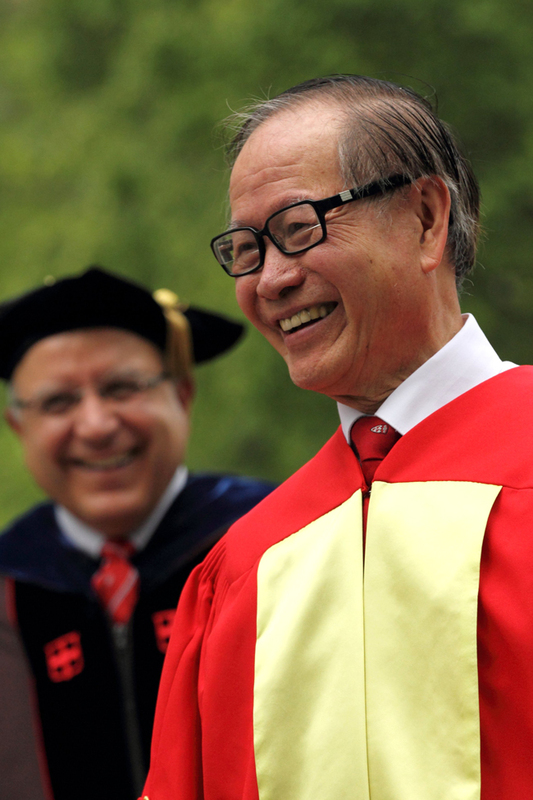 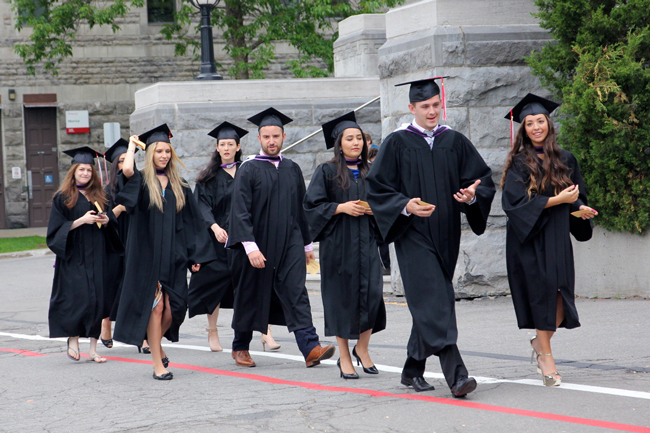 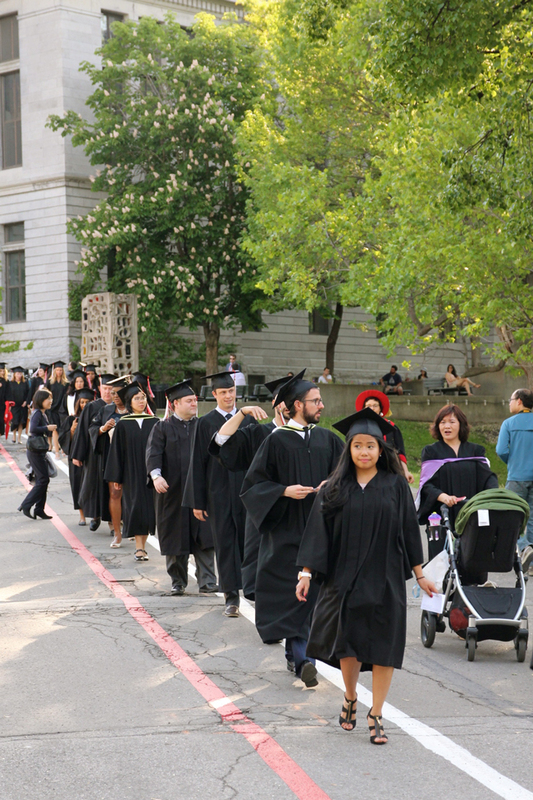 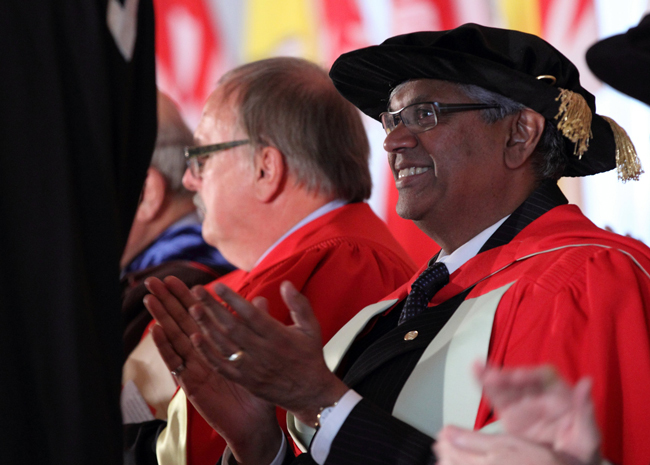 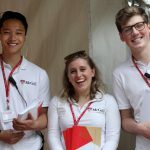 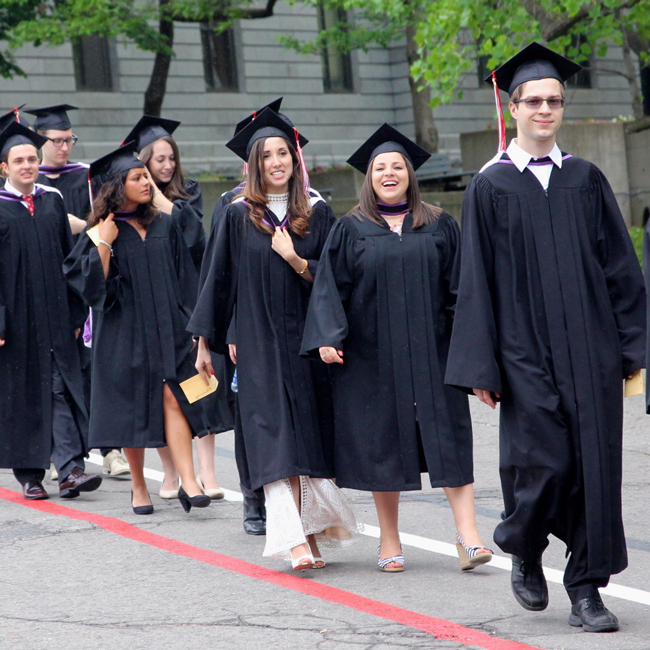 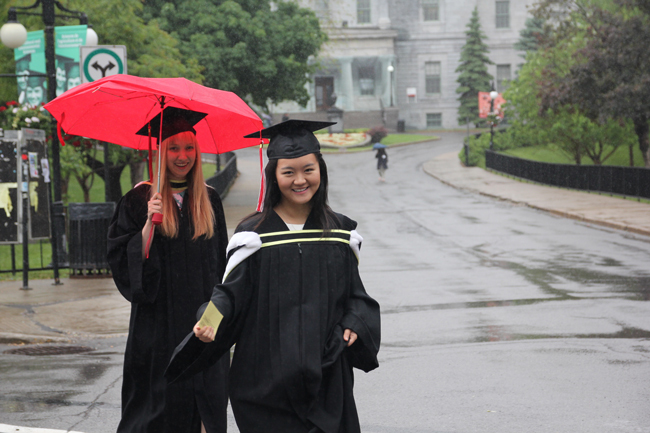 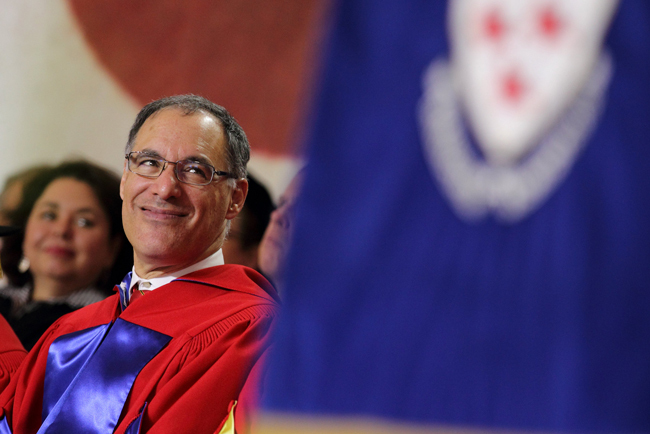 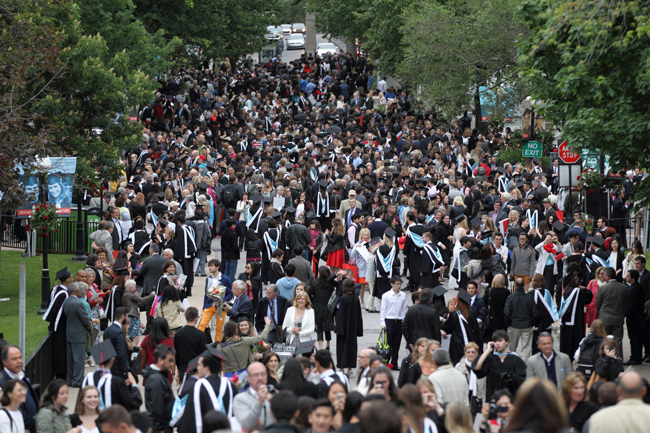 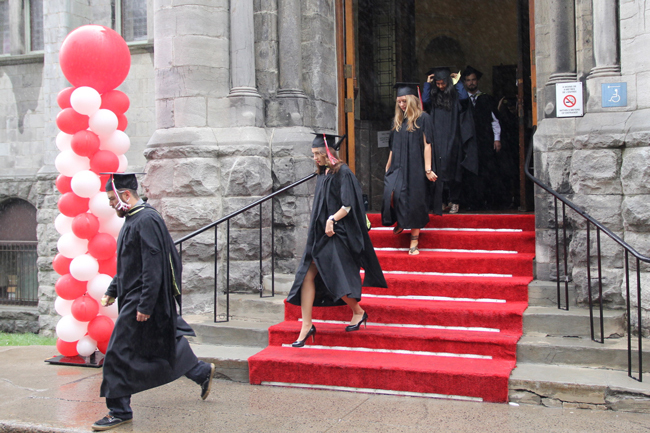 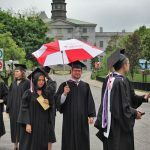 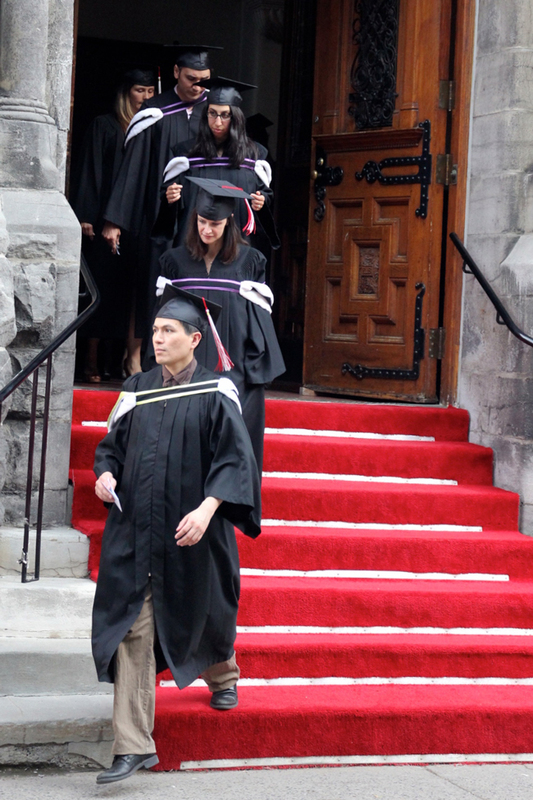 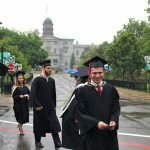 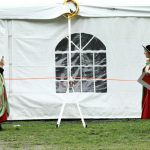 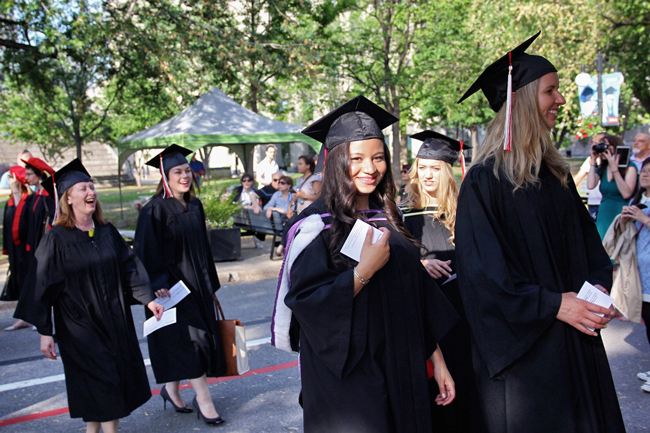 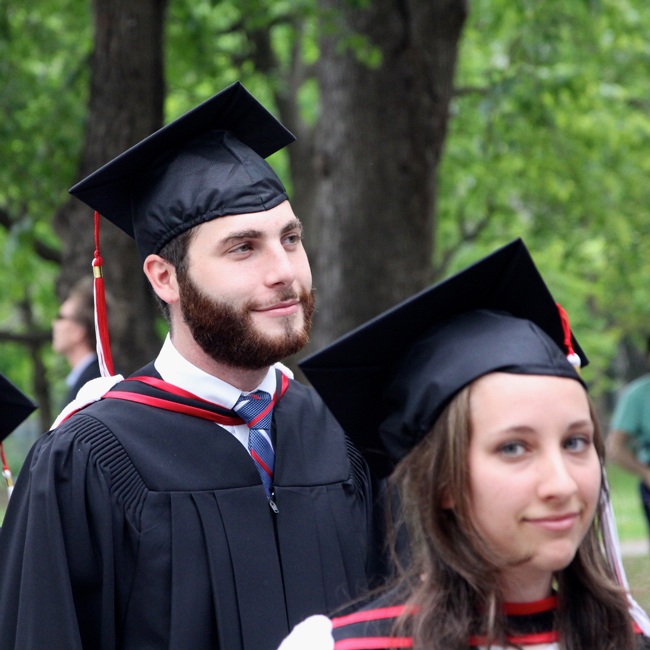 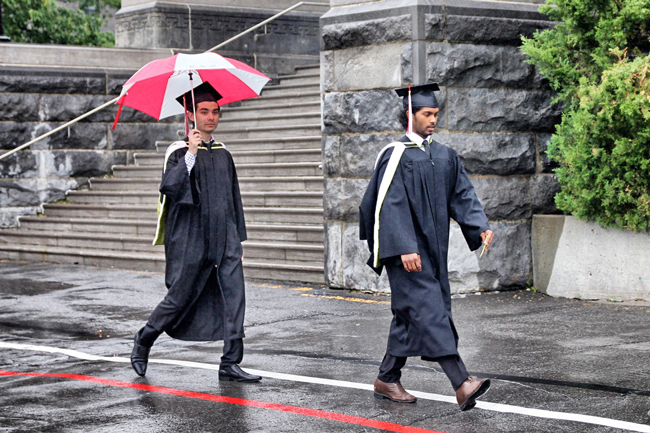 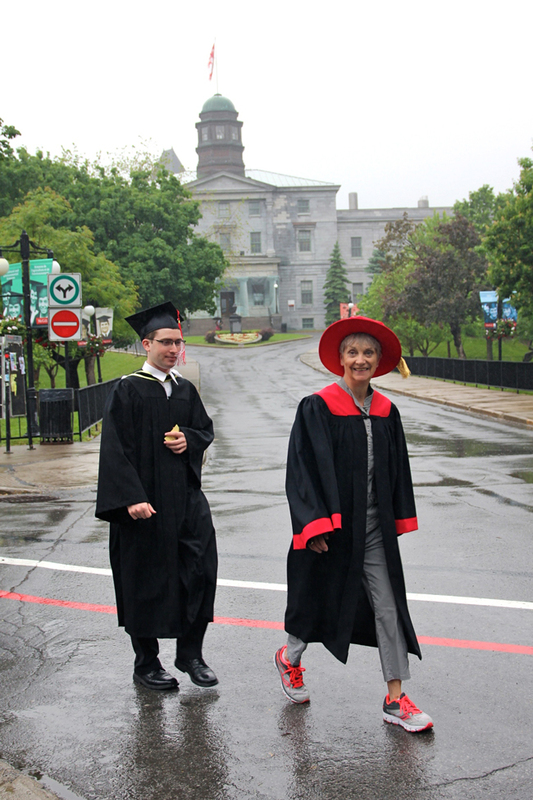 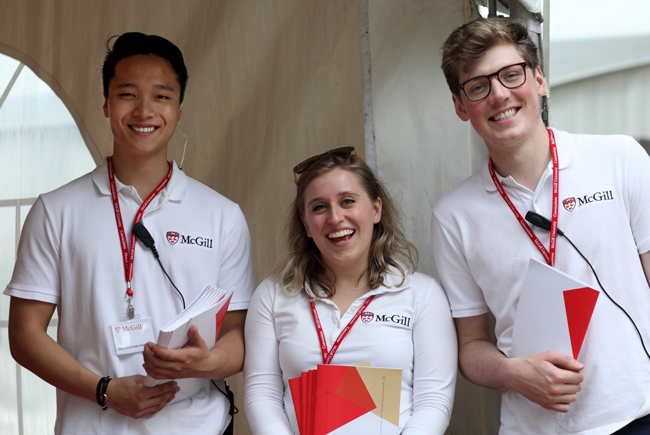 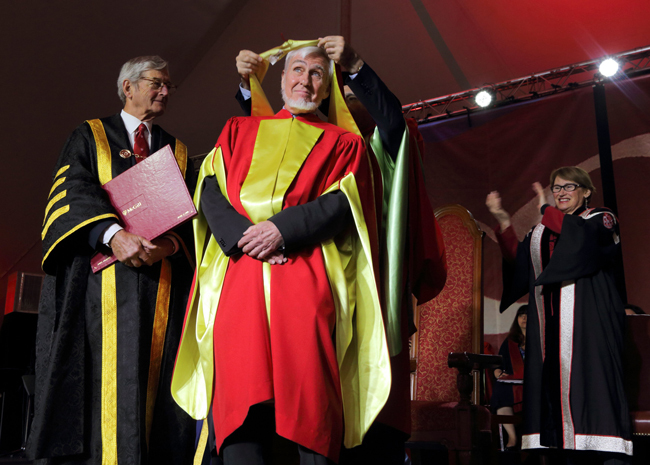 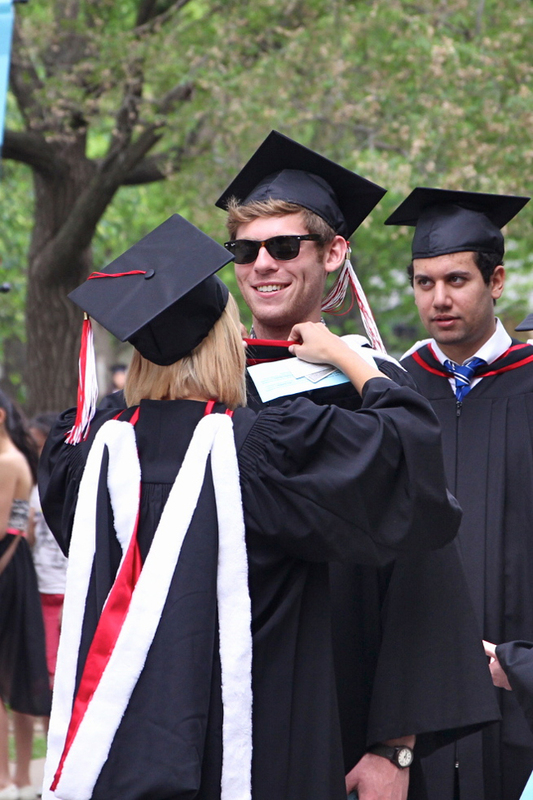 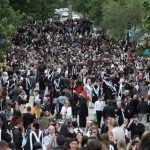 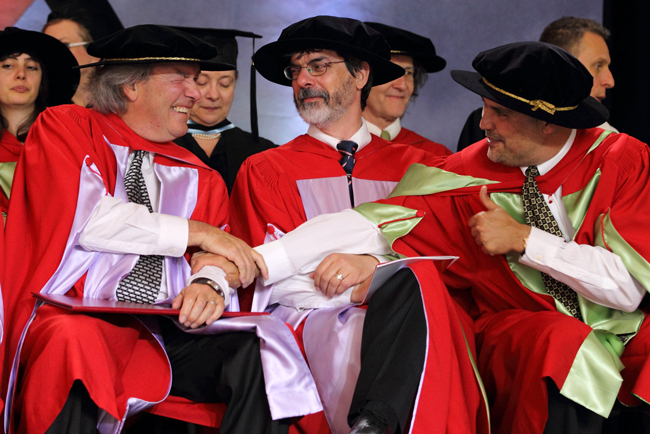 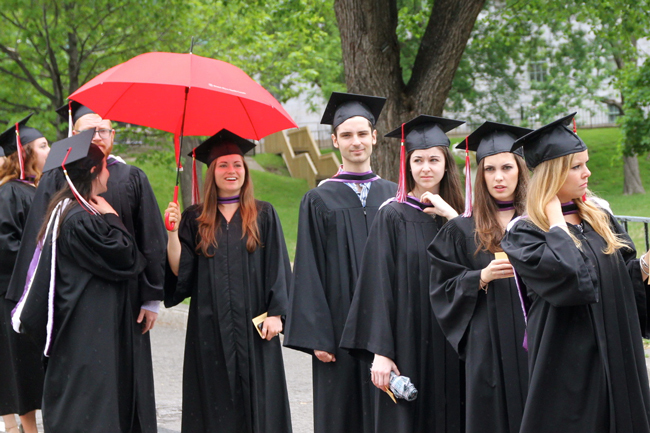 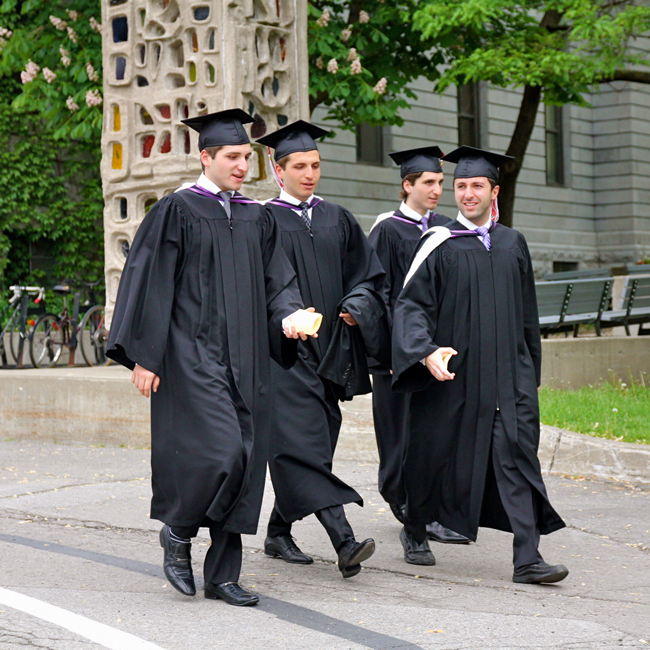 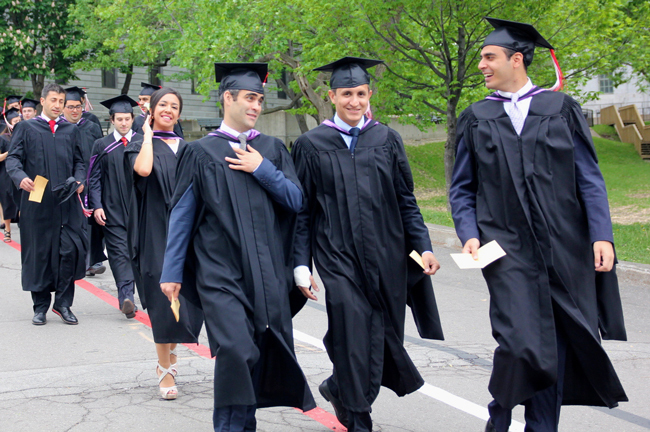 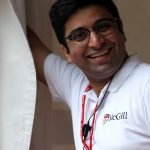 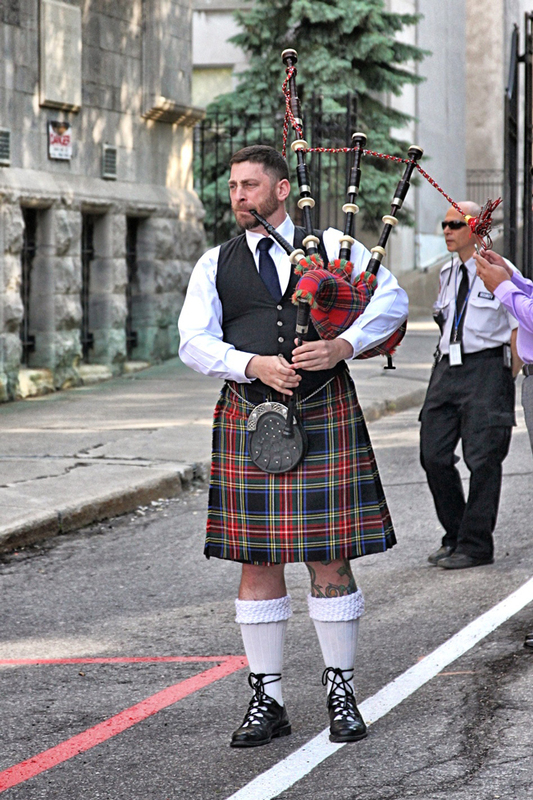 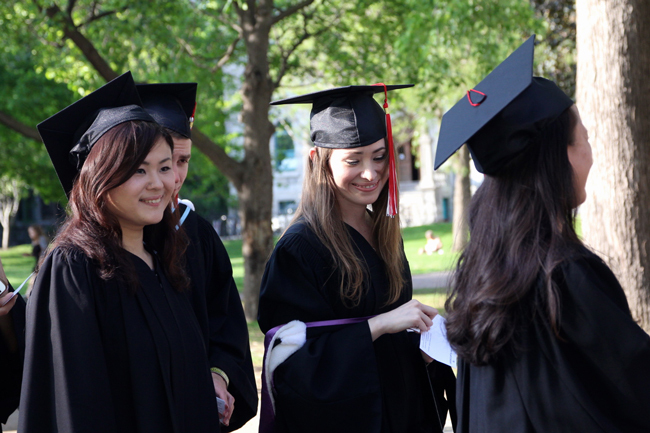 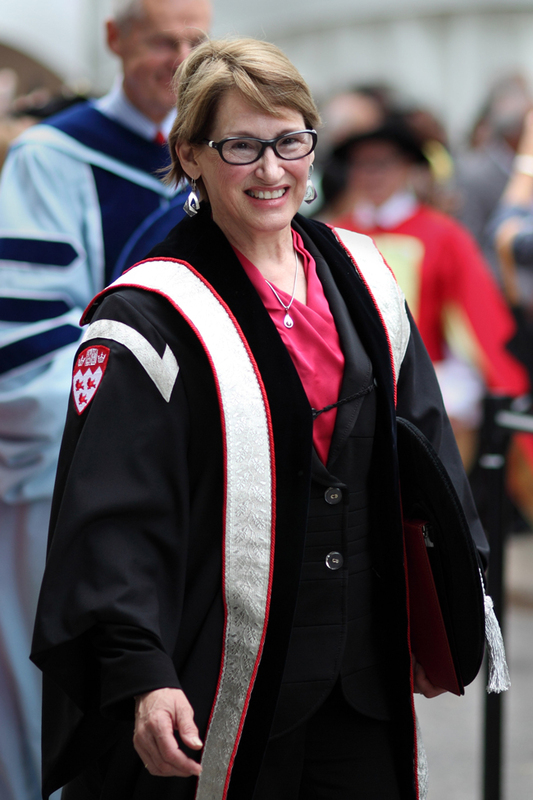 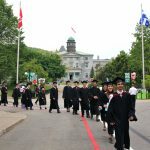 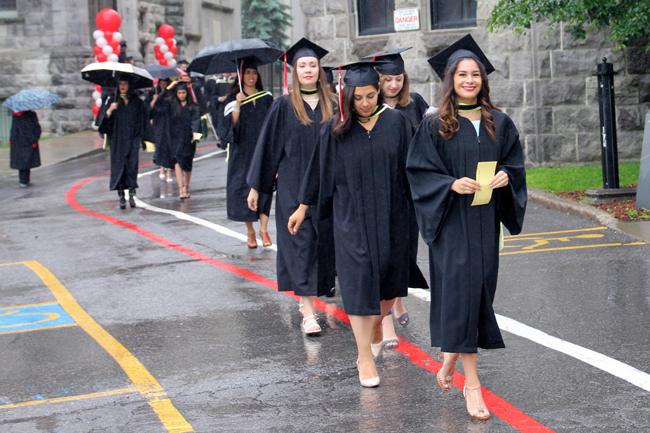 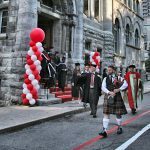 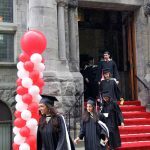 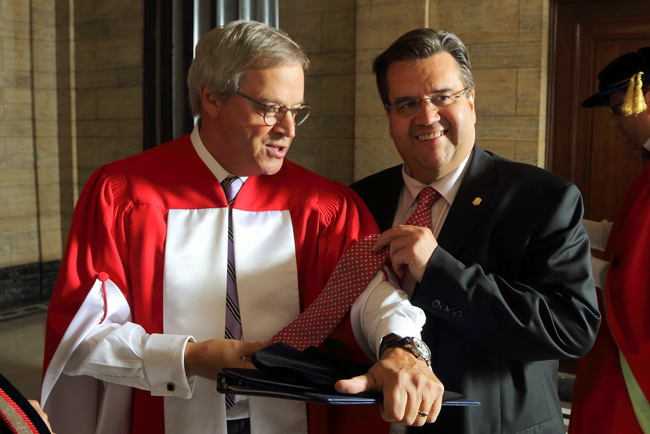 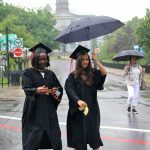 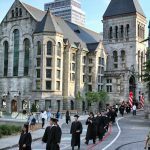 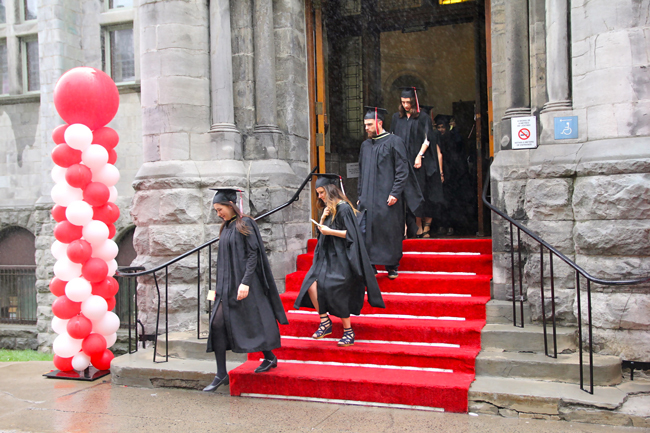 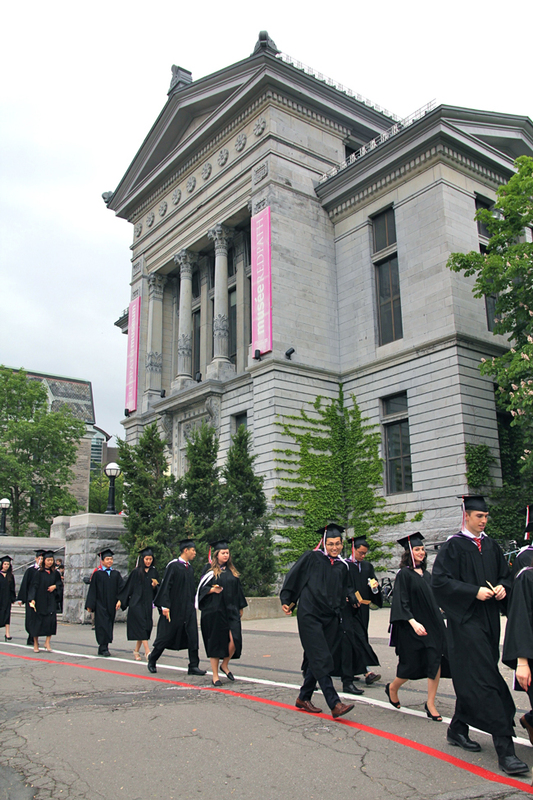 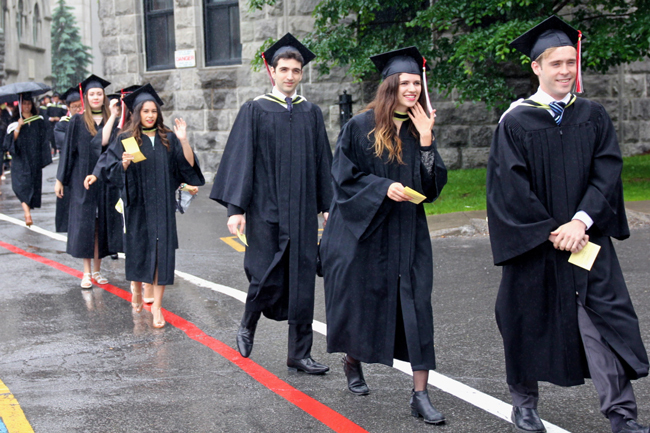 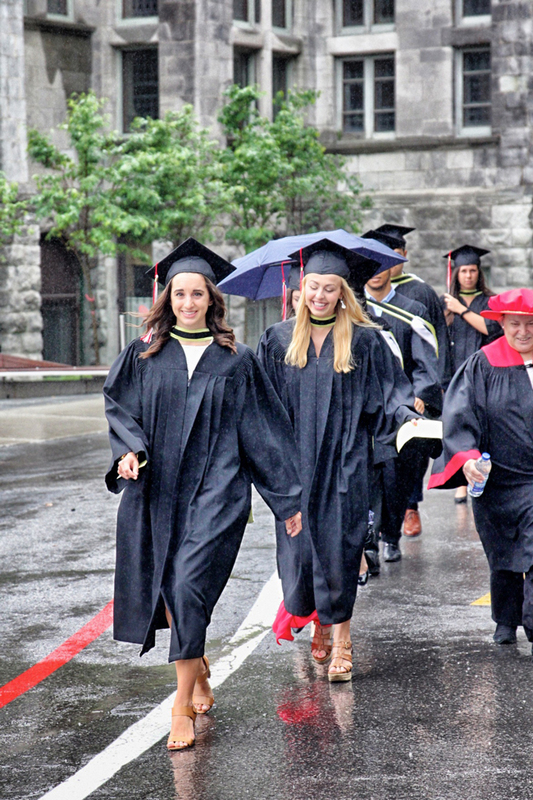 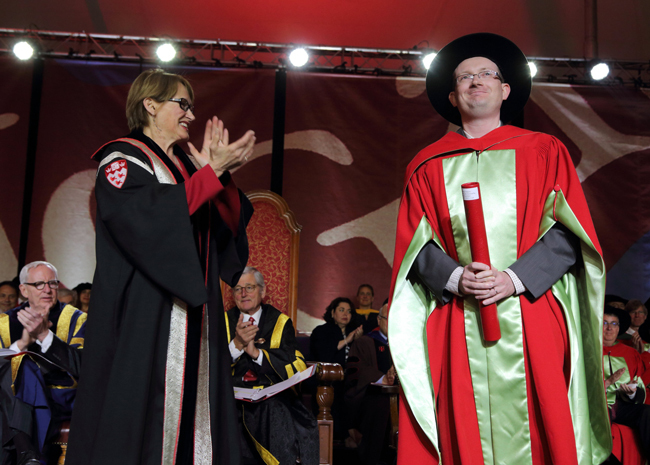 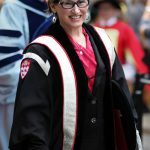 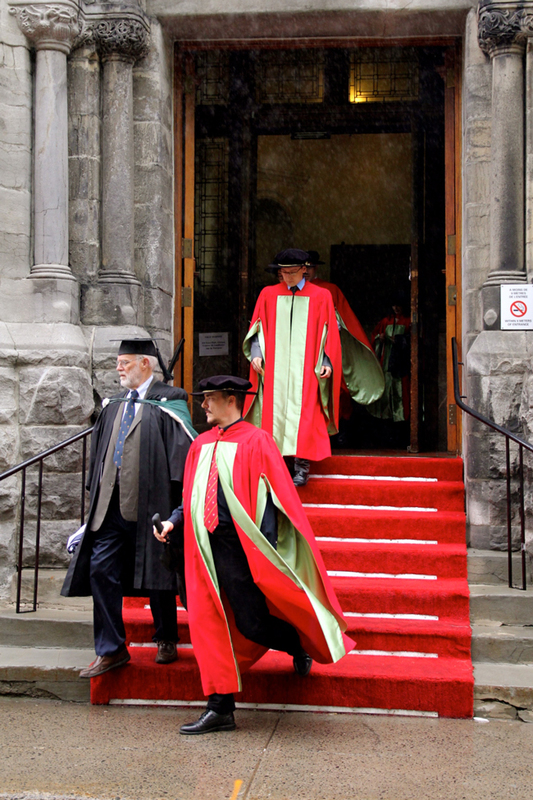 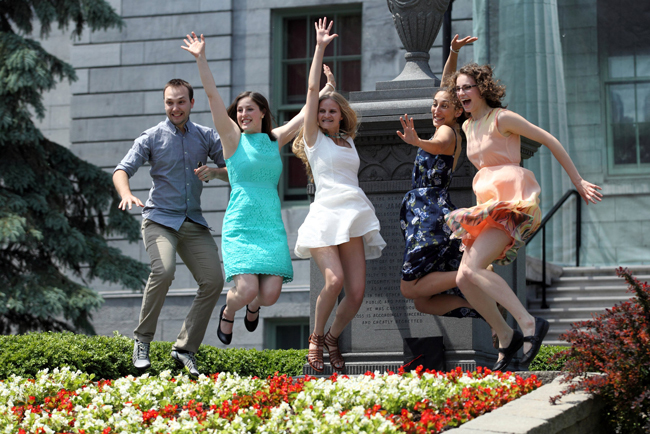 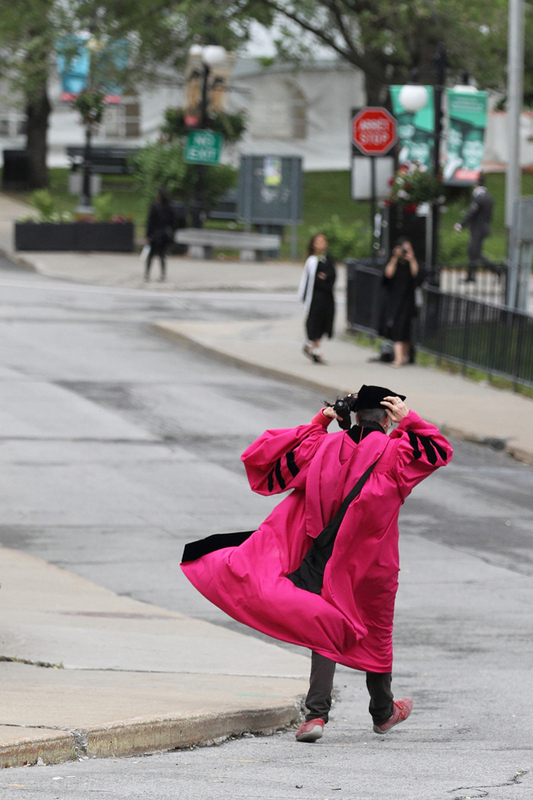 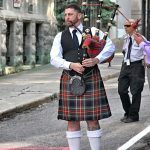 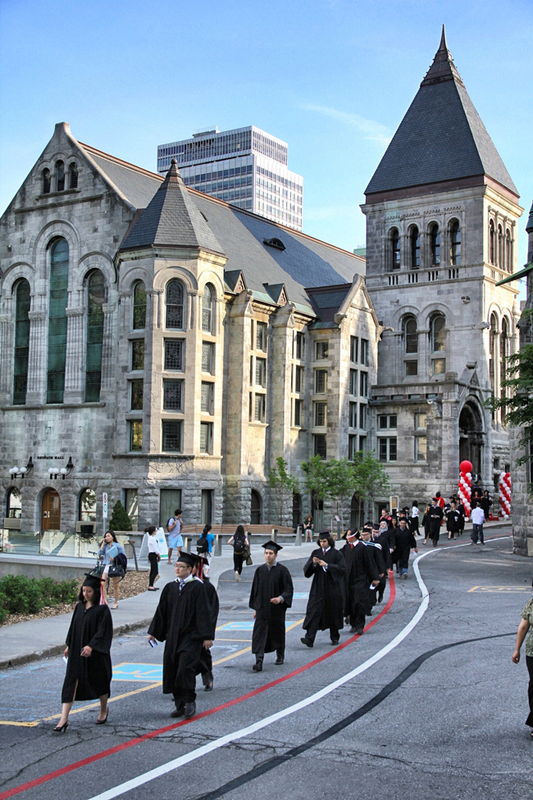 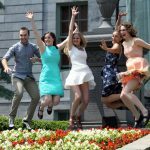 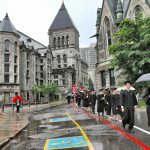 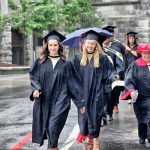 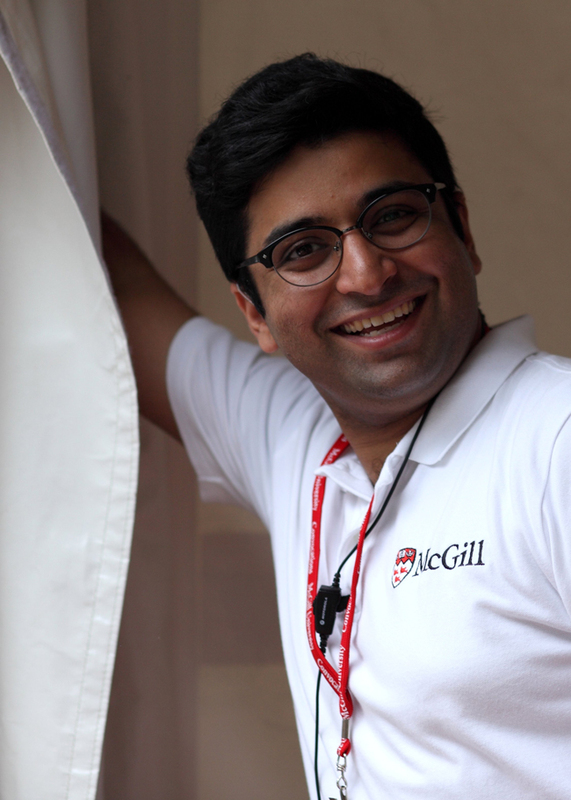 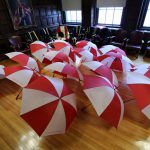 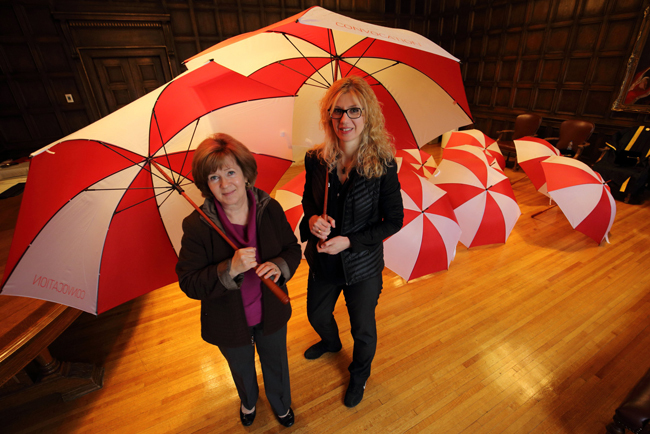 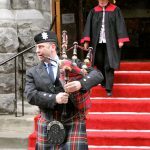 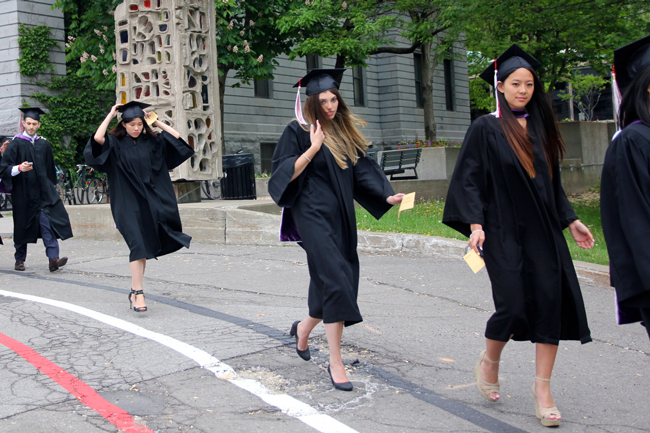 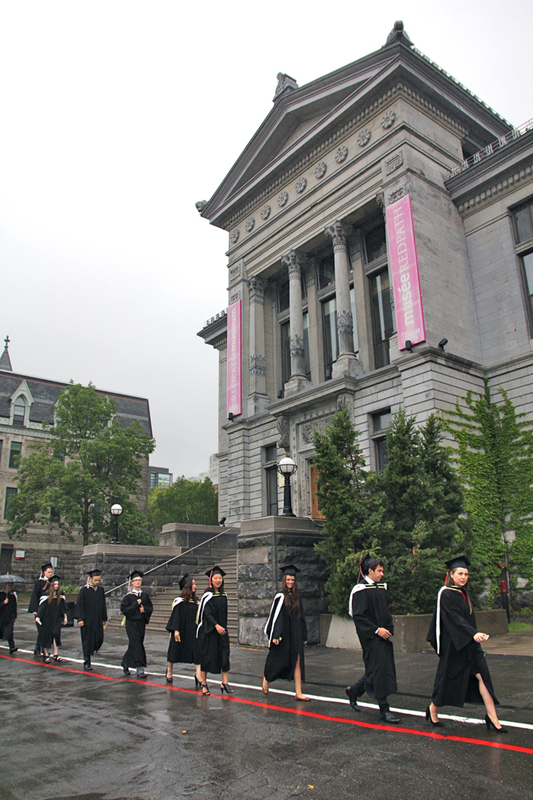 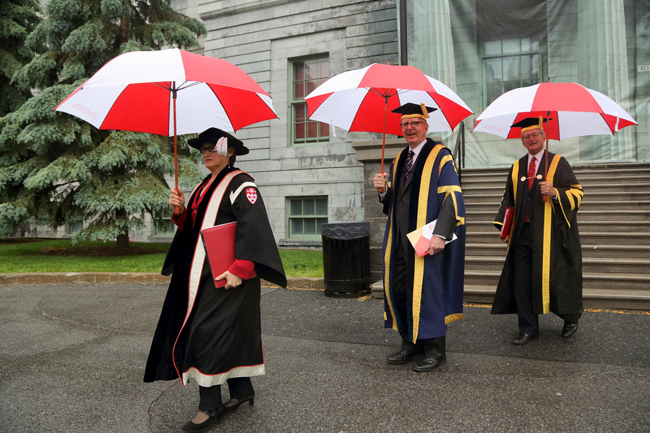 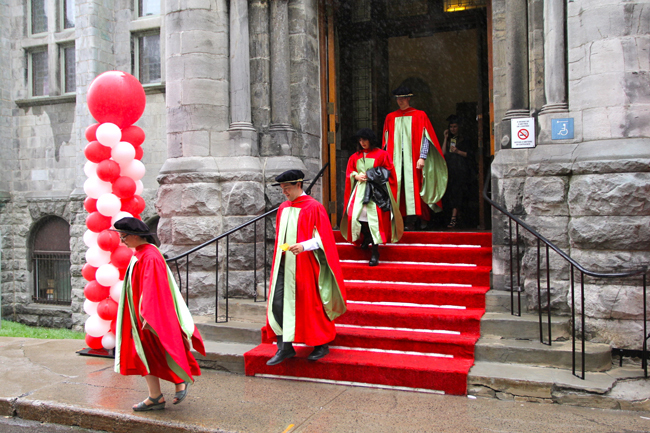 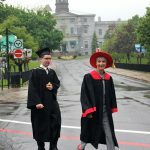 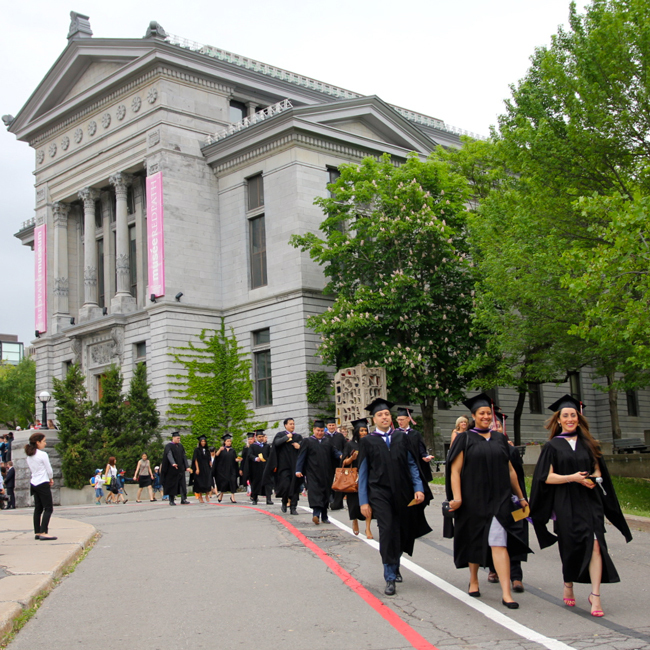 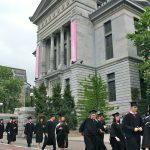 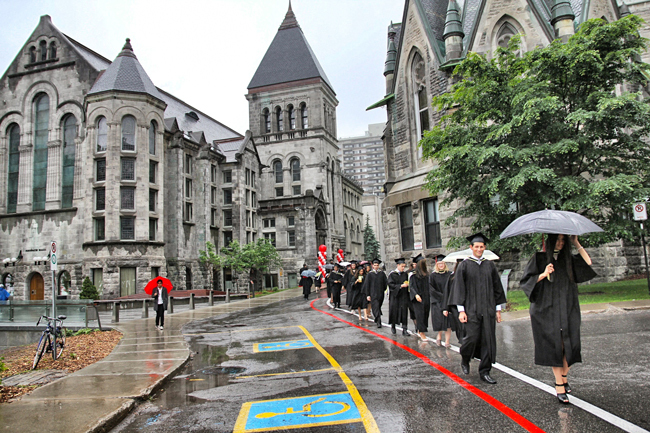 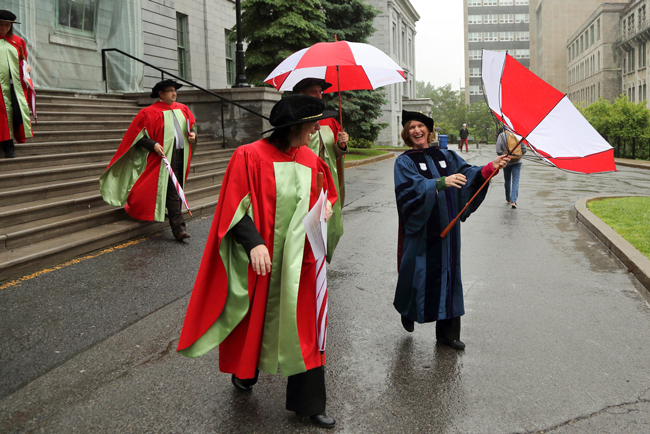 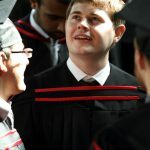 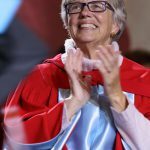 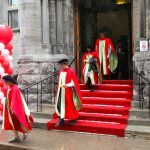 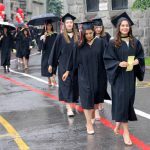 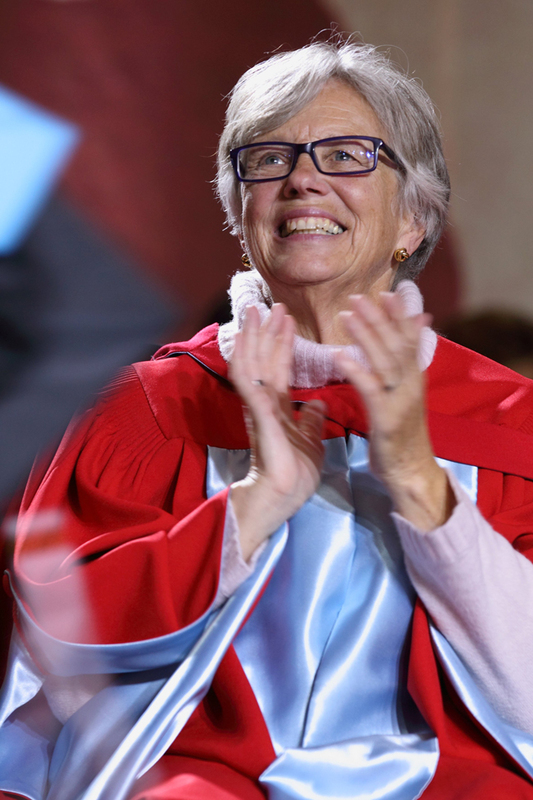 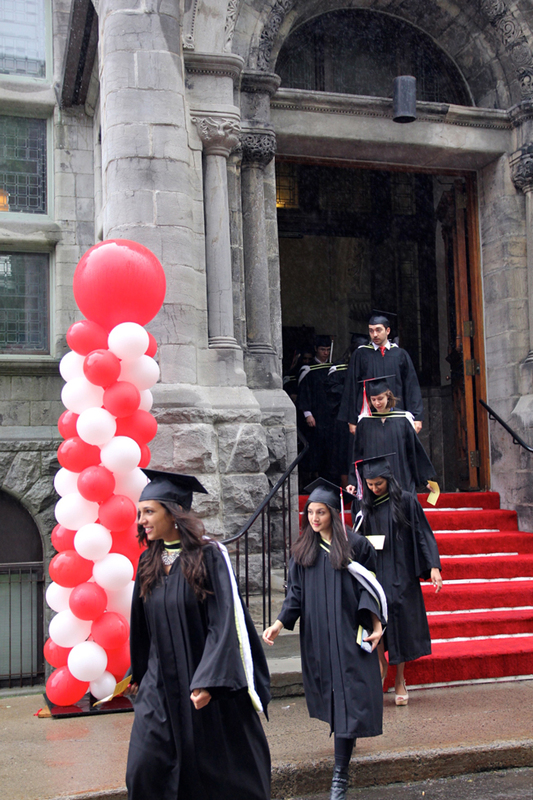 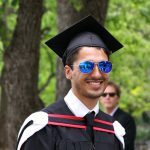 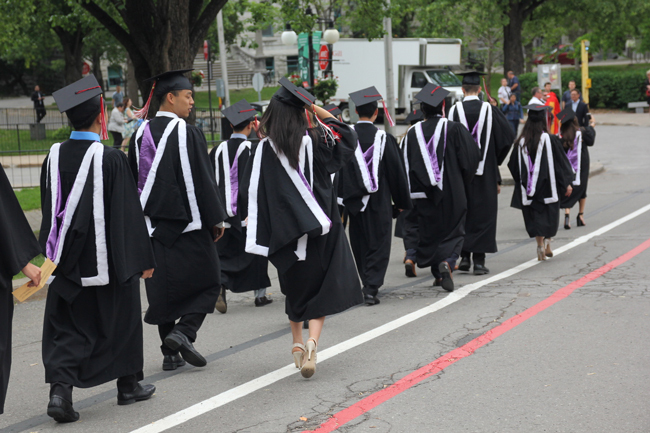 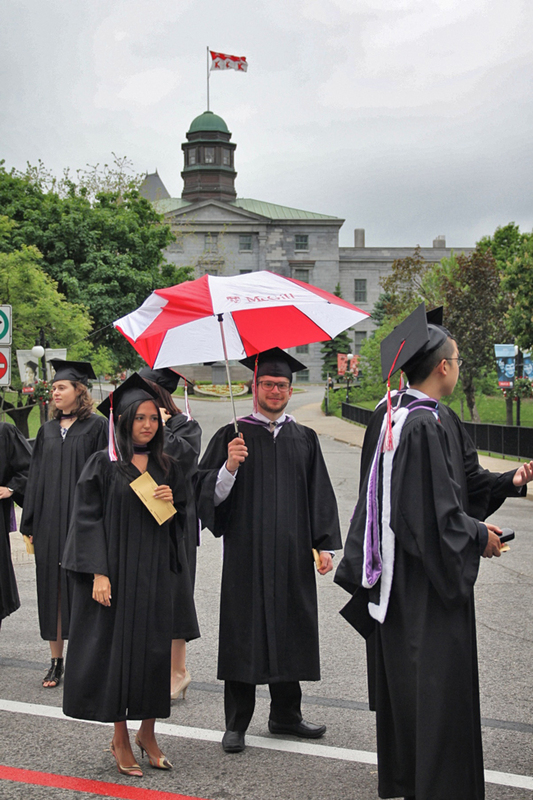 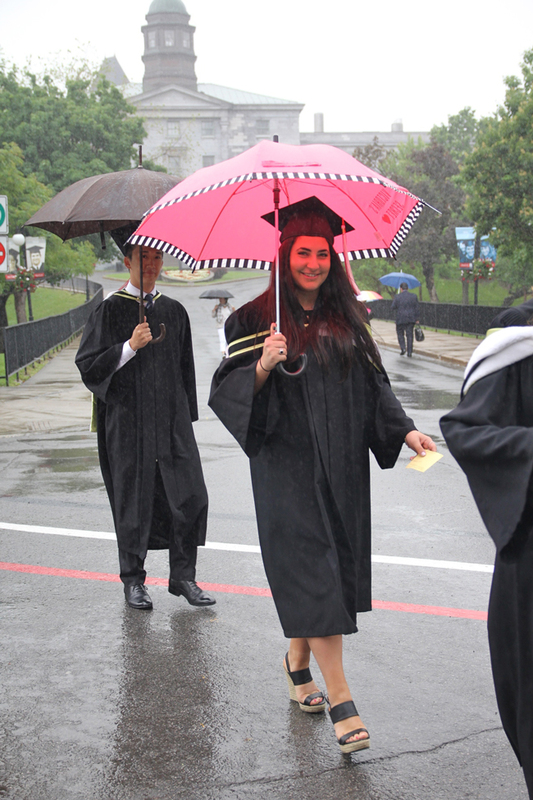 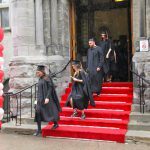 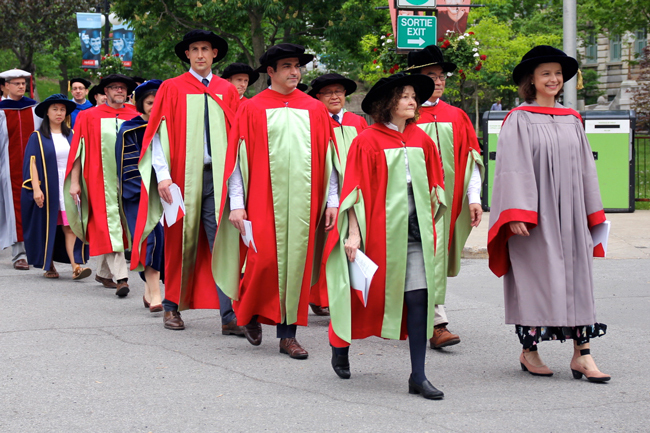 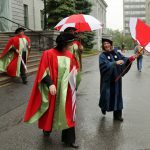 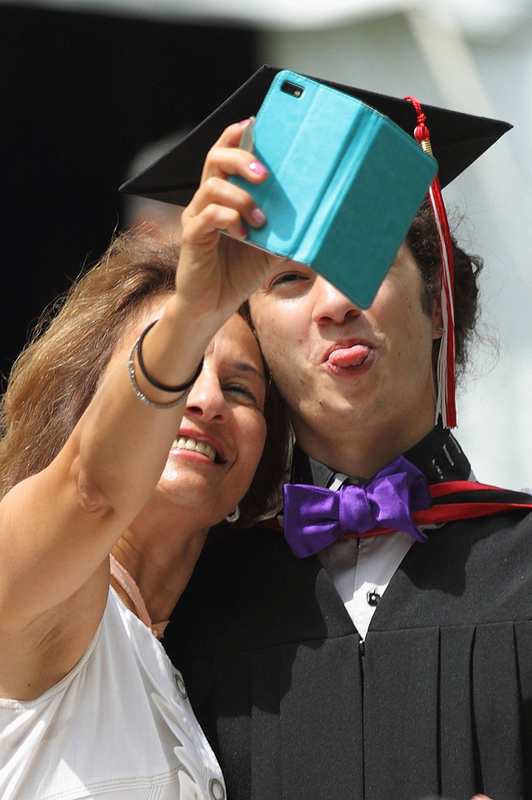 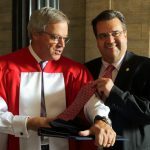 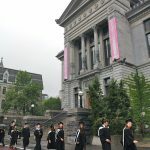 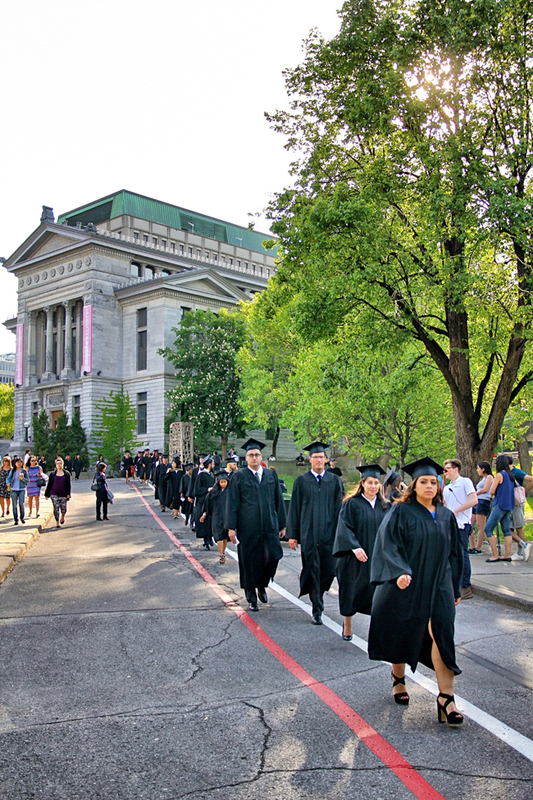 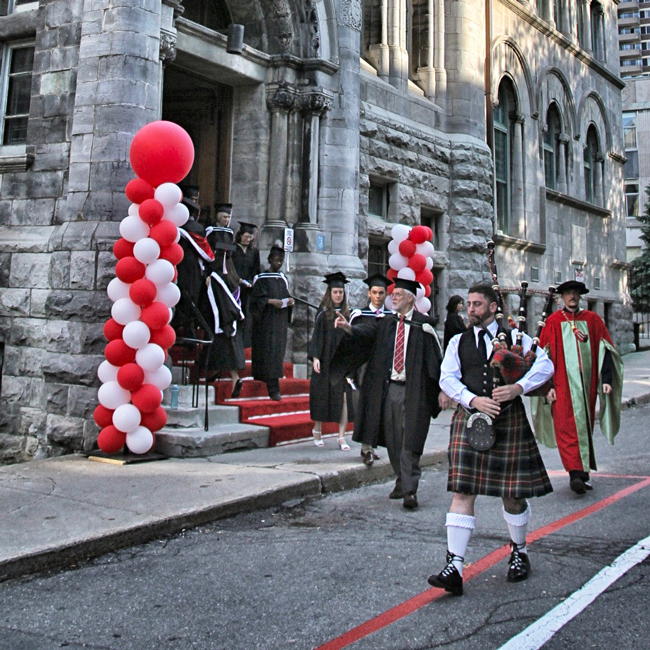 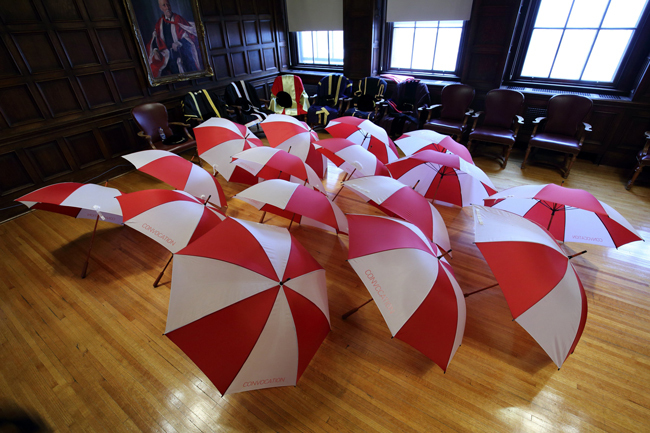 Convocation is the happiest time of the year at McGill. 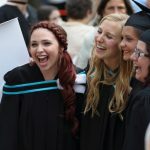 We've tried to catch as many of the smiles as we could. 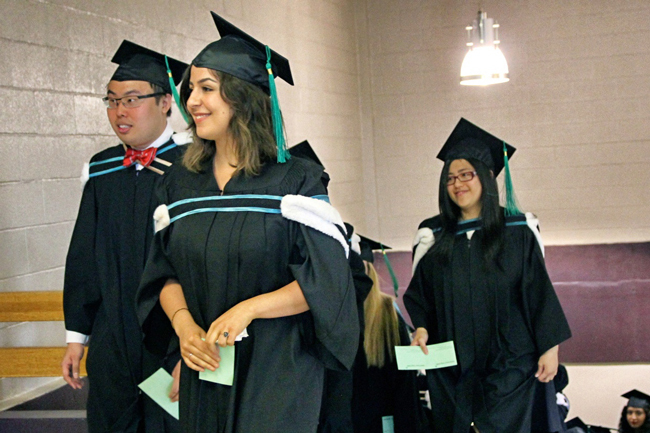 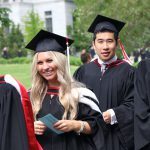 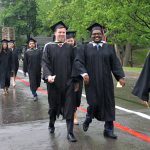 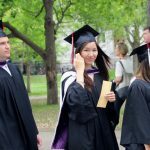 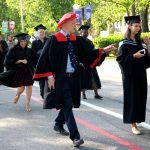 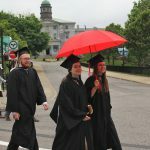 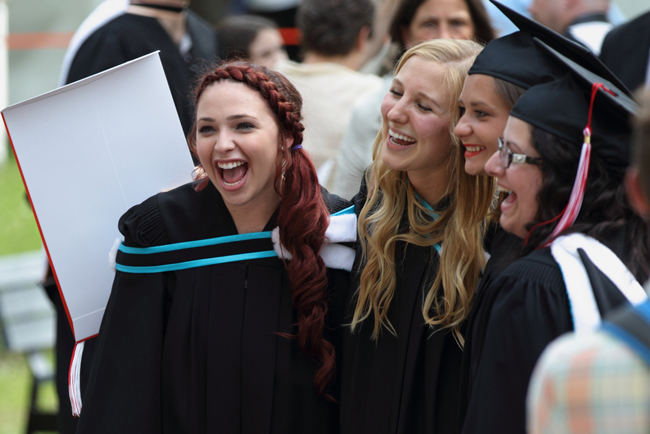 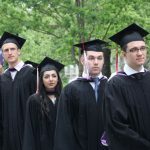 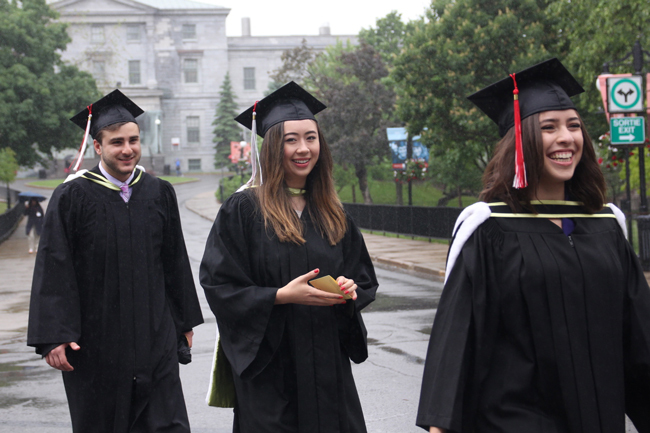 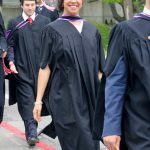 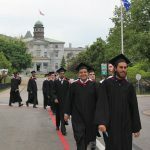 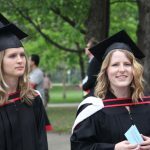 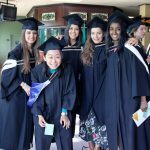 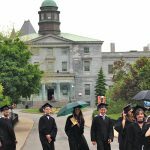 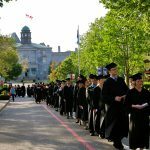 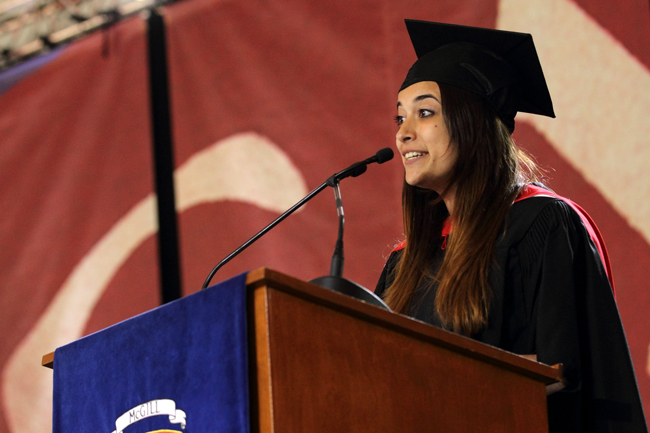 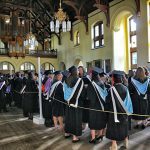 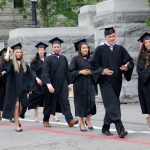 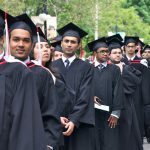 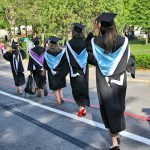 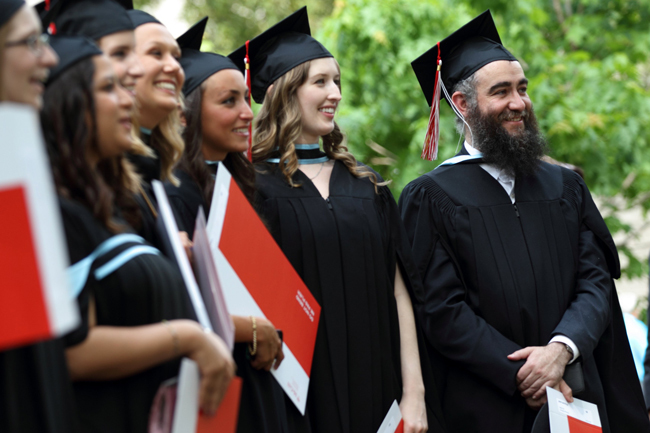 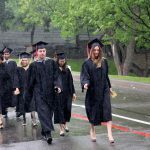 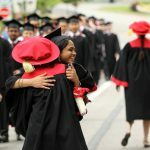 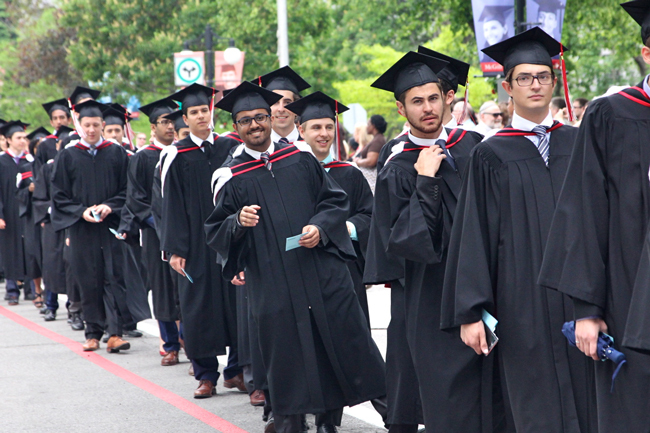 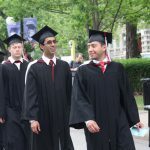 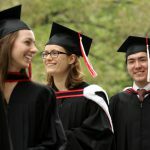 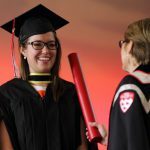 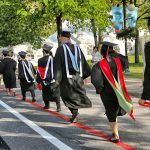 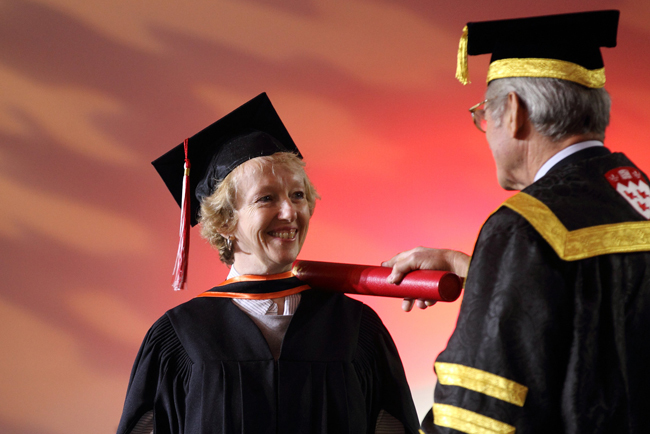 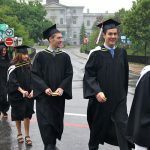 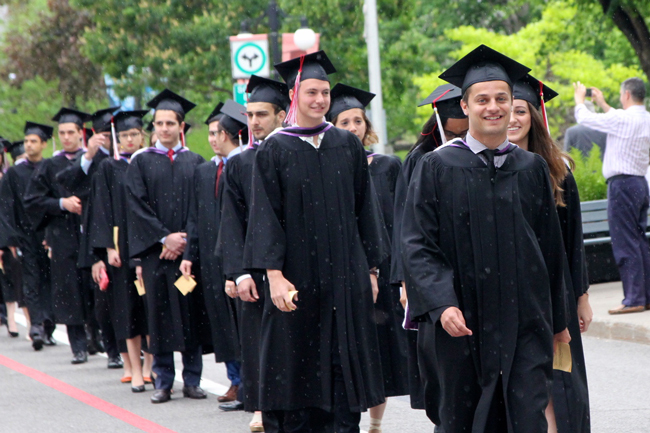 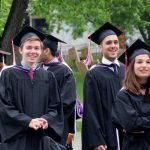 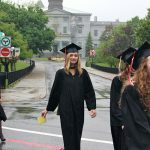 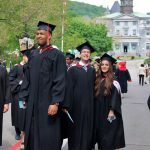 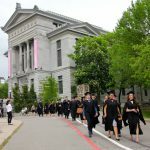 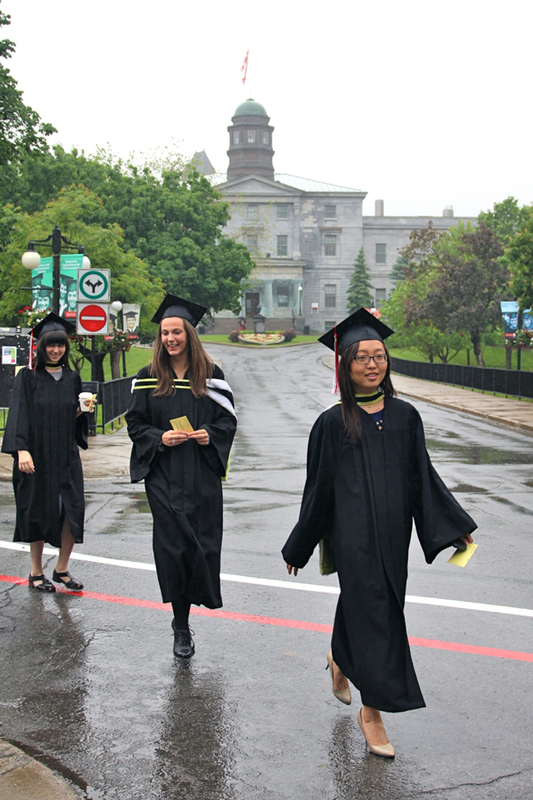 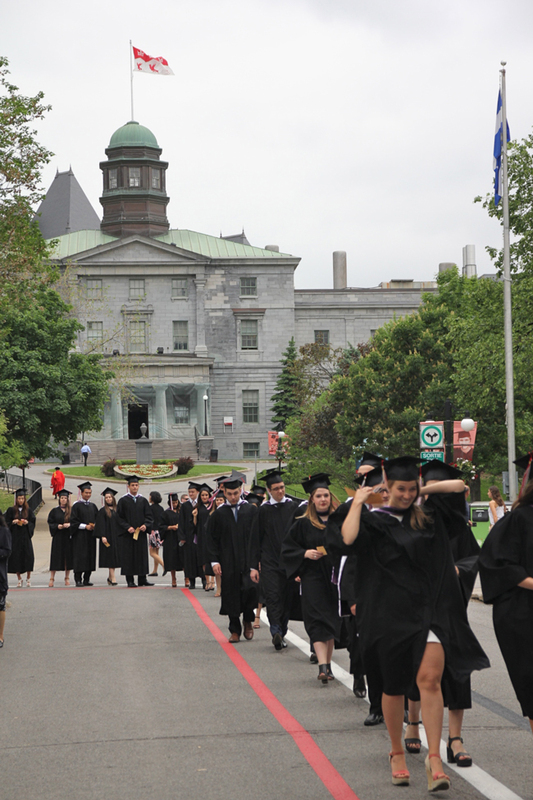 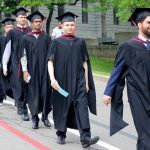 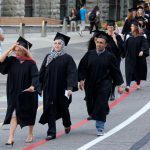 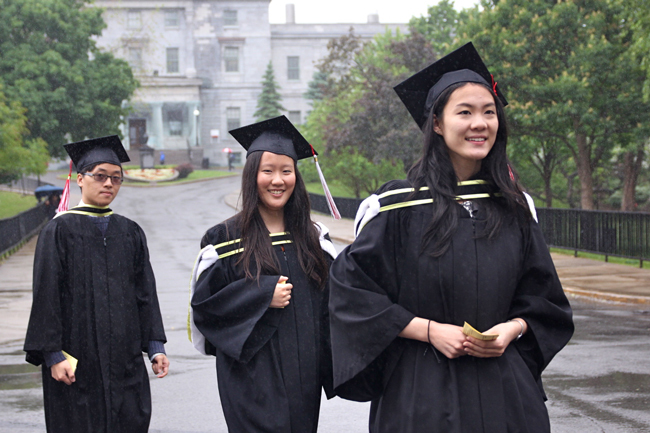 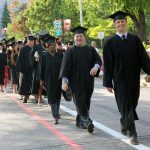 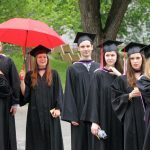 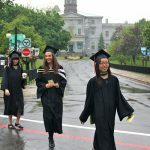 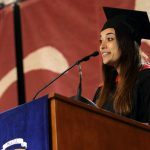 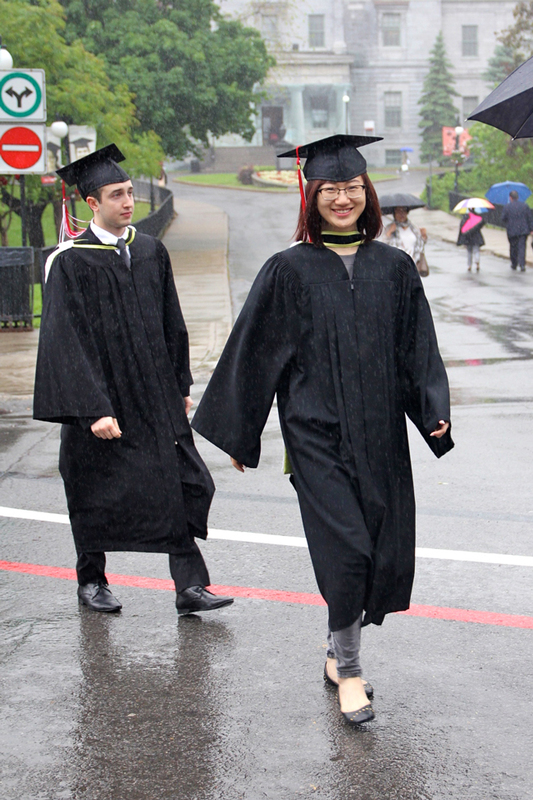 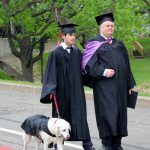 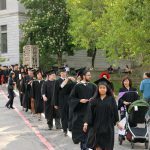 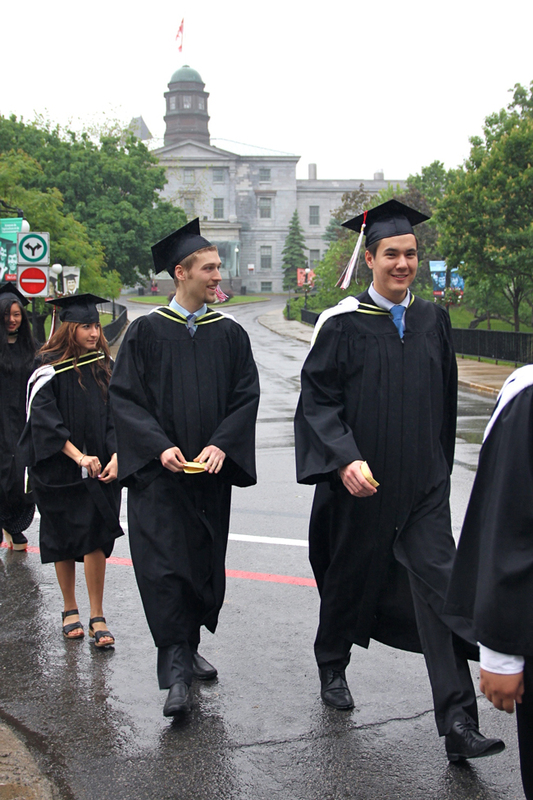 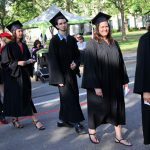 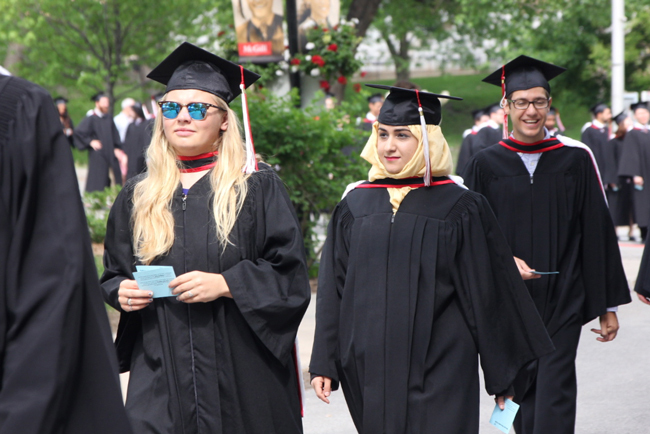 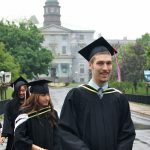 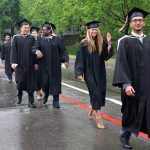 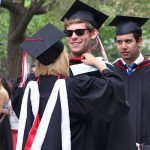 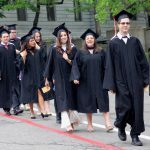 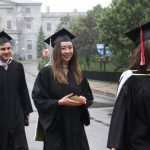 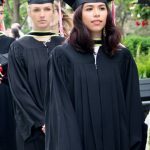 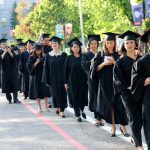 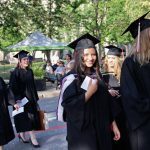 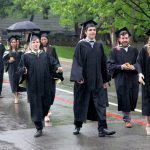 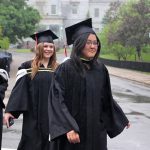 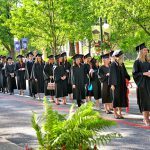 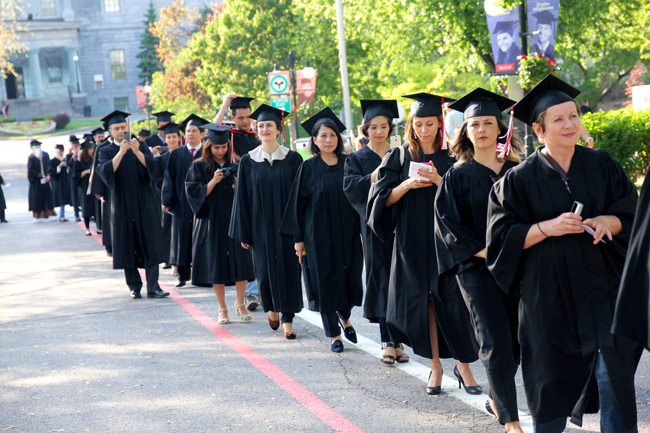 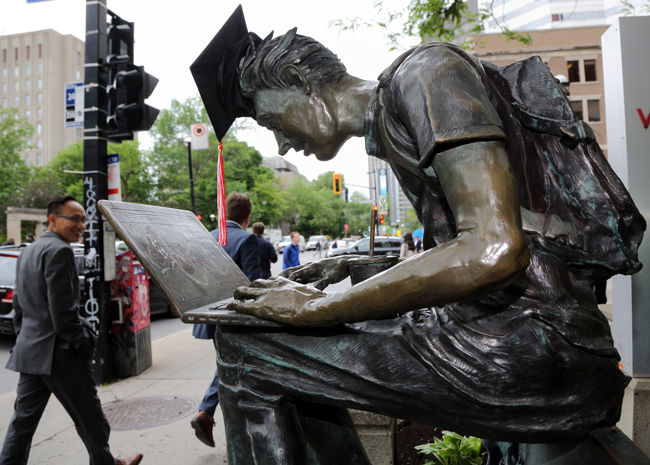 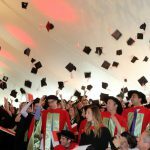 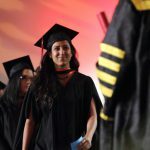 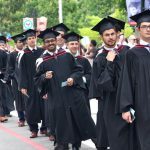 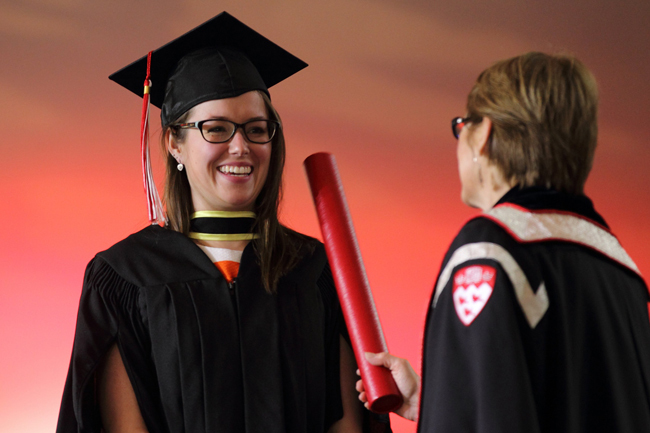 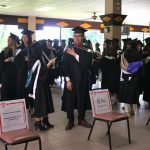 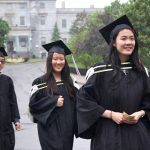 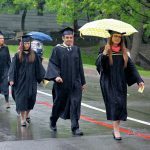 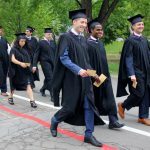 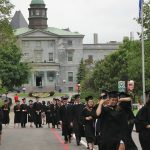 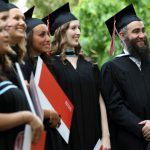 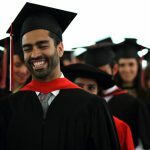 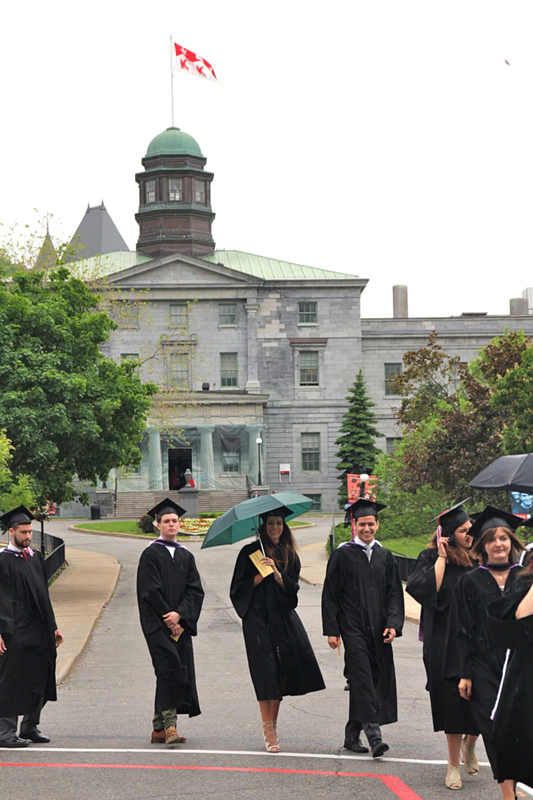 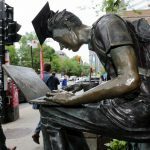 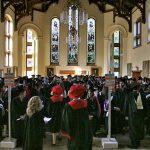 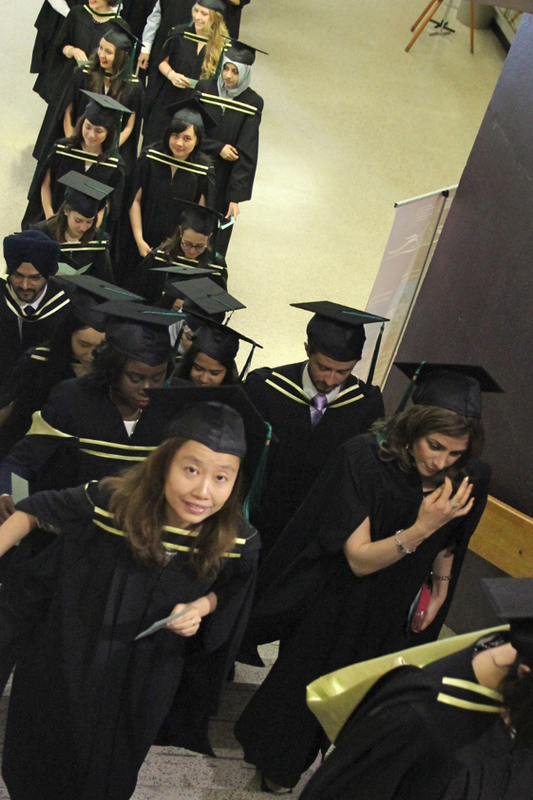 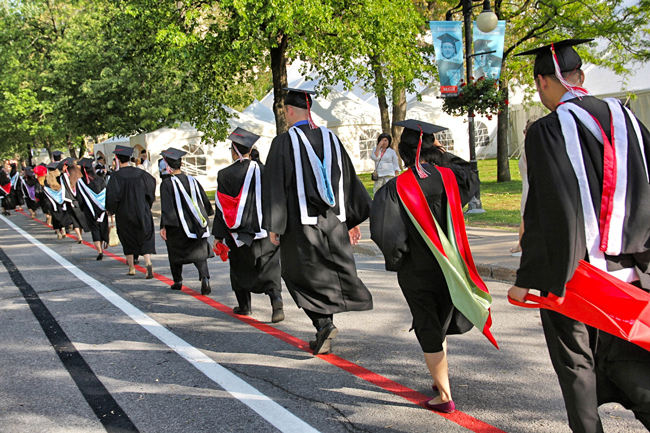 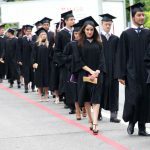 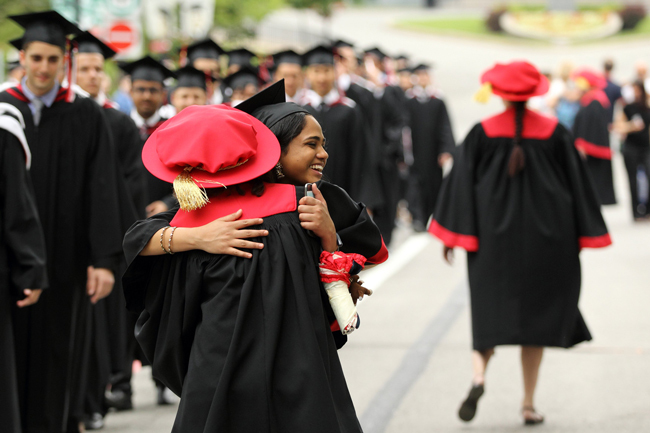 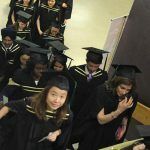 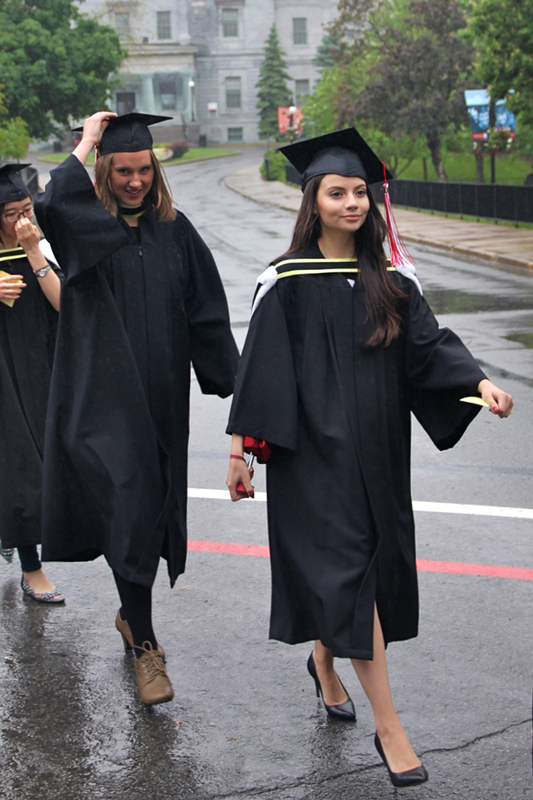 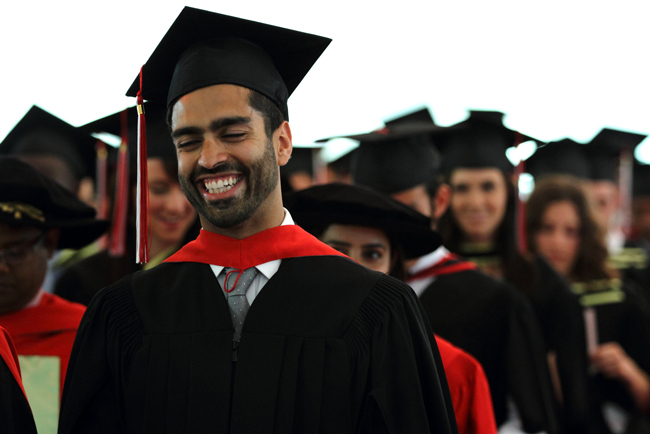 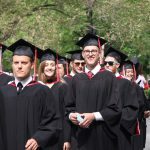 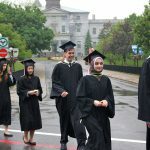 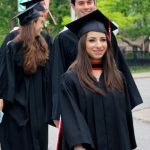 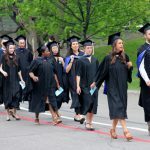 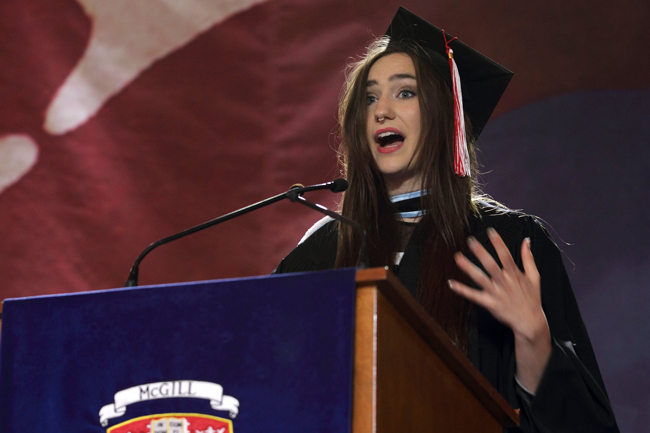 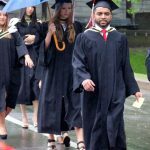 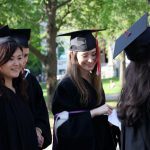 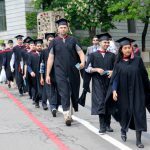 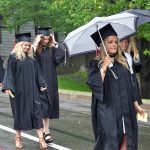 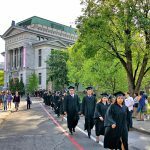 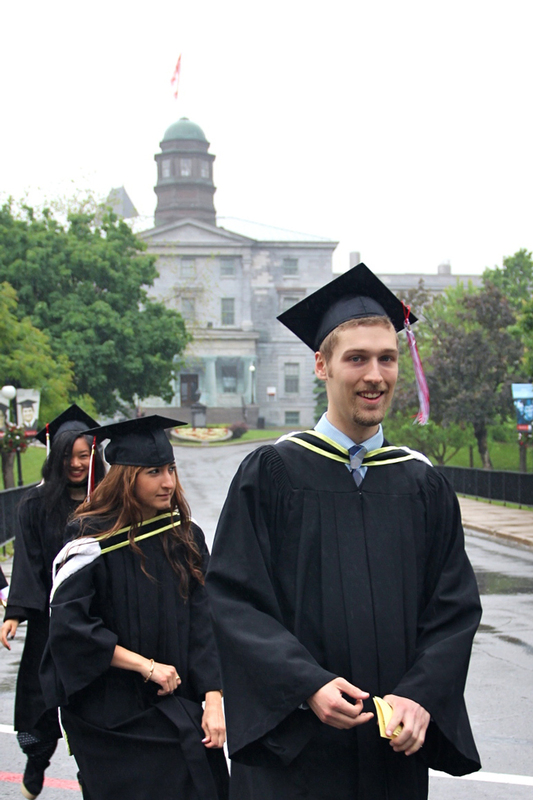 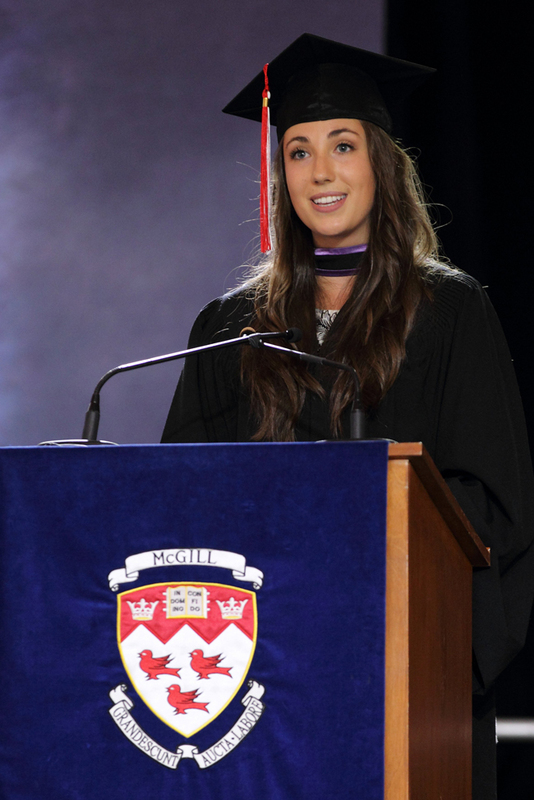 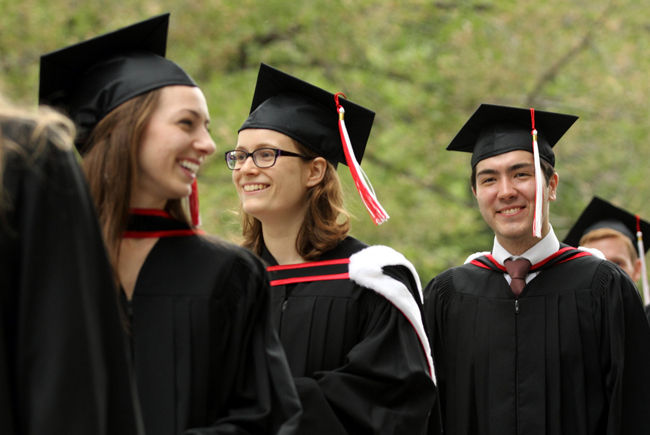 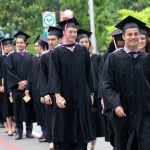 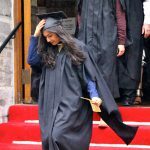 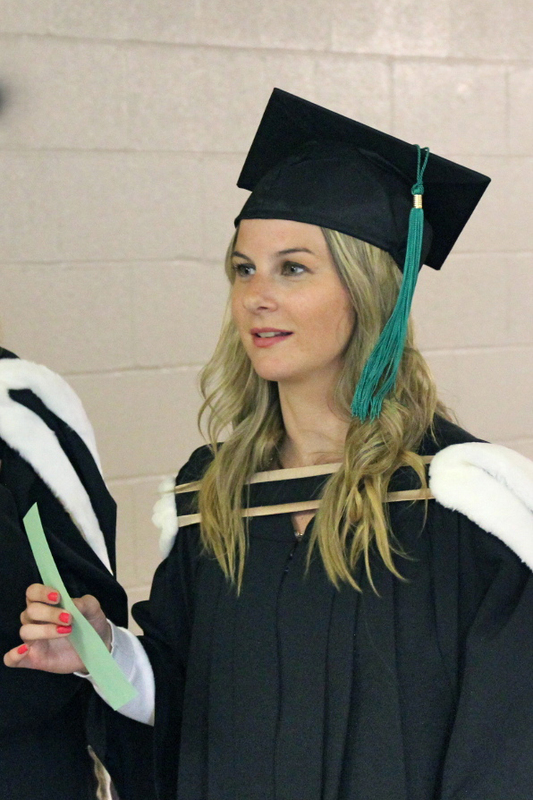 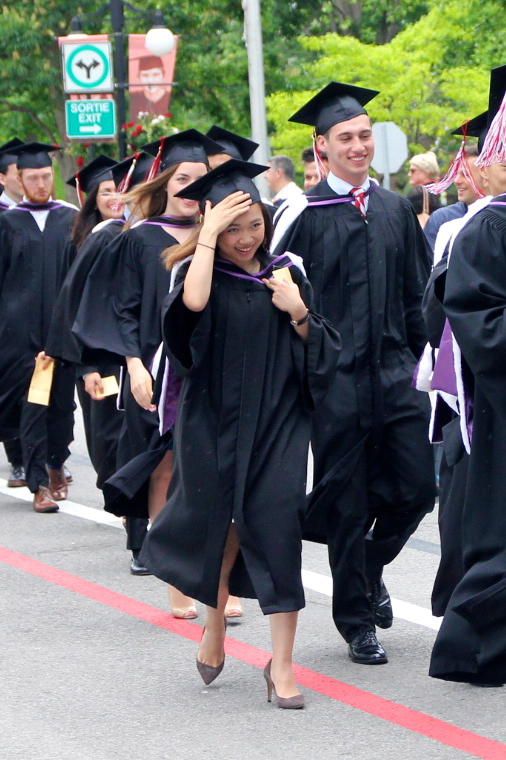 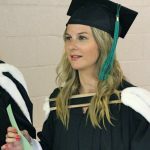 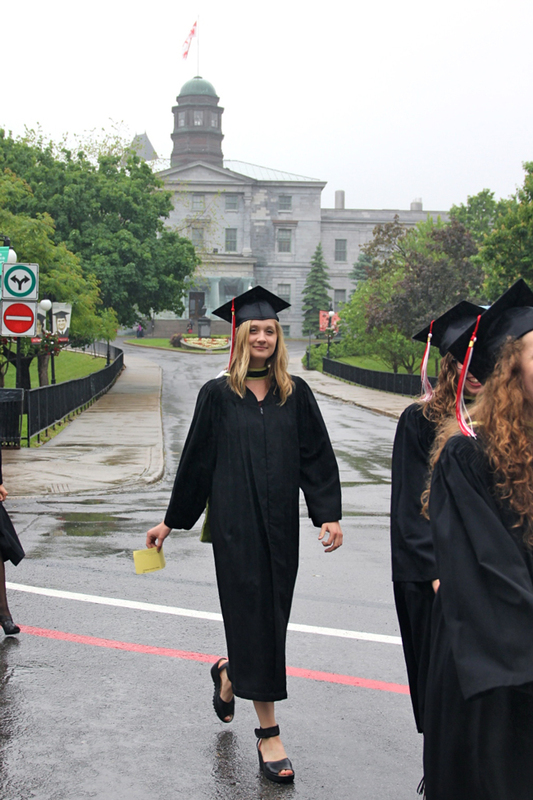 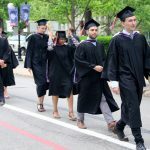 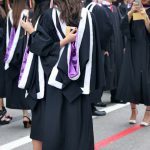 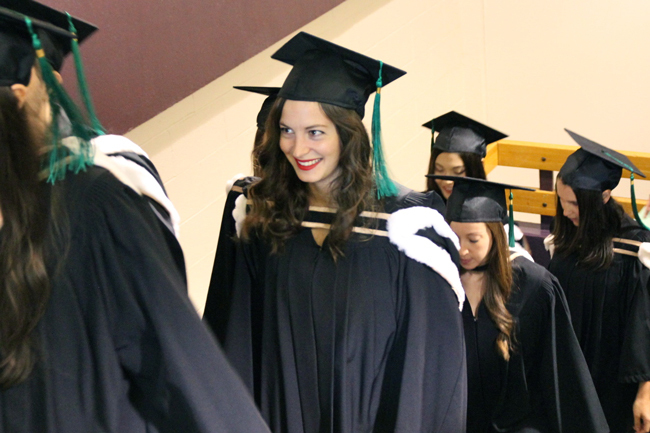 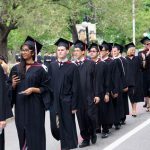 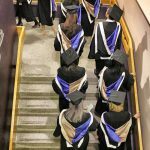 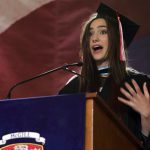 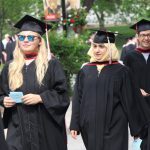 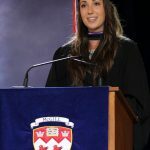 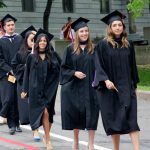 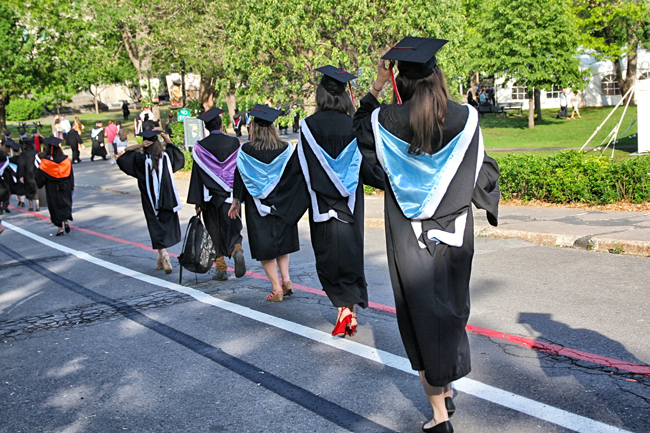 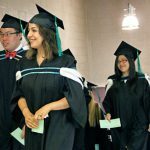 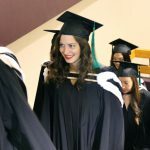 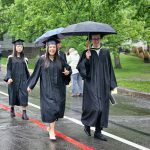 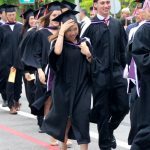 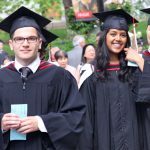 More than 5,000 graduating students will accept their degrees during this year’s Spring Convocation ceremonies from May 26 to June 3. 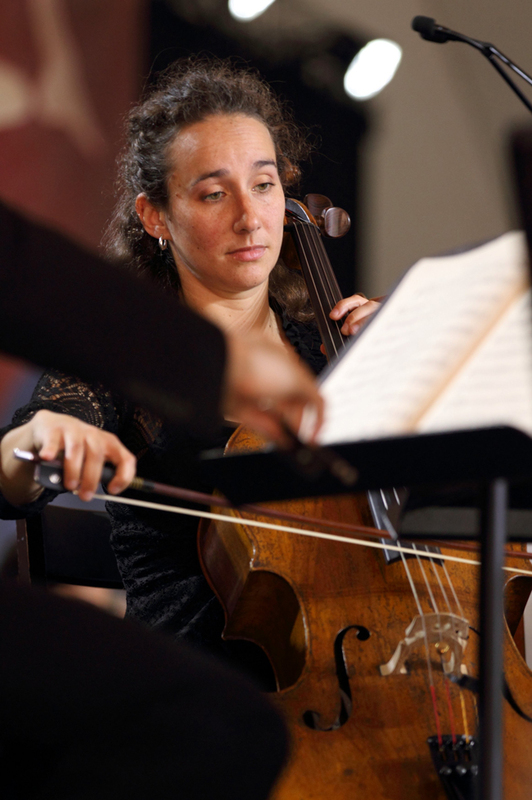 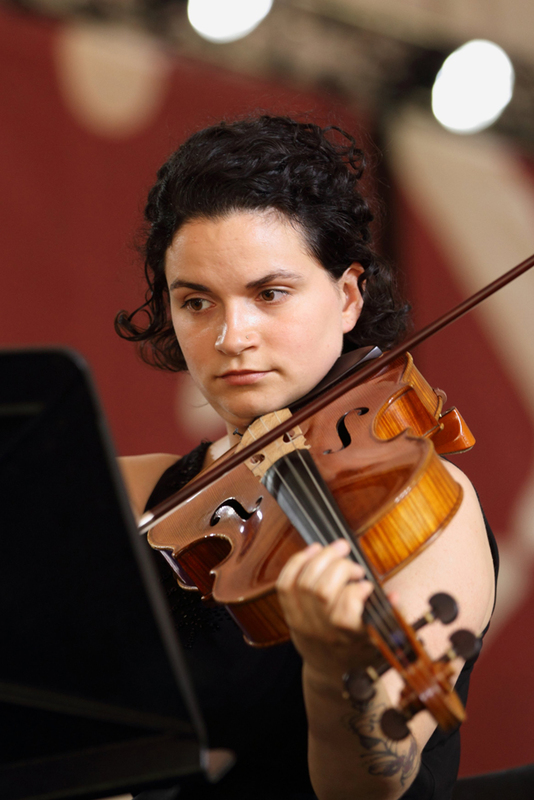 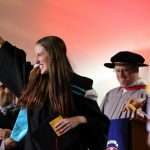 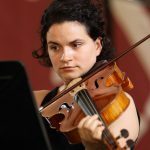 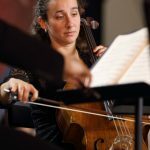 In addition to the conferring of degrees to students, the University will recognize three exceptional young researchers for their outstanding work. 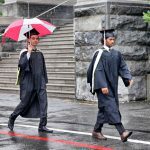 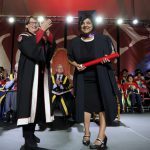 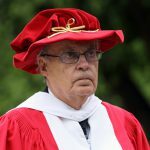 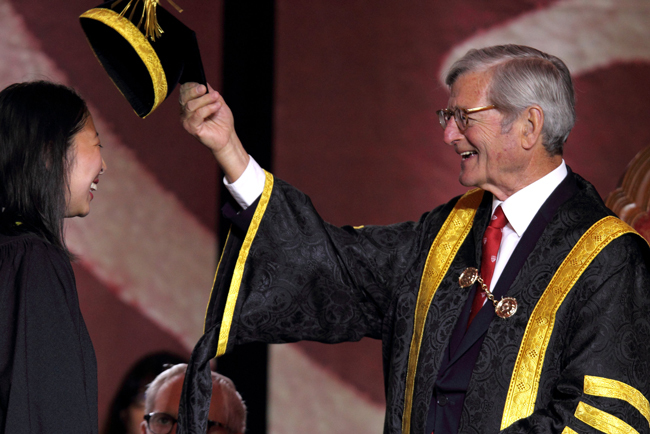 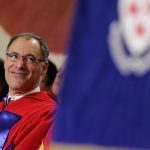 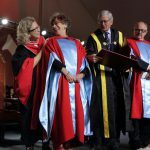 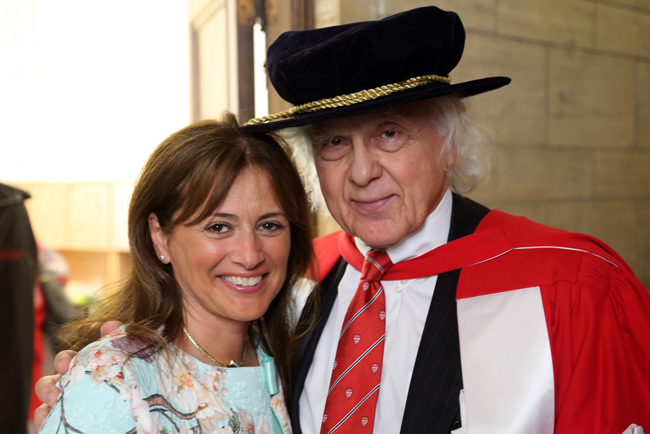 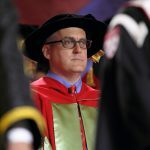 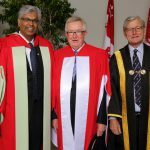 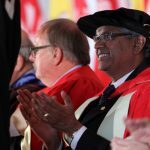 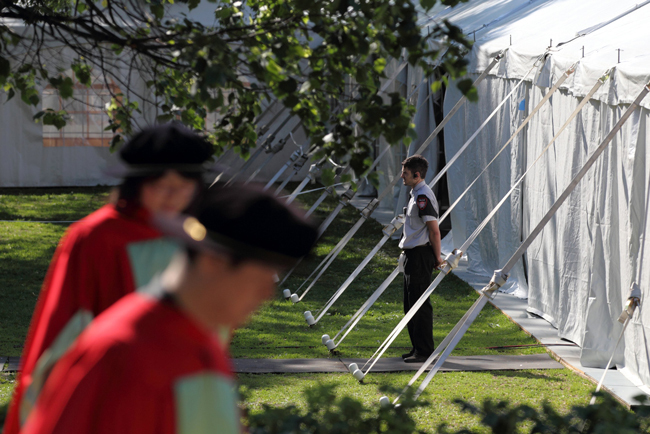 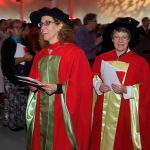 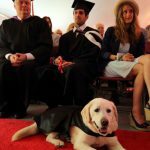 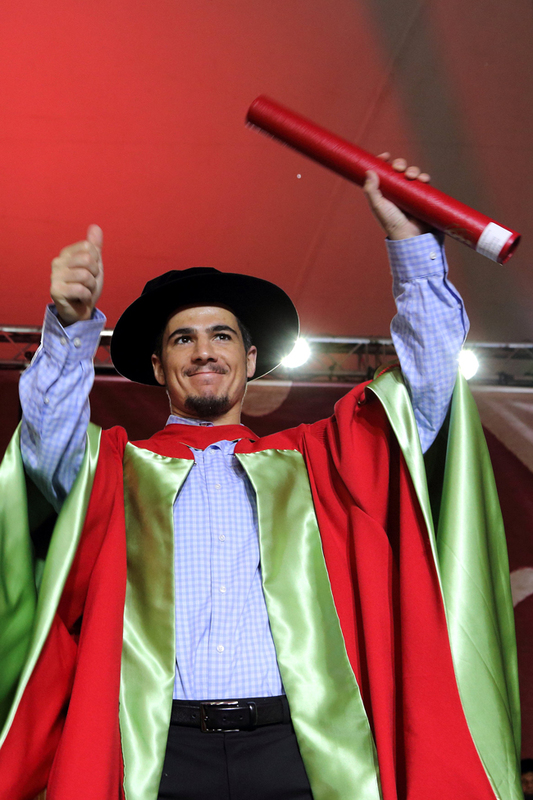 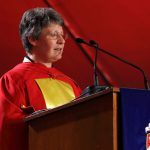 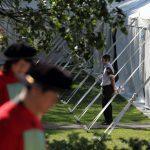 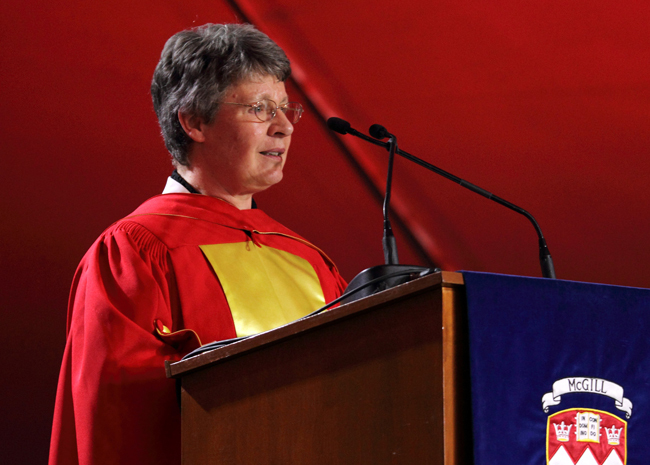 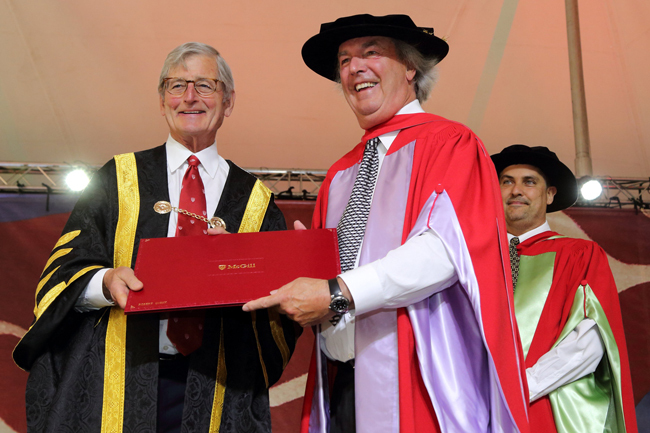 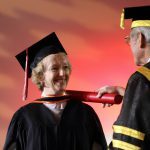 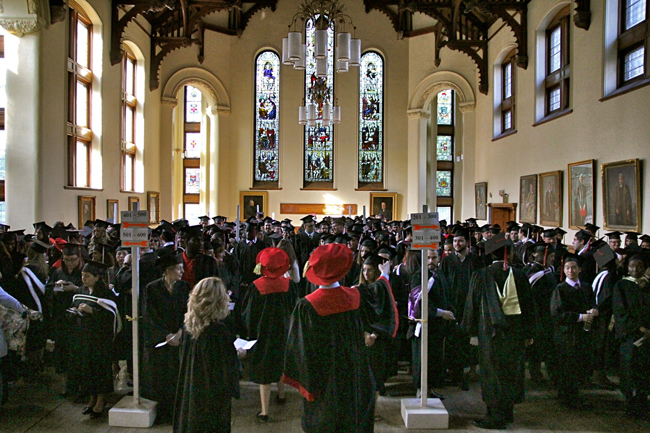 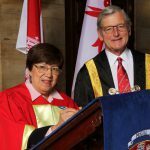 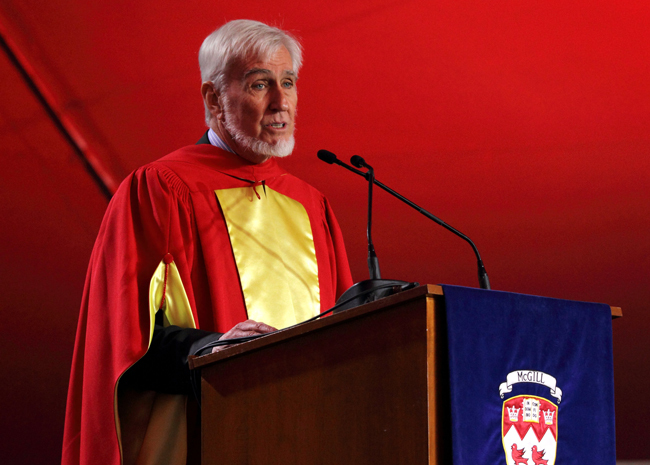 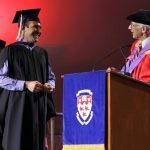 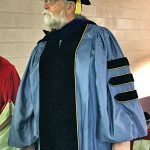 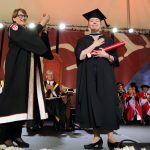 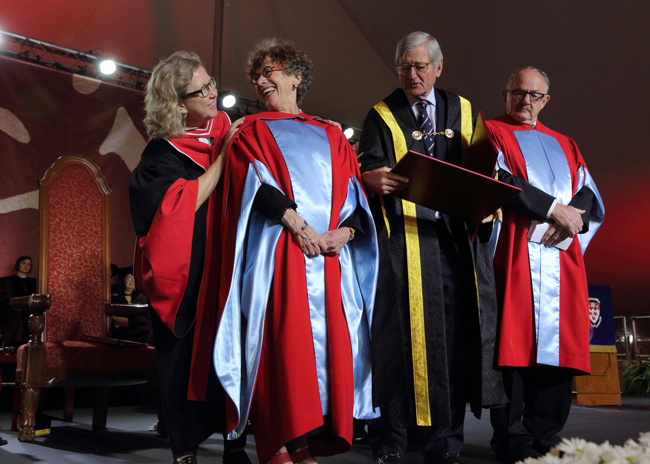 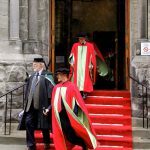 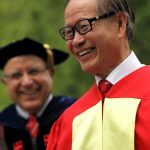 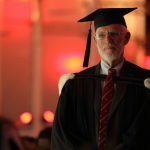 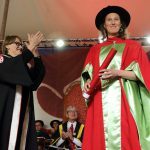 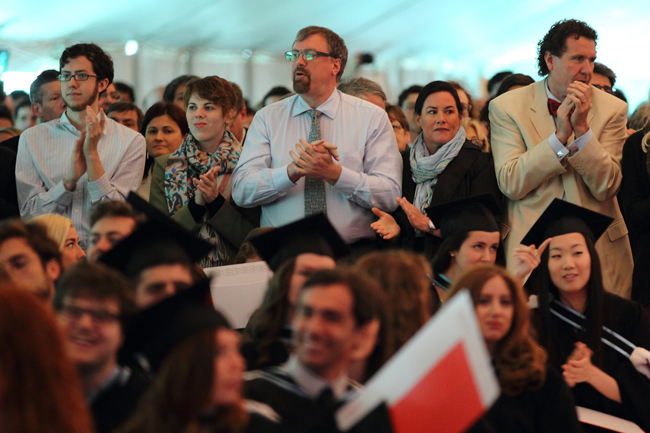 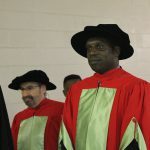 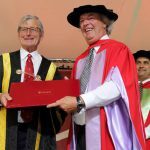 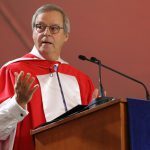 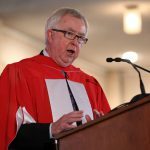 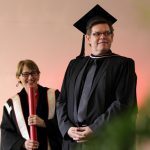 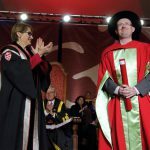 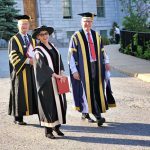 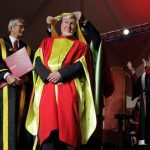 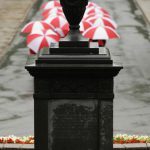 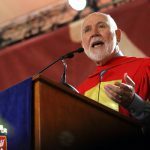 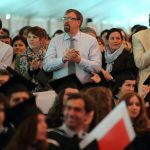 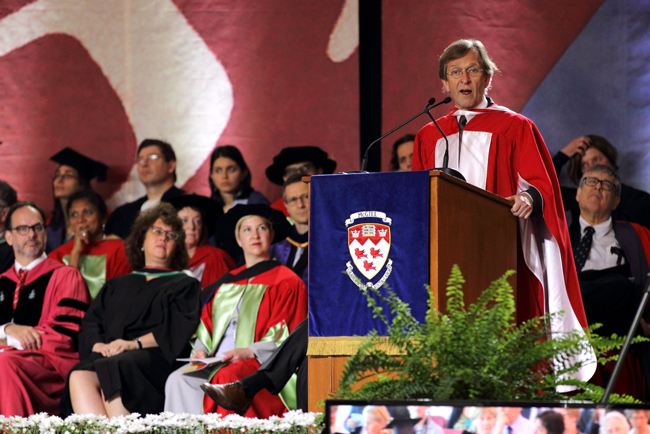 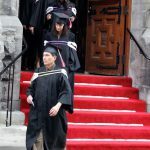 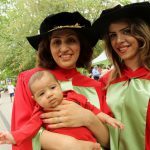 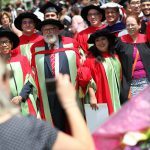 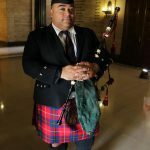 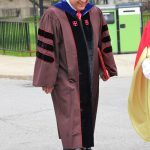 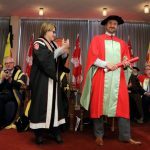 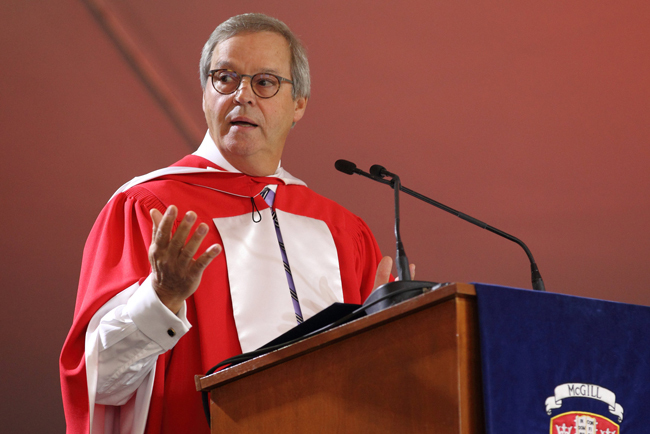 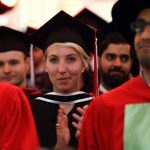 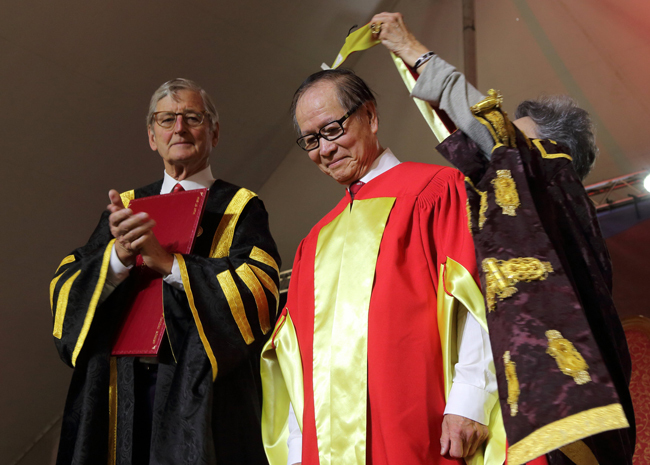 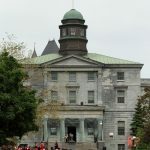 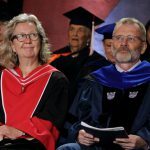 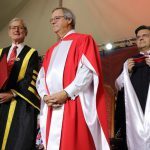 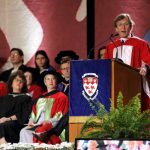 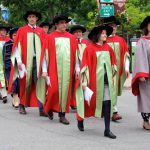 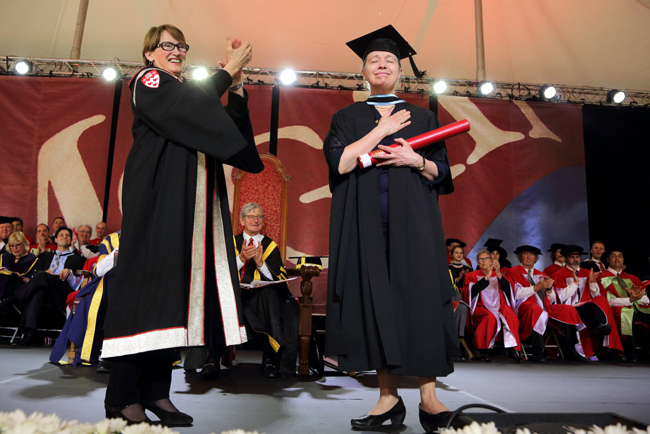 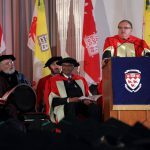 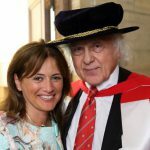 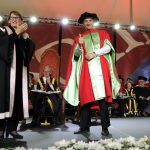 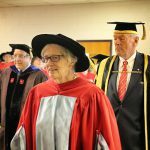 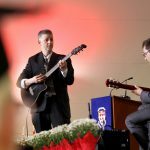 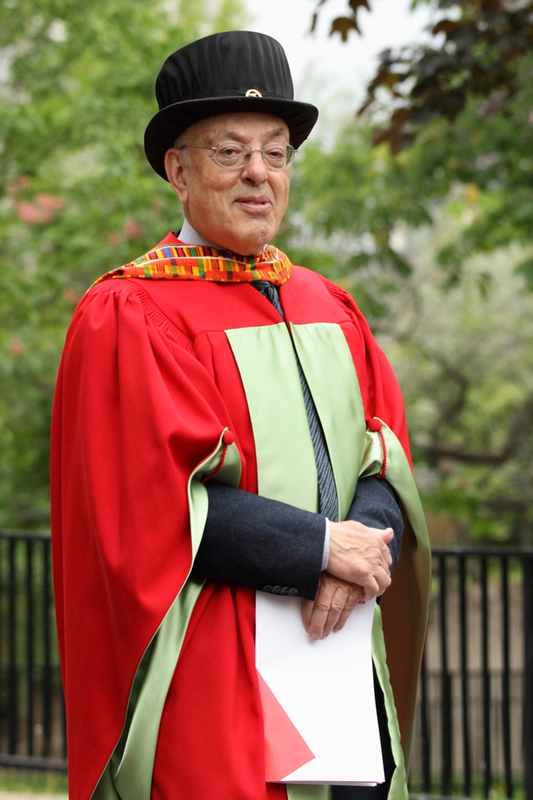 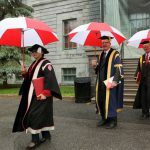 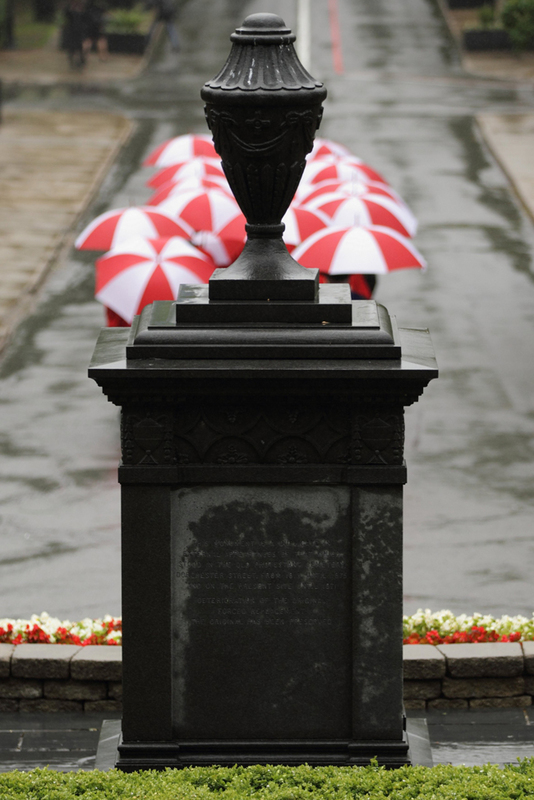 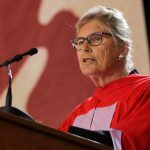 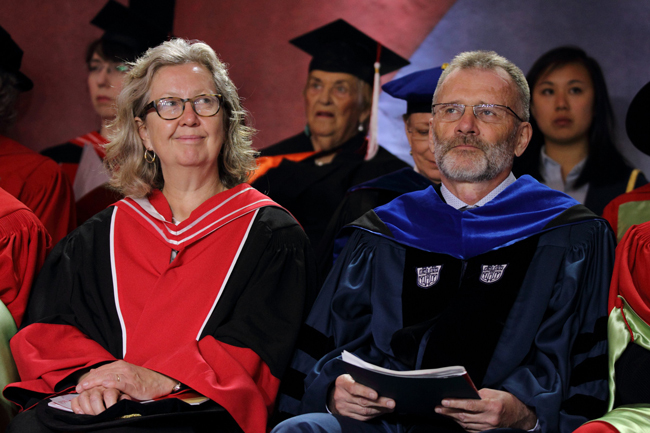 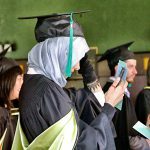 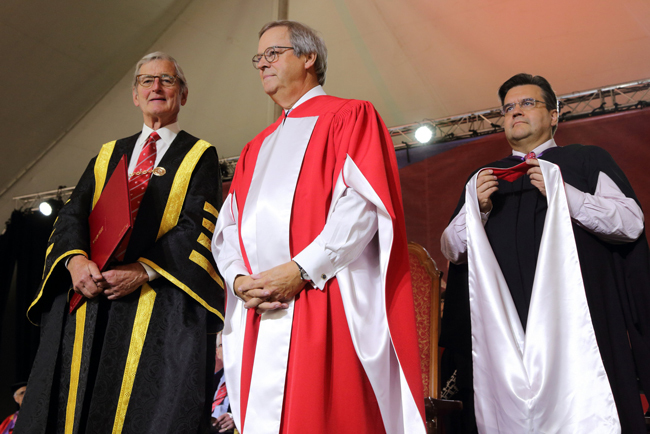 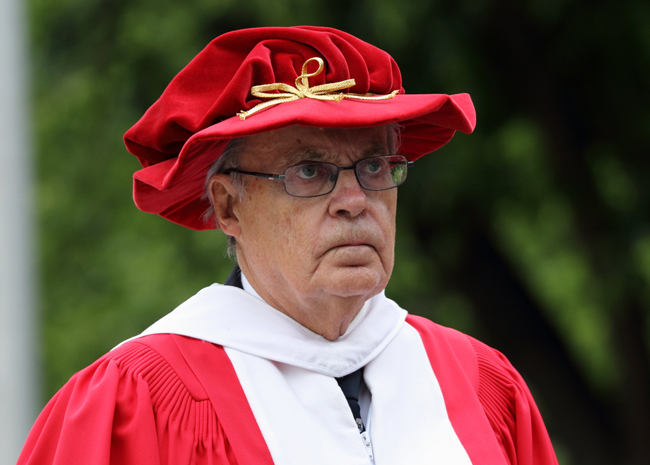 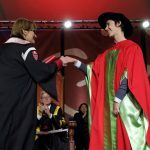 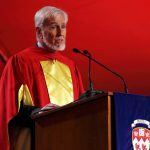 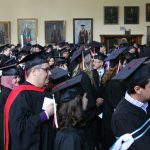 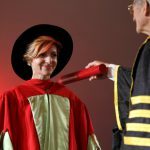 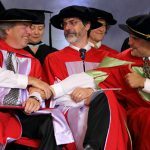 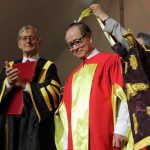 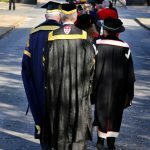 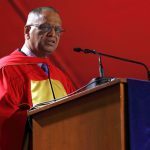 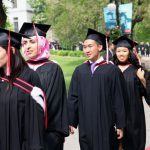 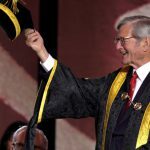 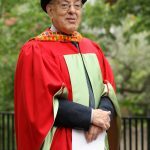 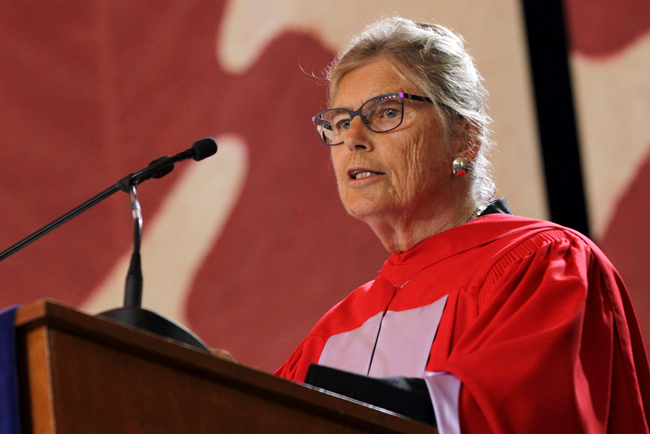 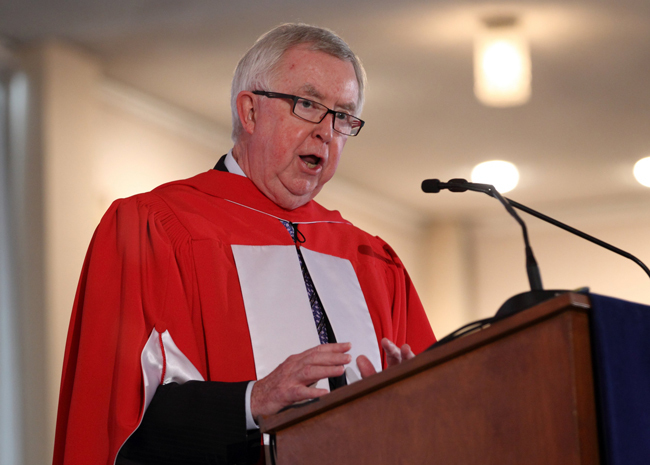 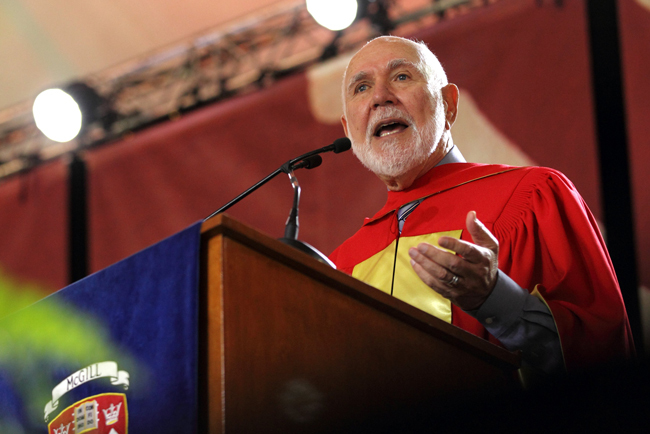 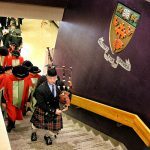 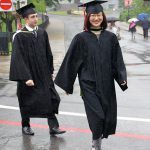 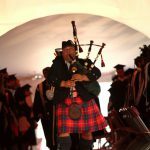 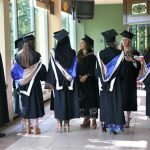 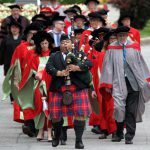 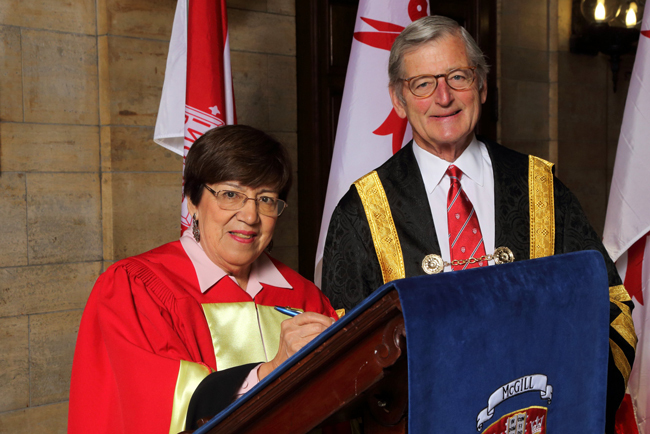 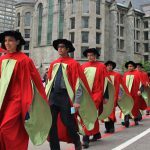 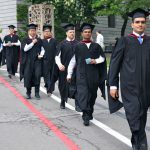 As well, 16 luminaries will receive honorary degrees, including two Nobel prize winners, a former Prime Minister of Canada, a pair of poets and an astrophysicist. 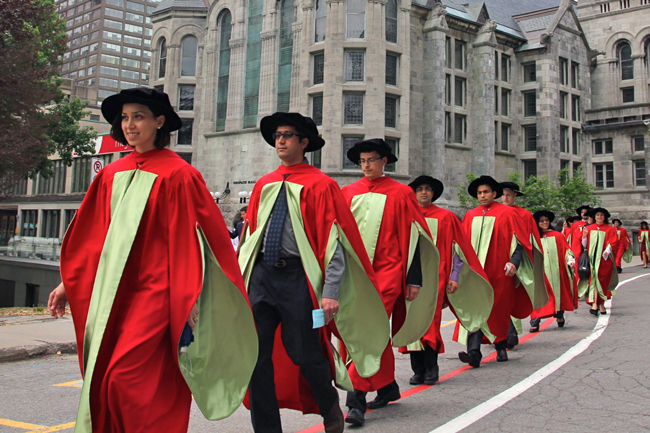 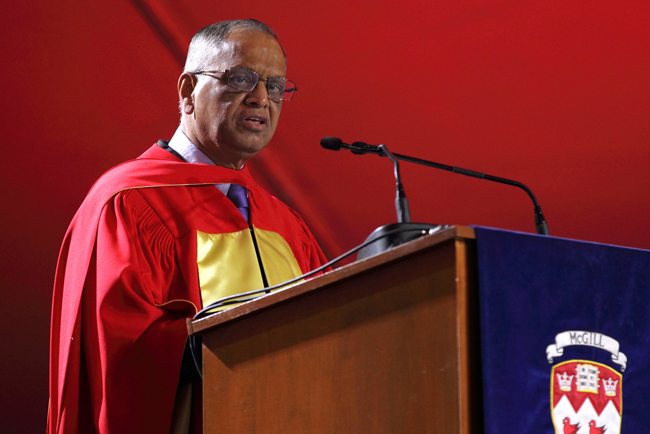 Watch the Hon Docs respective Convocation addresses. 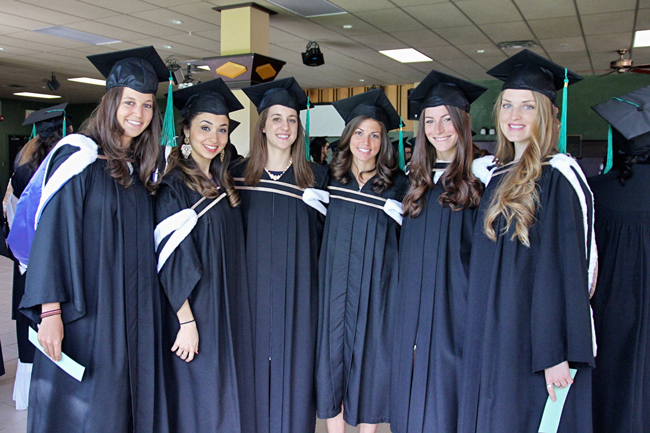 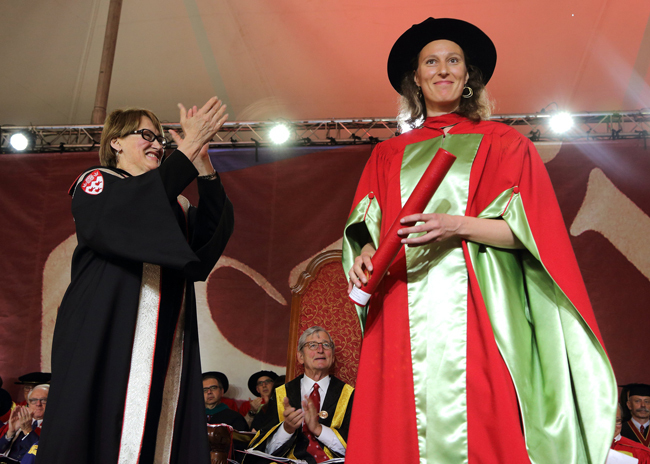 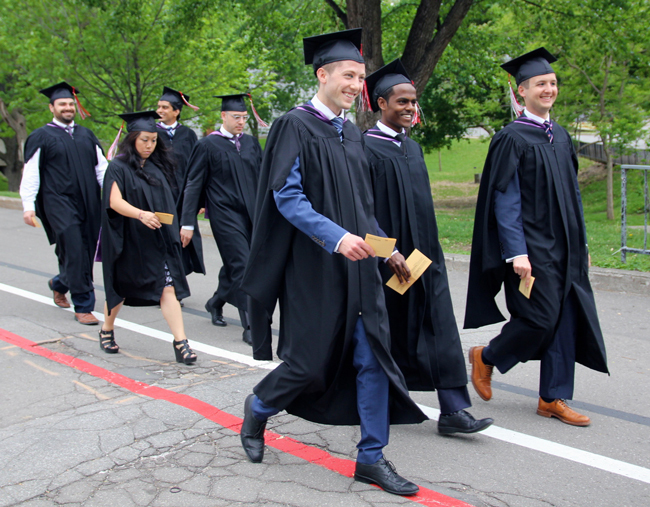 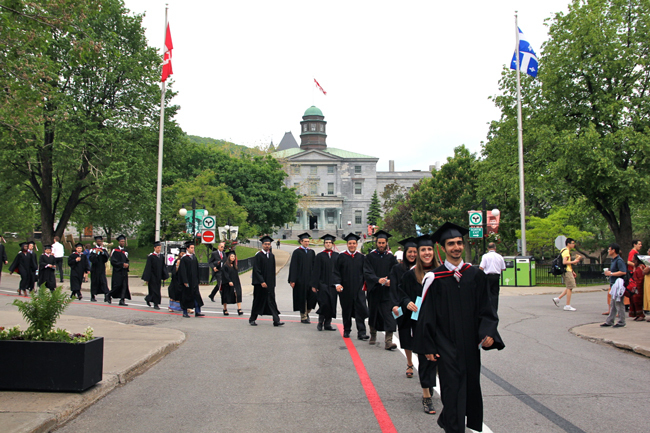 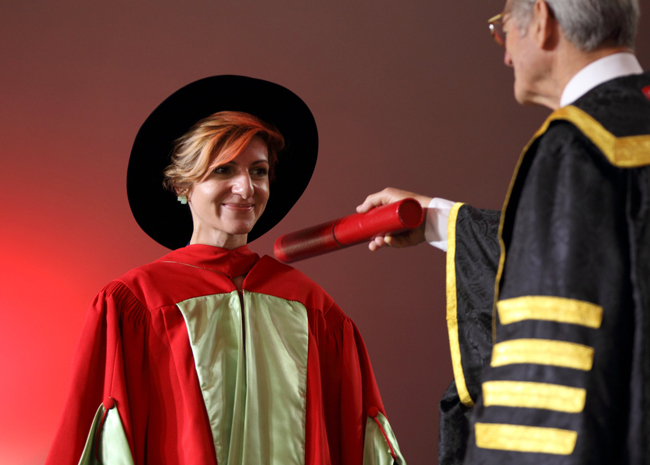 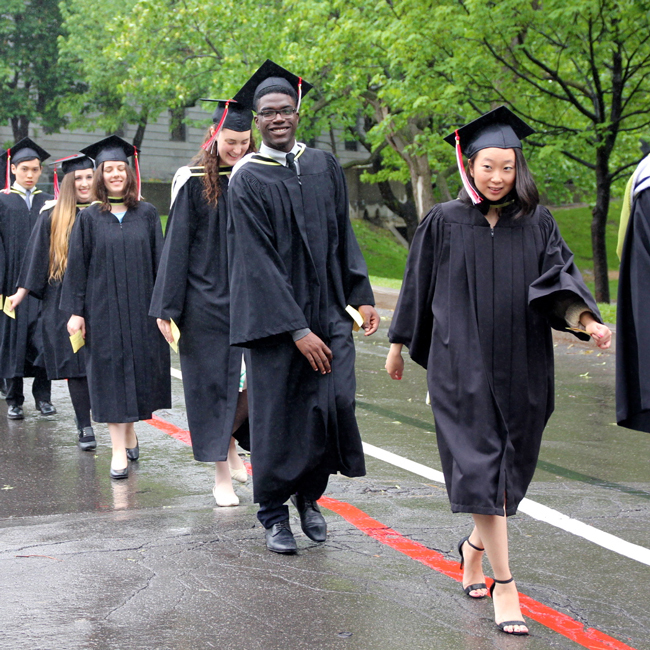 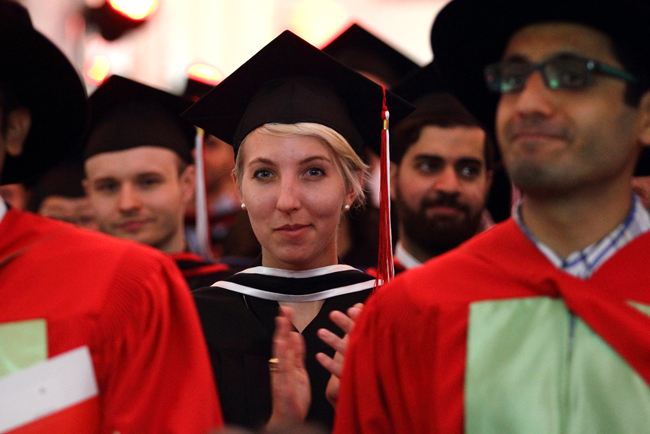 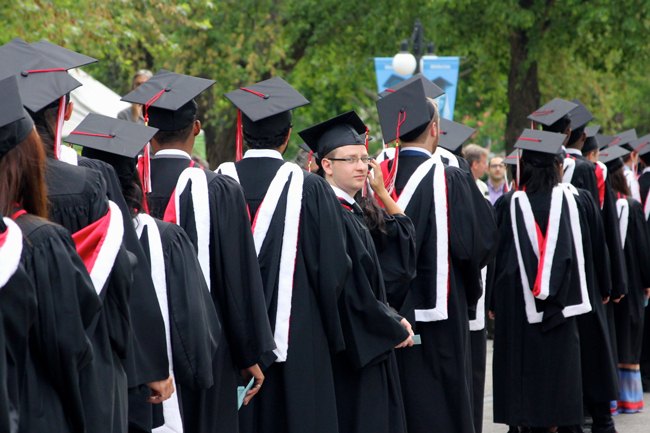 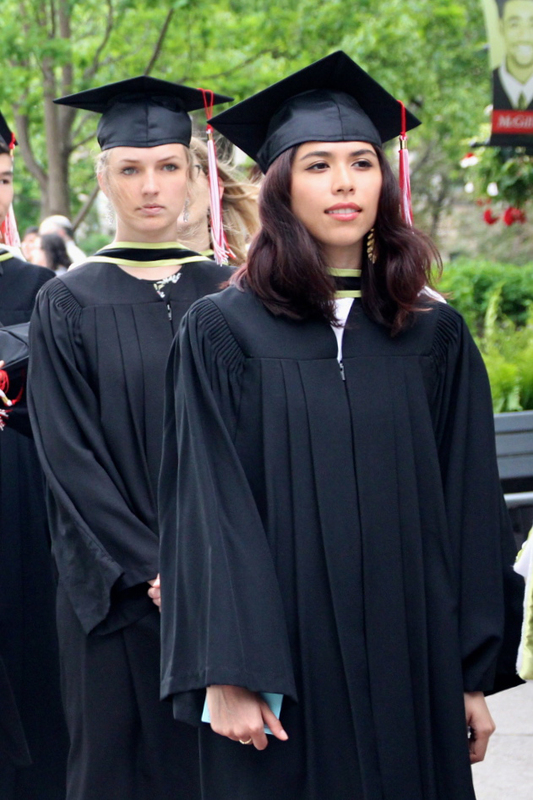 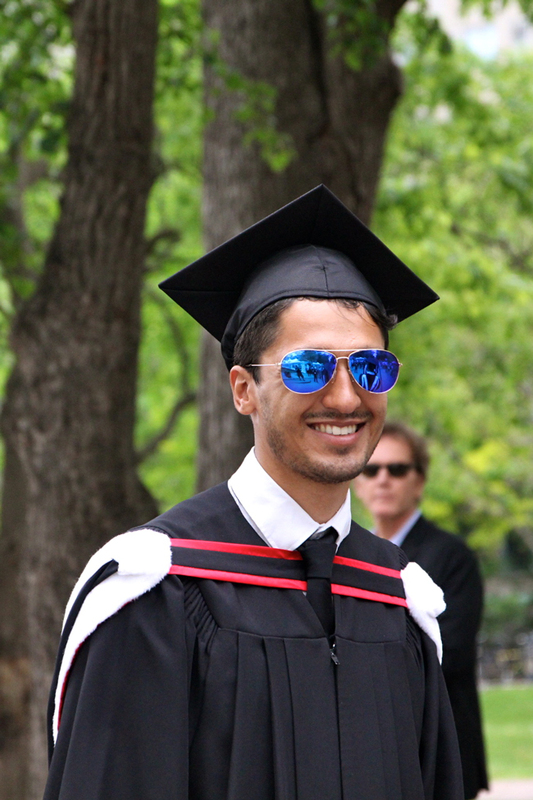 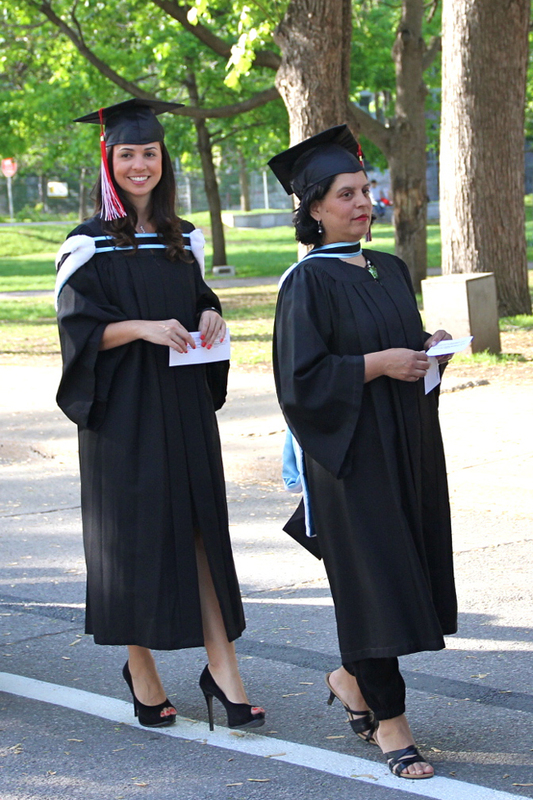 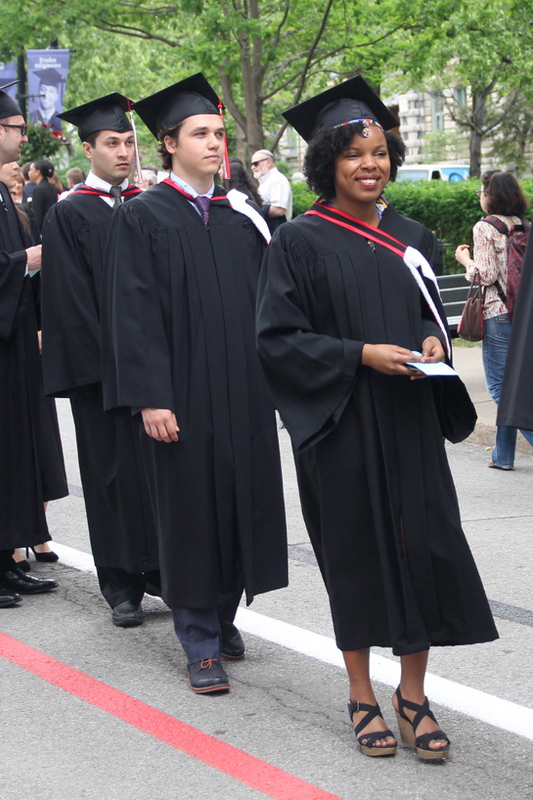 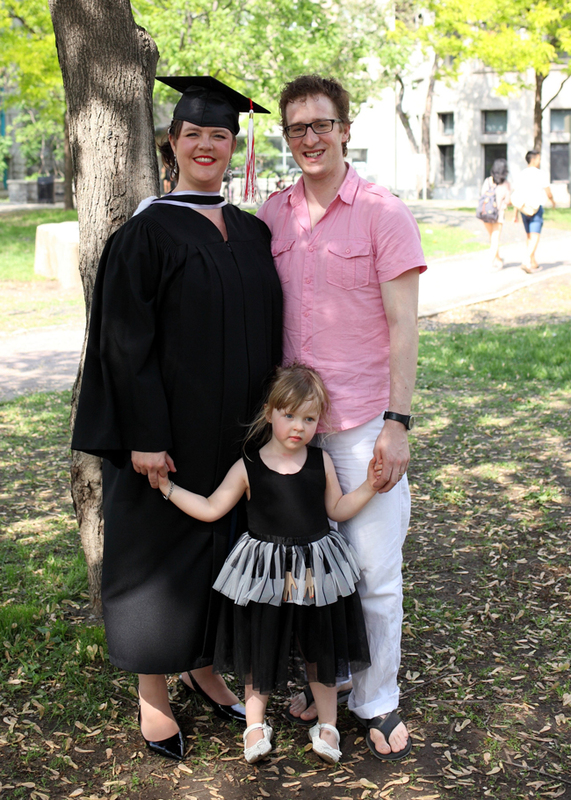 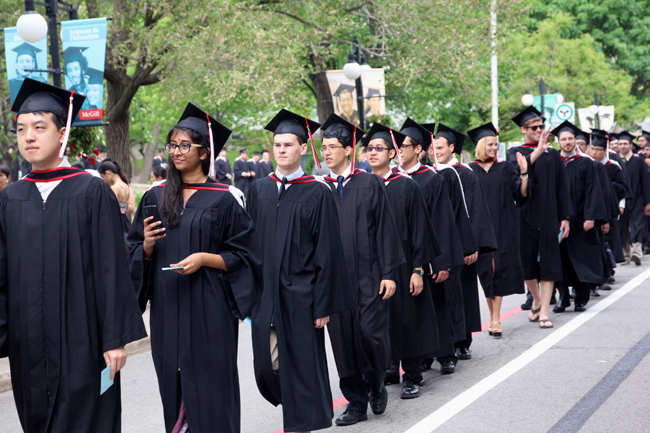 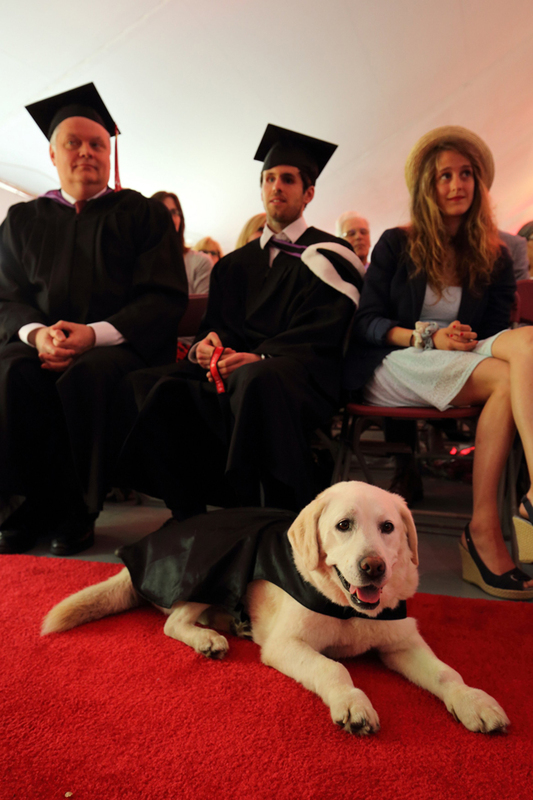 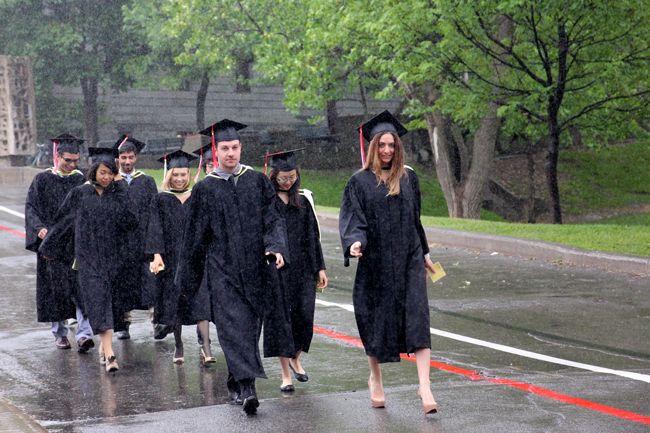 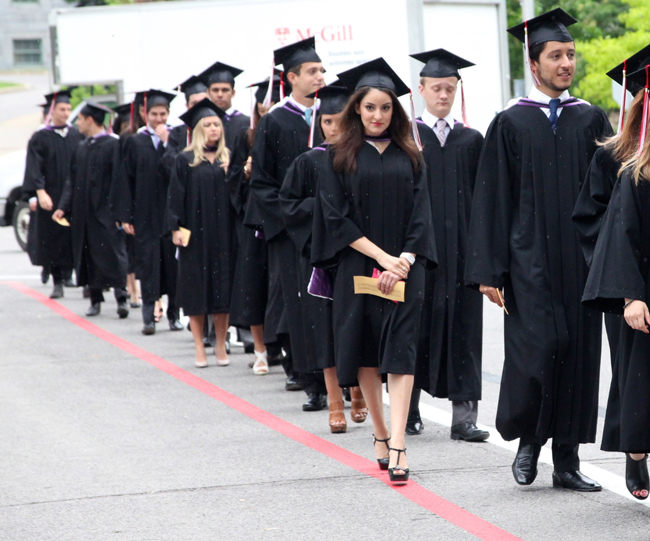 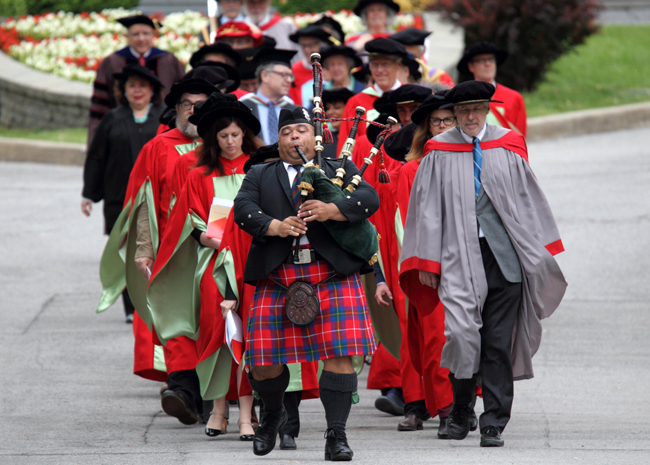 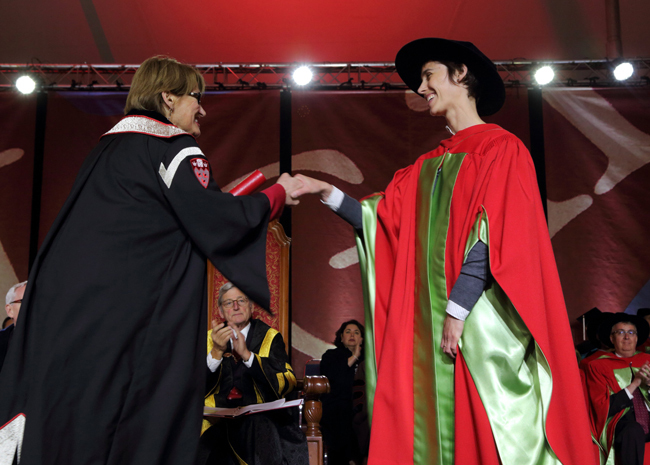 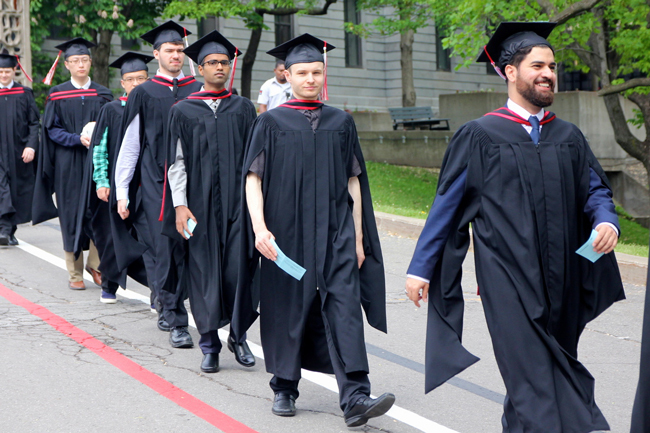 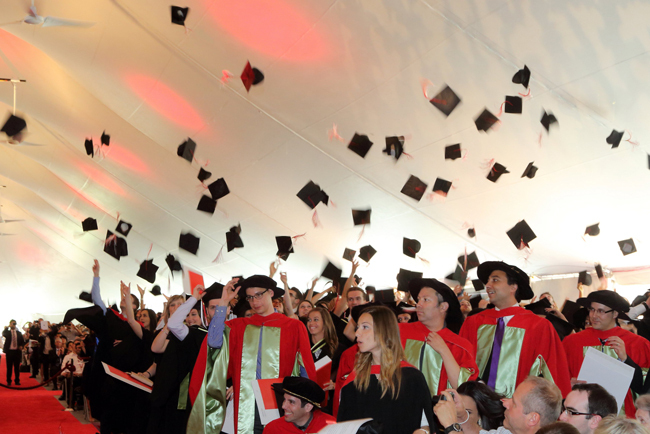 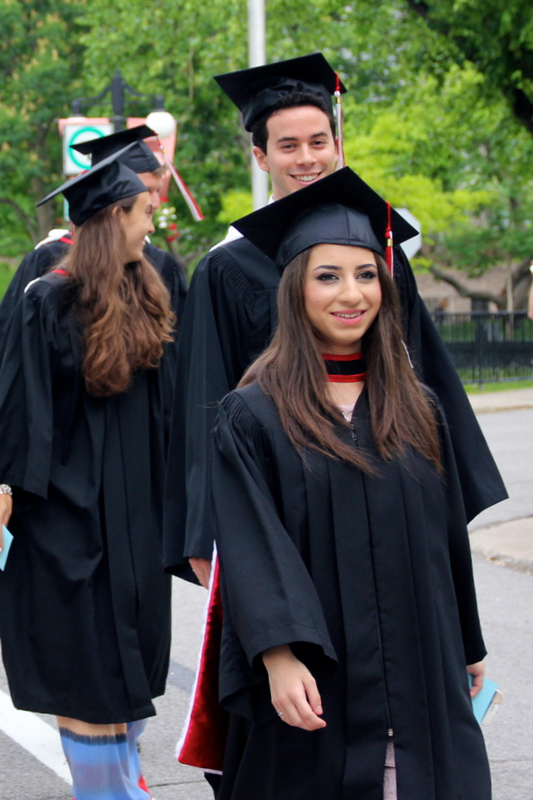 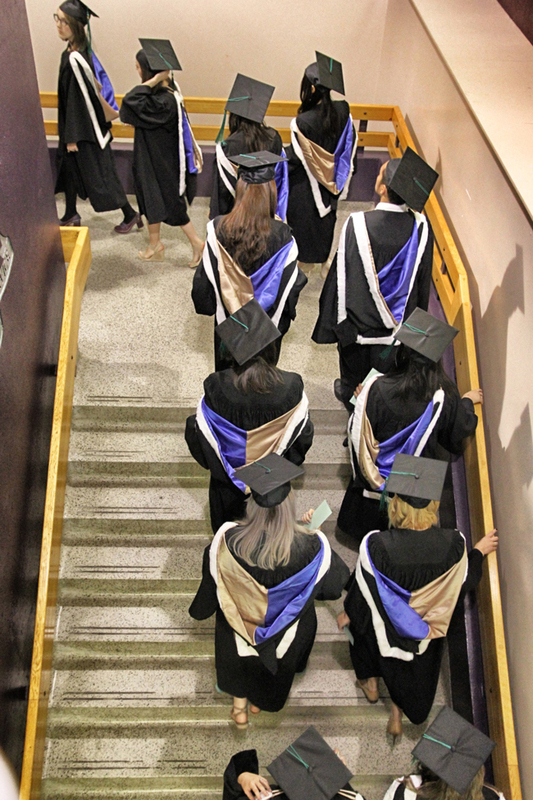 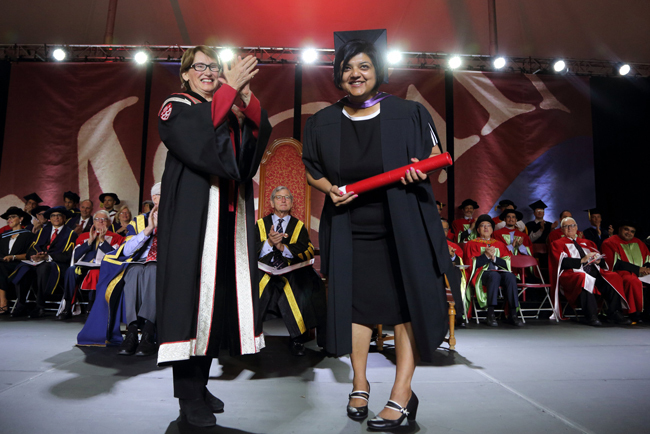 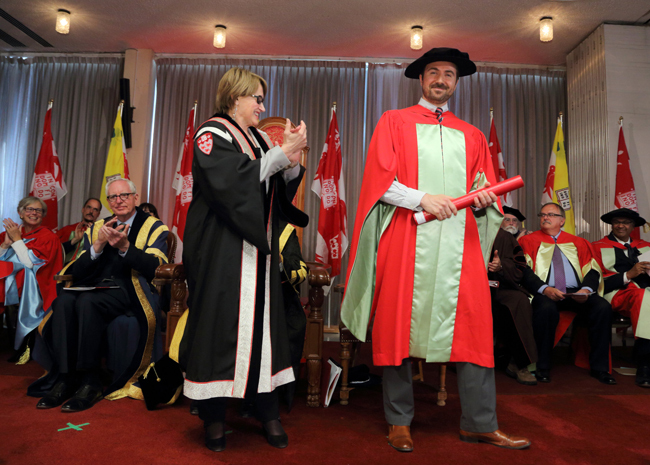 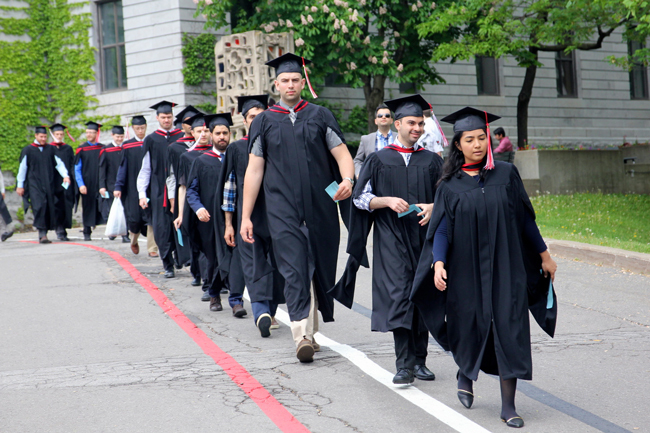 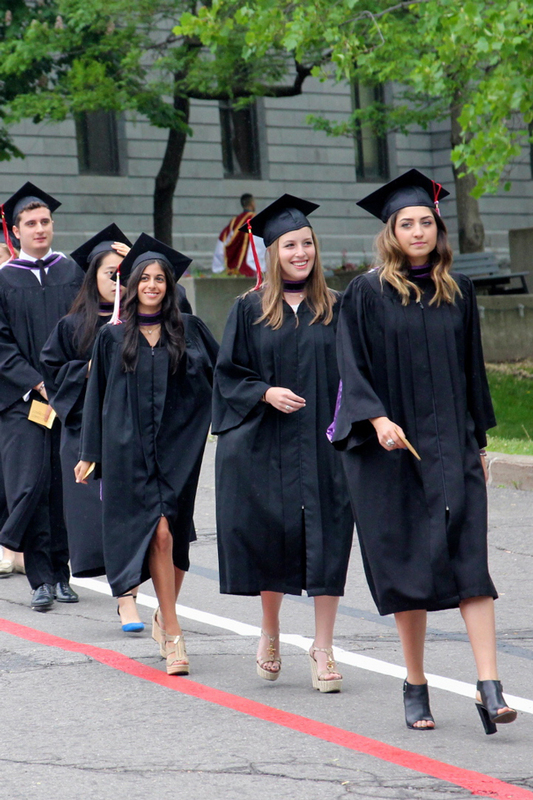 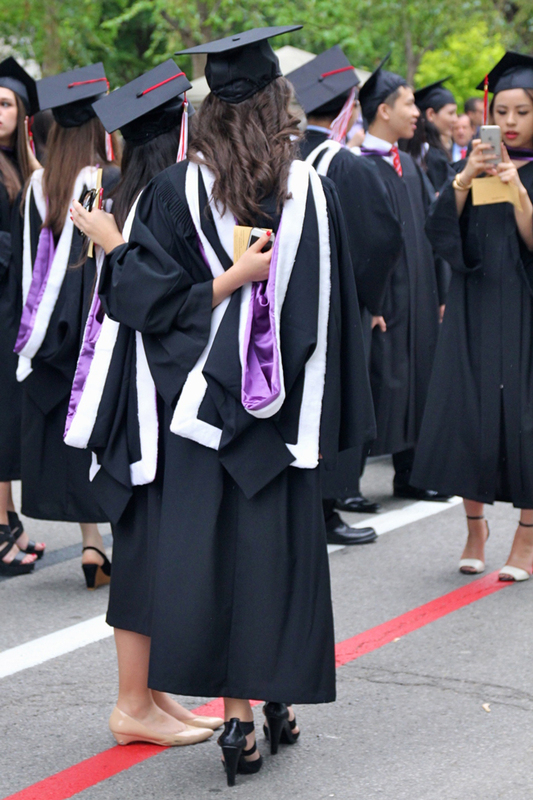 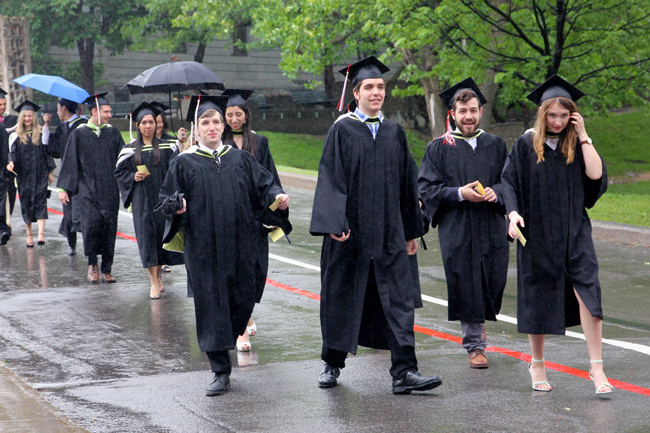 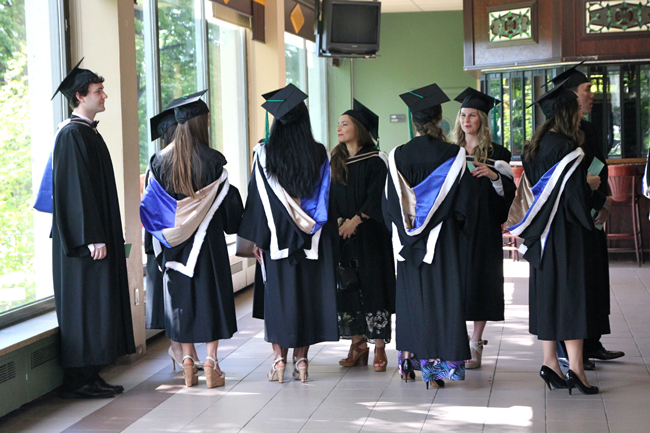 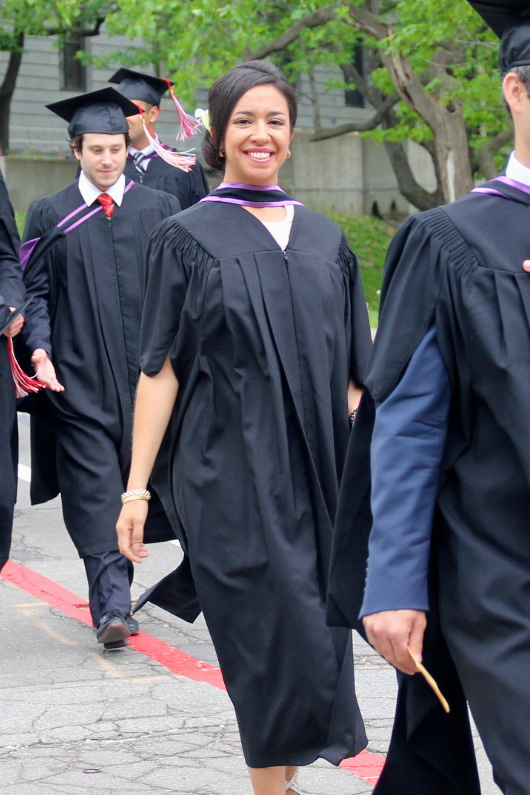 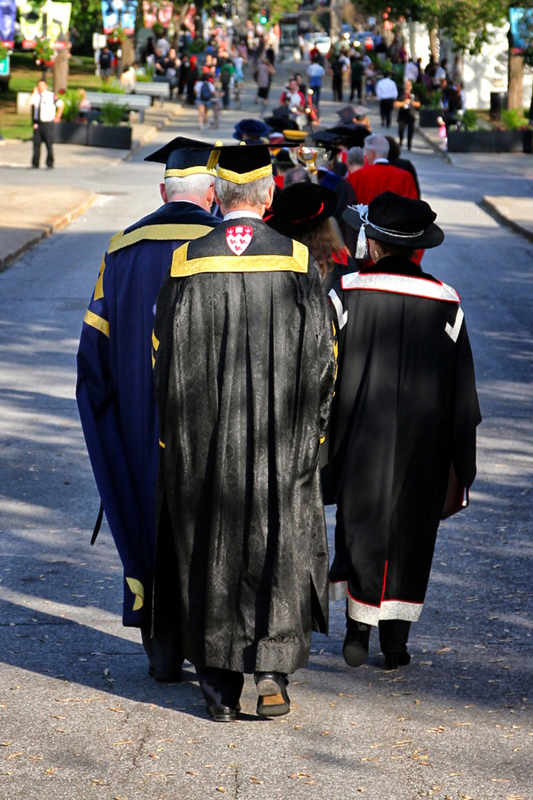 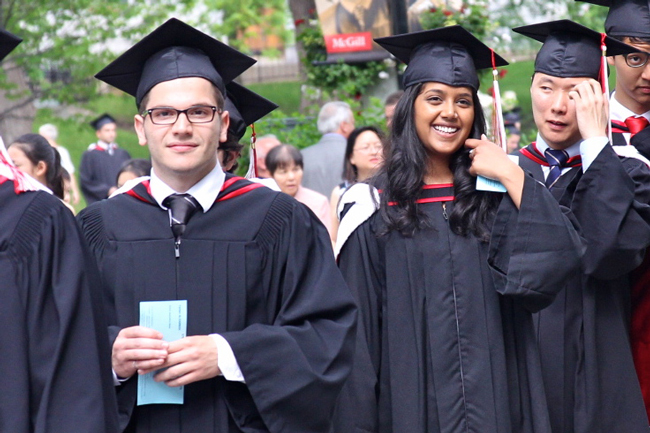 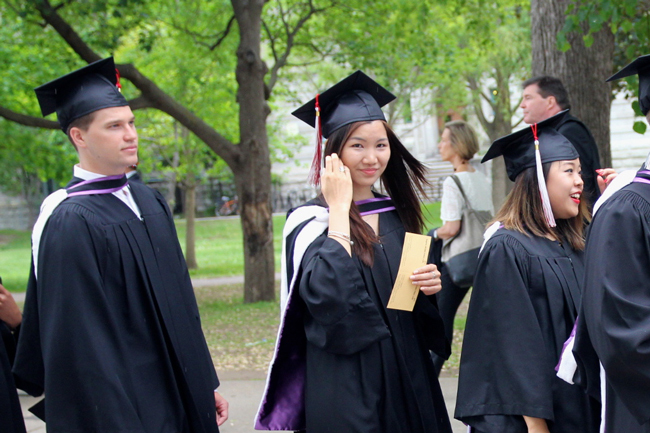 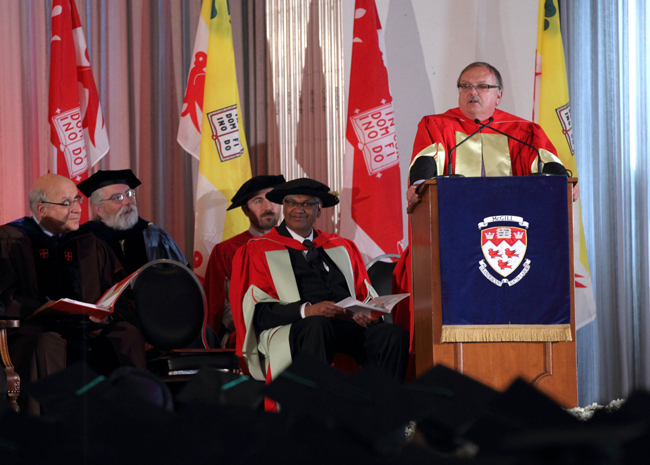 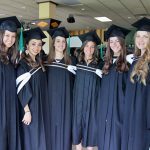 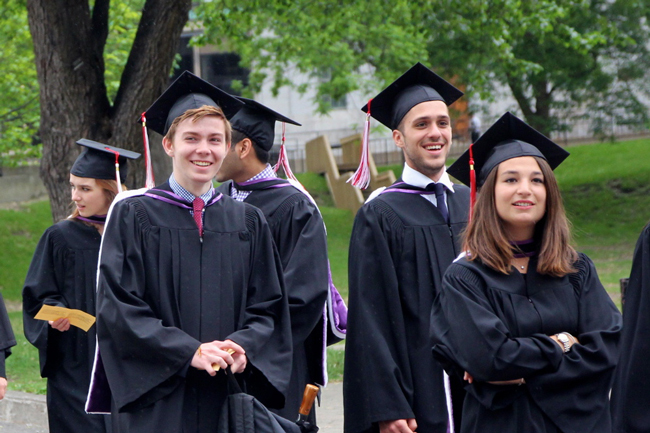 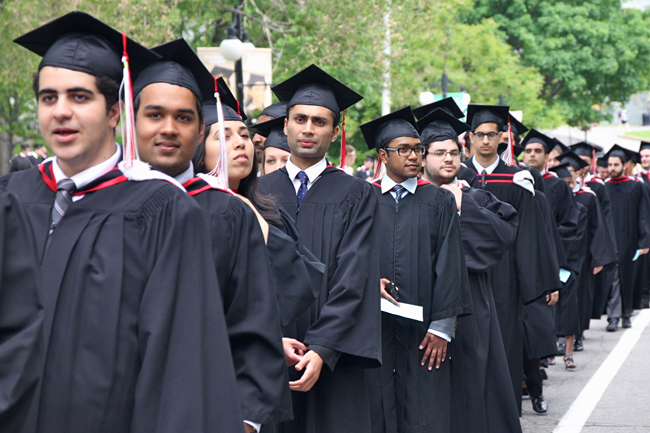 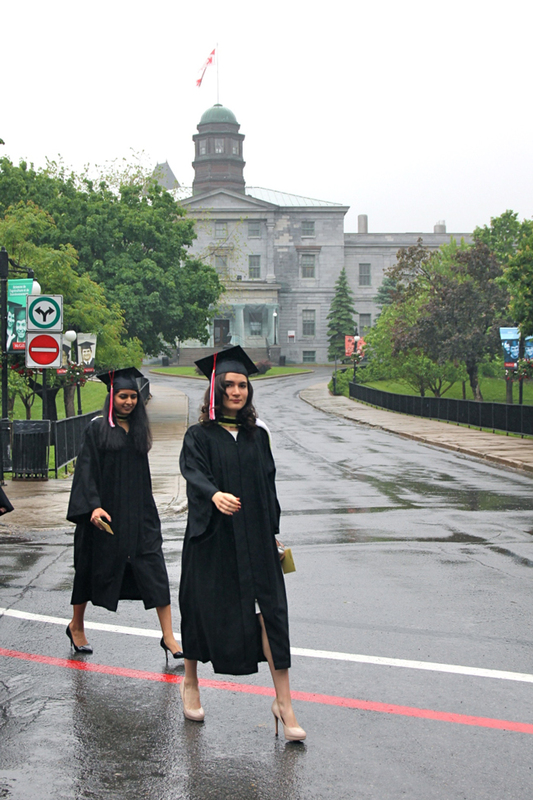 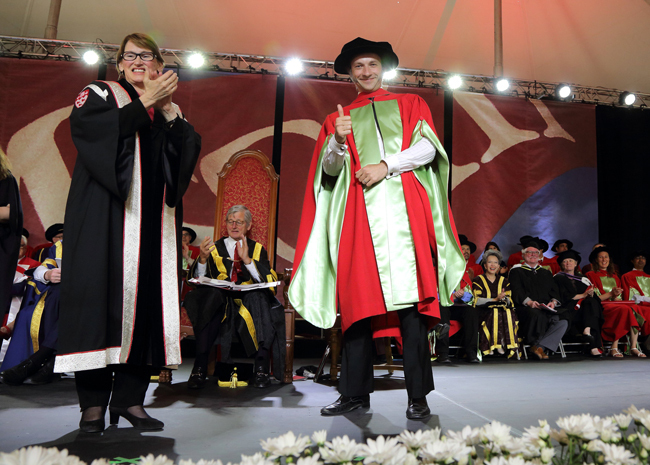 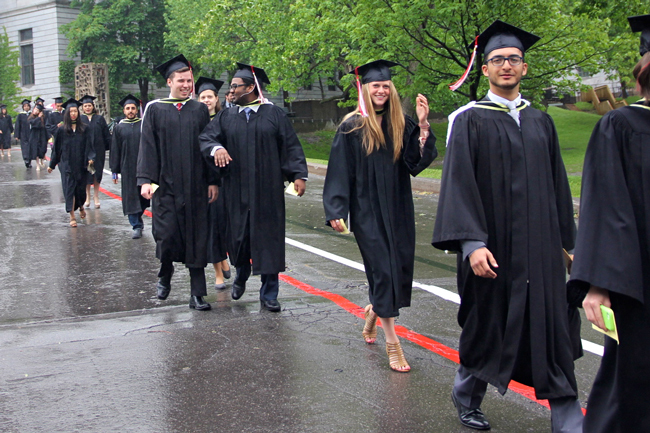 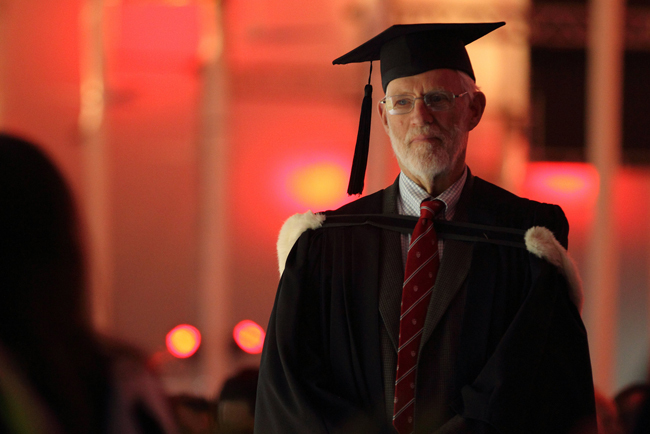 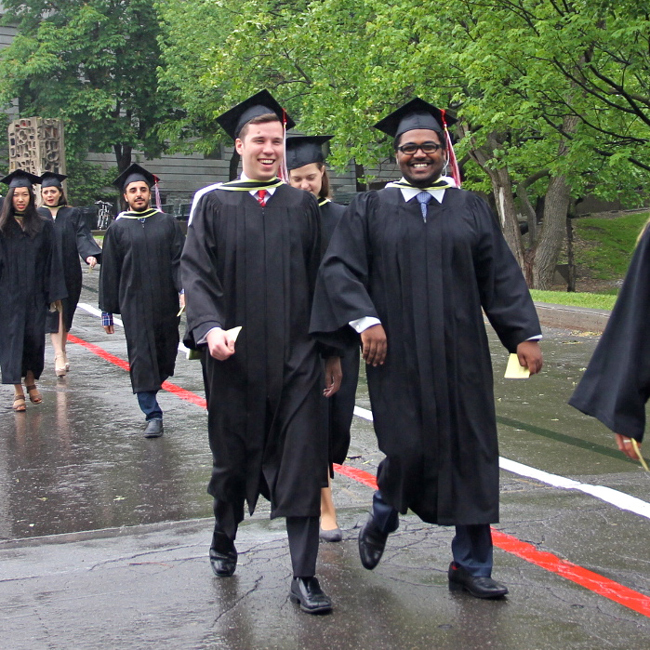 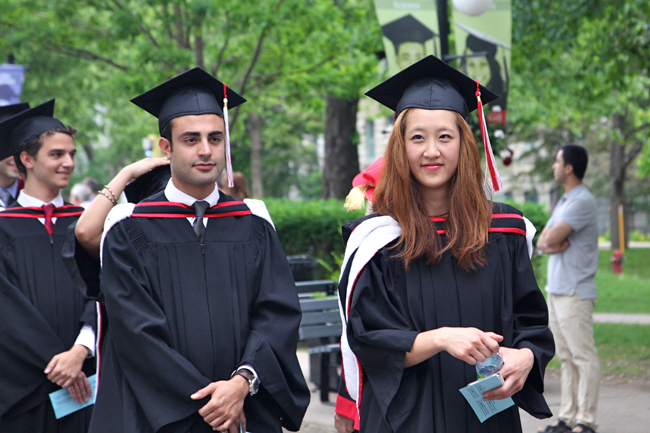 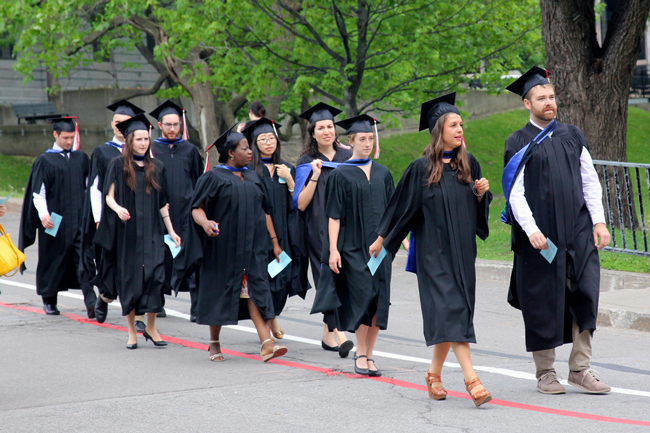 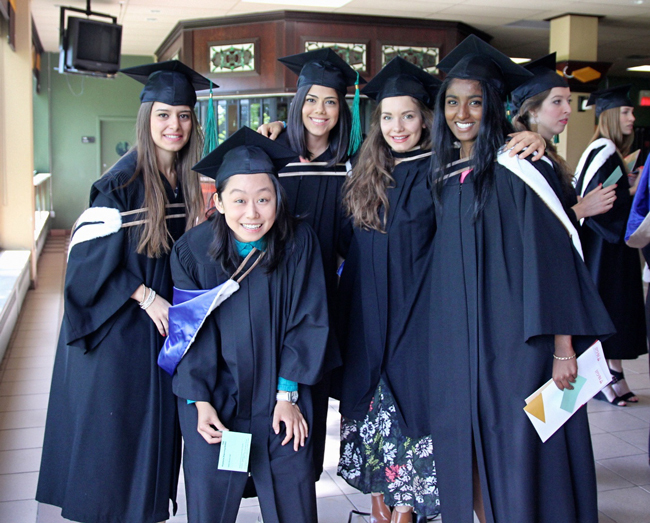 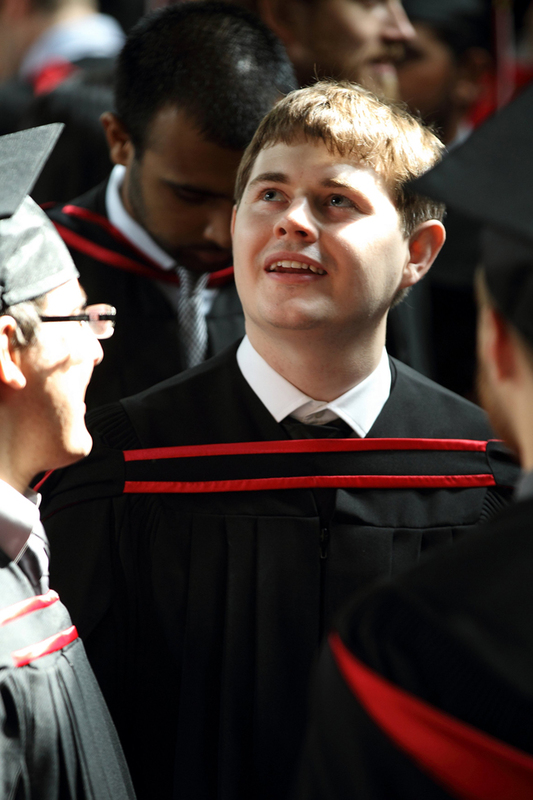 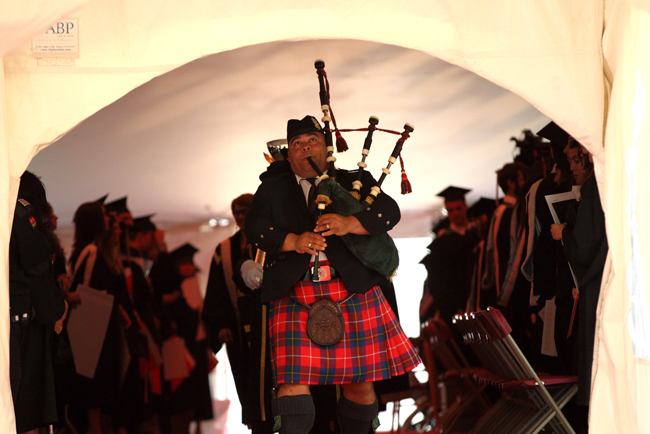 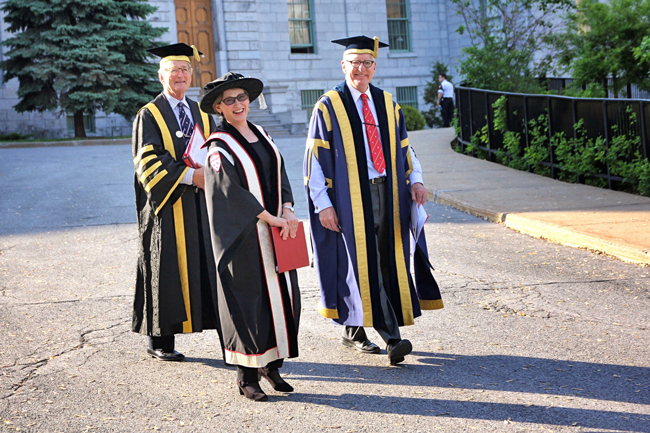 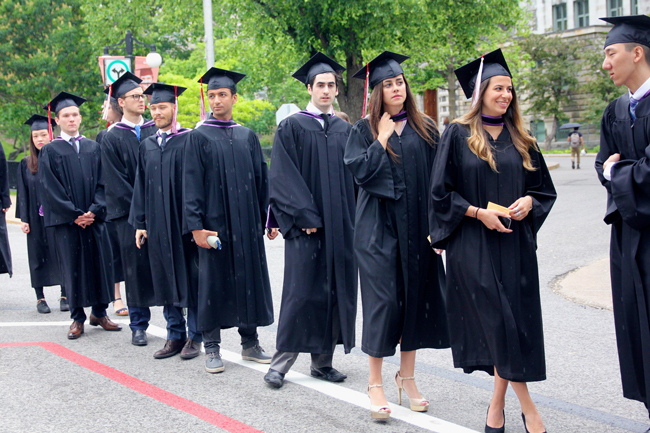 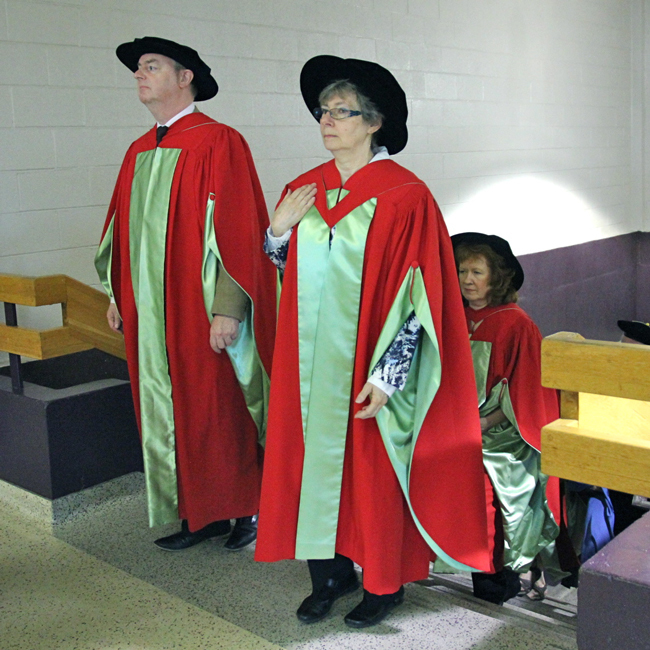 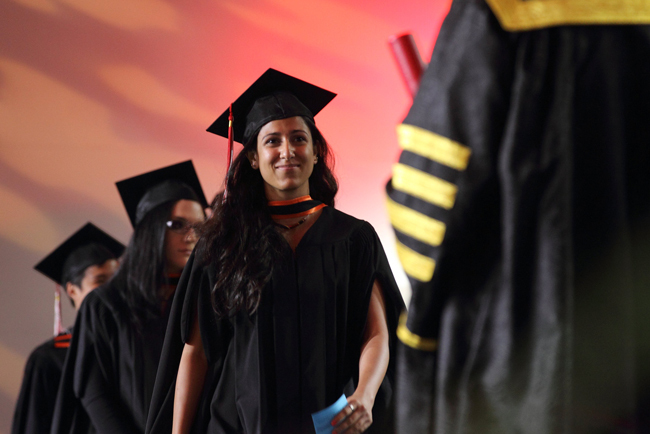 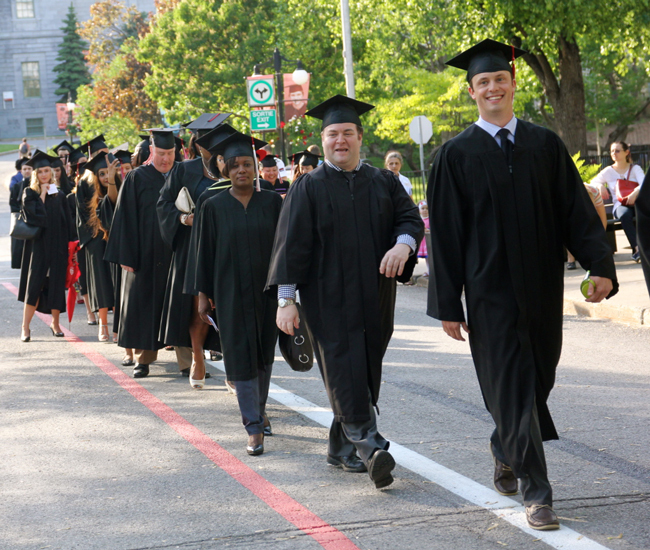 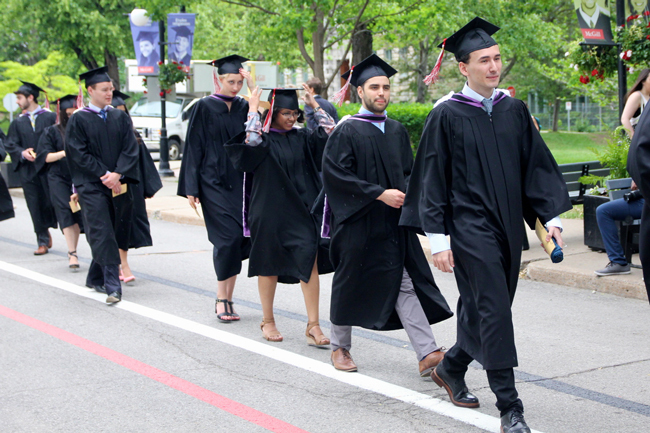 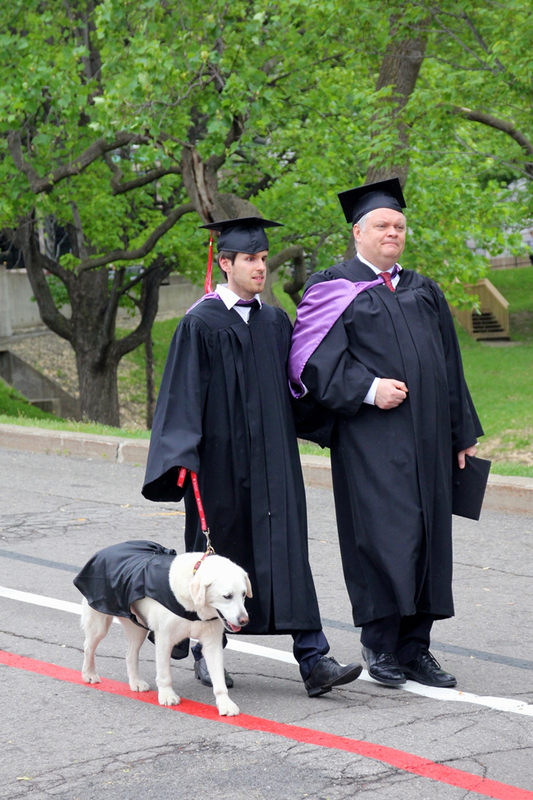 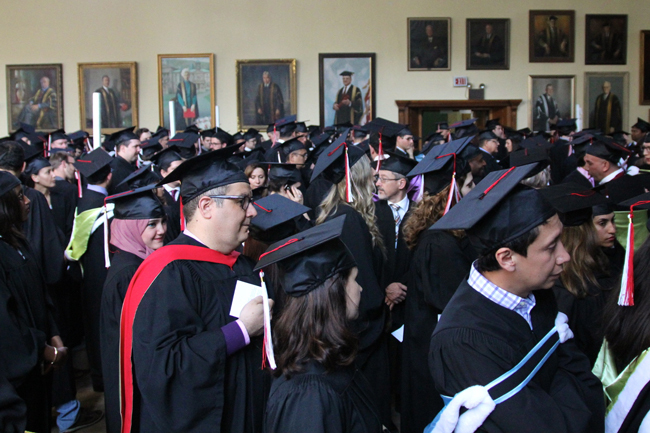 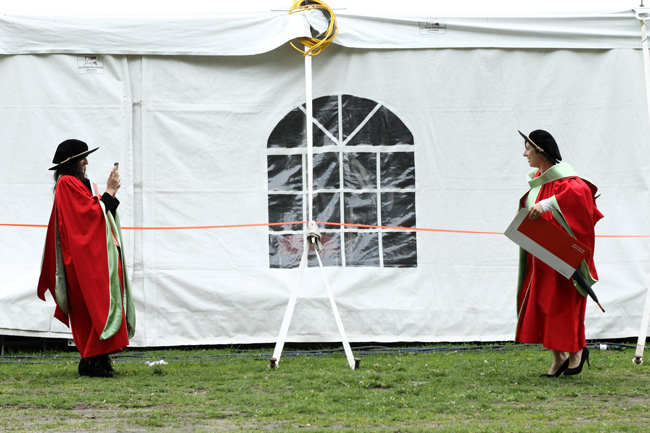 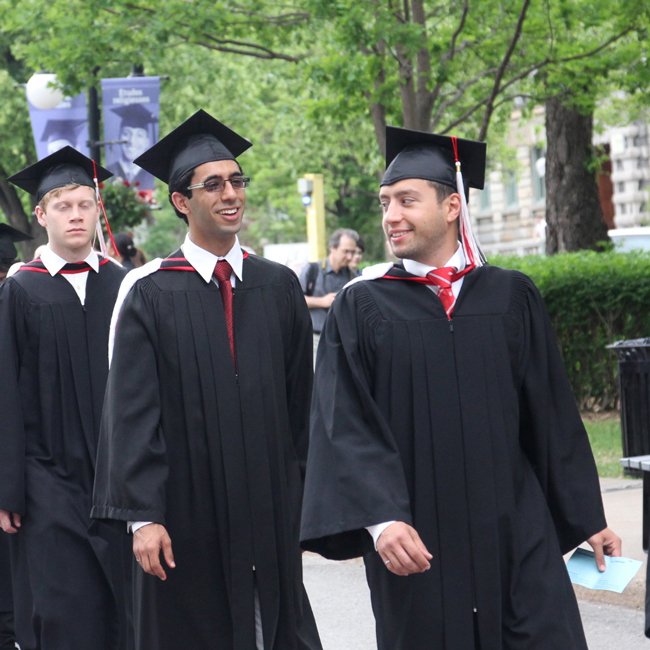 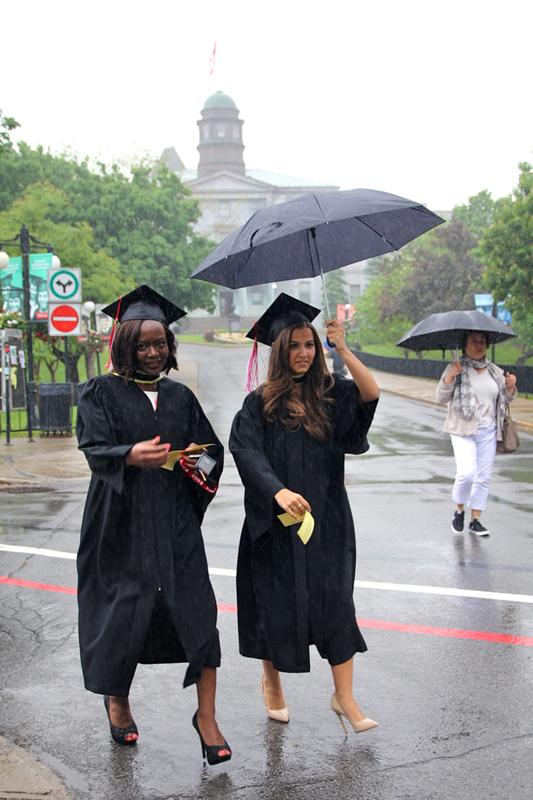 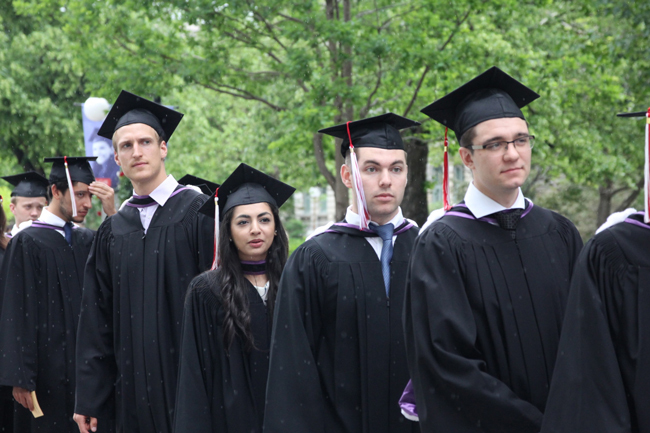 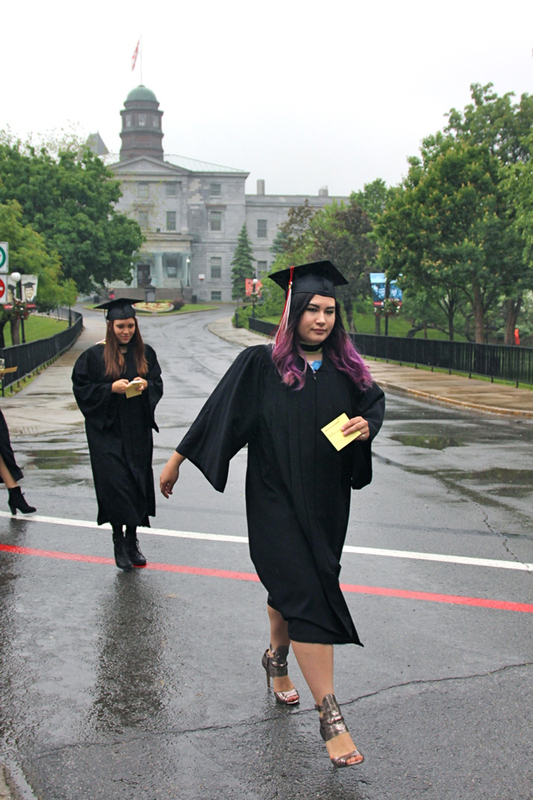 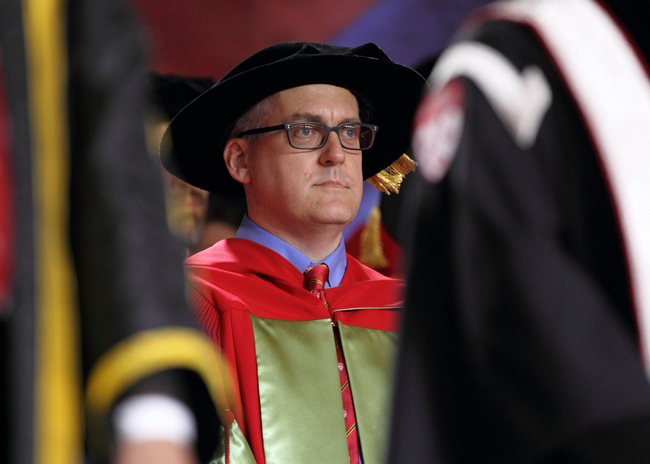 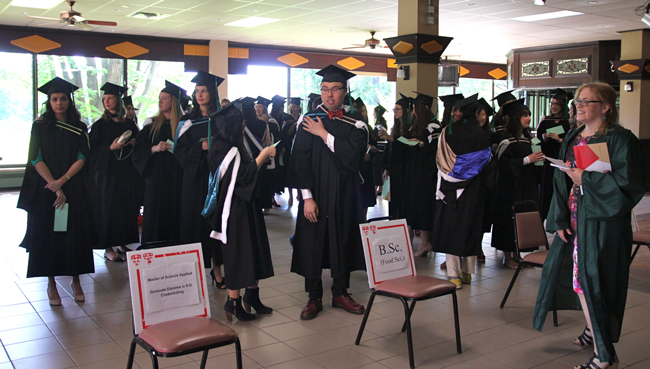 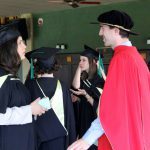 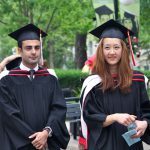 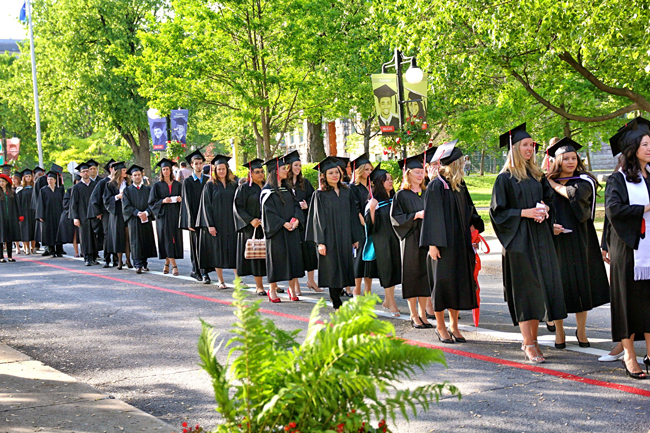 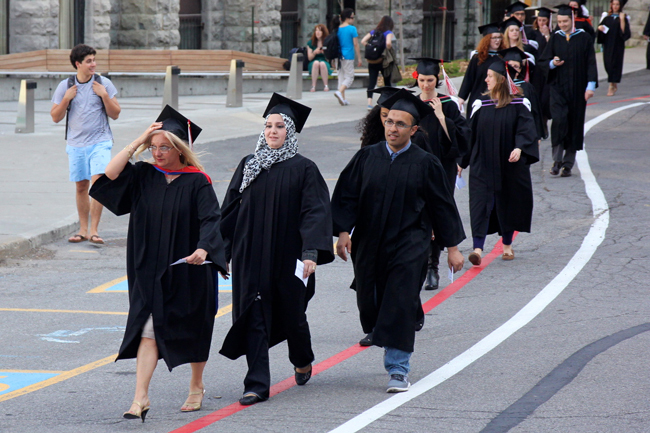 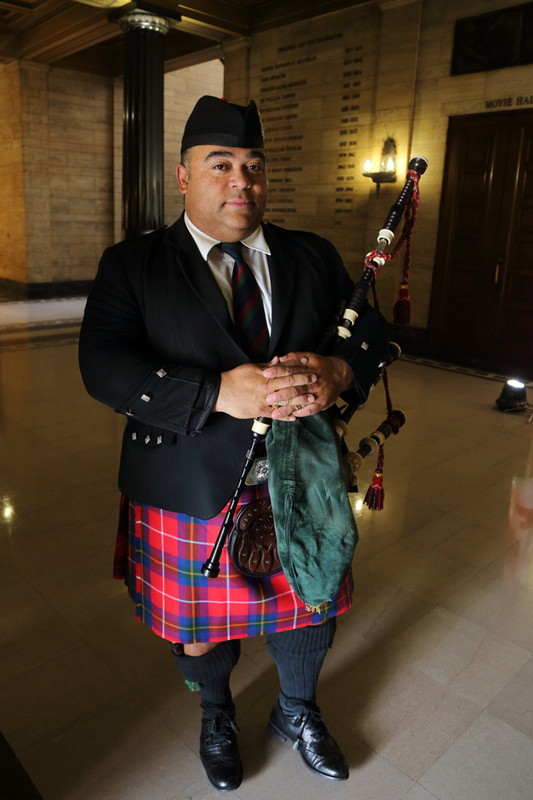 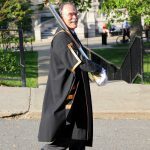 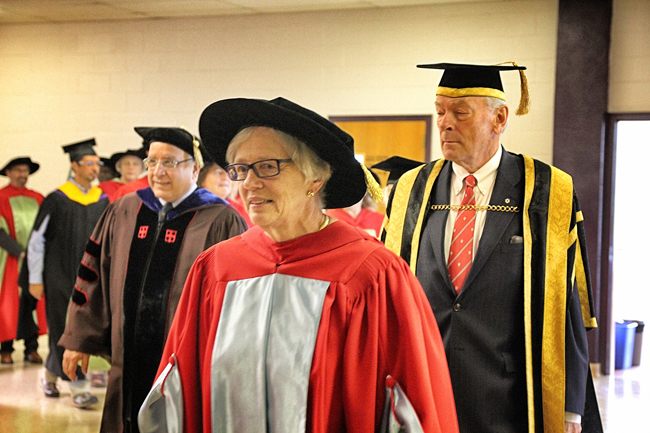 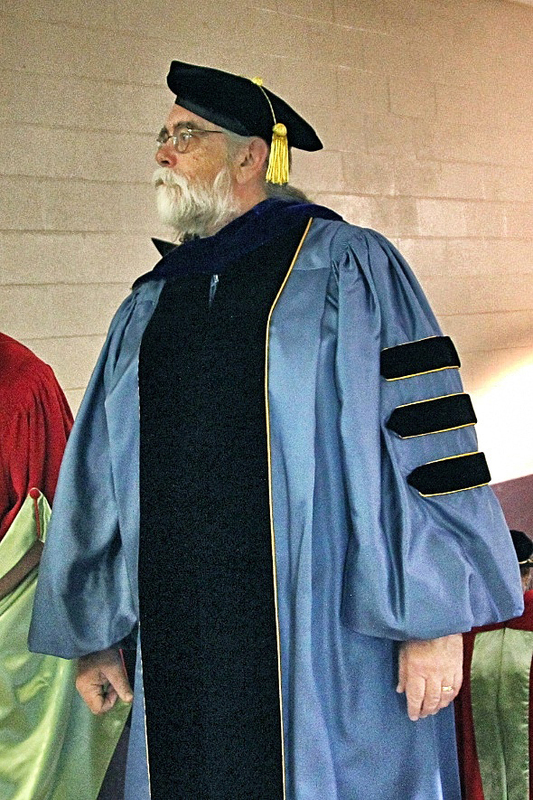 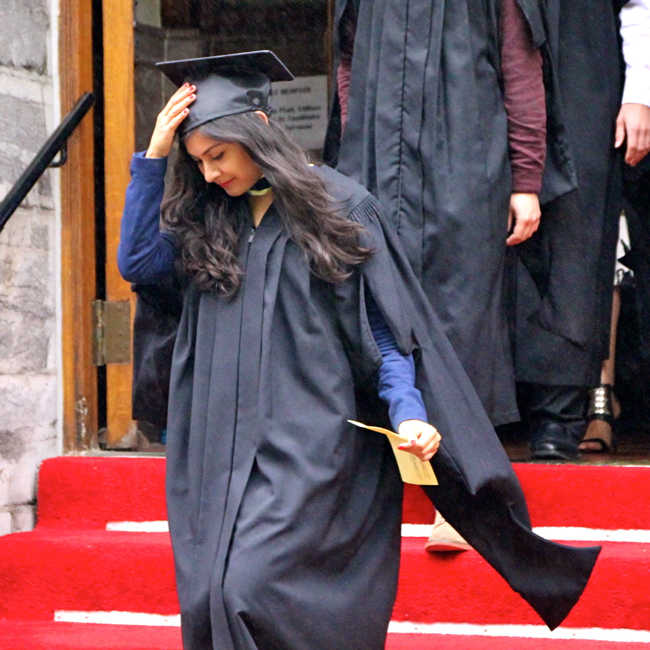 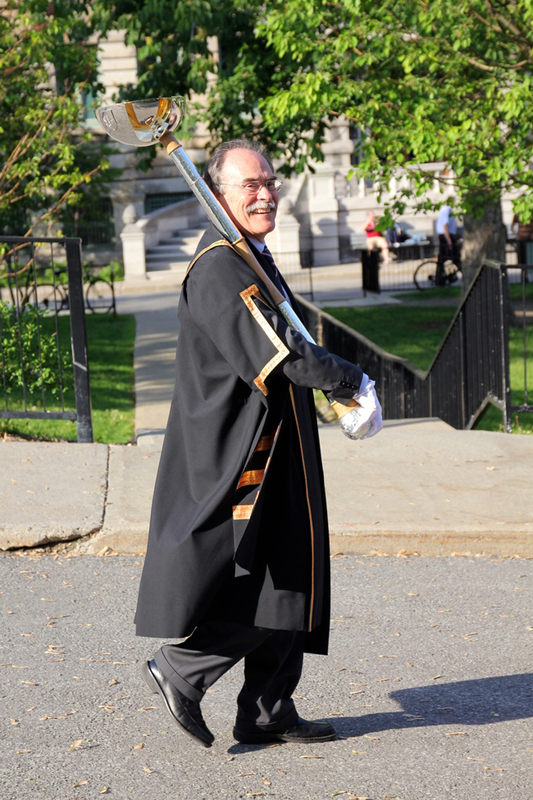 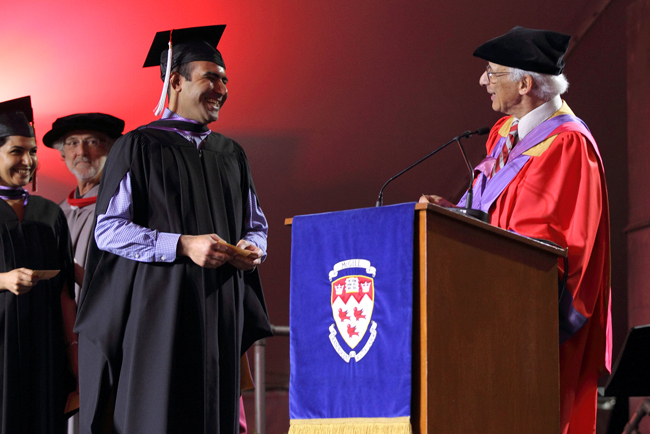 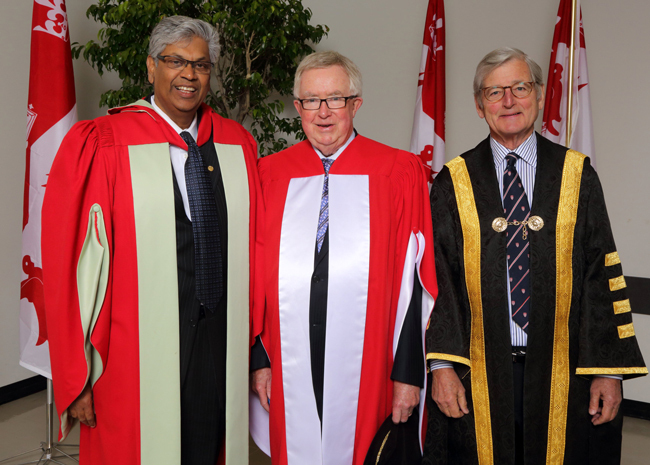 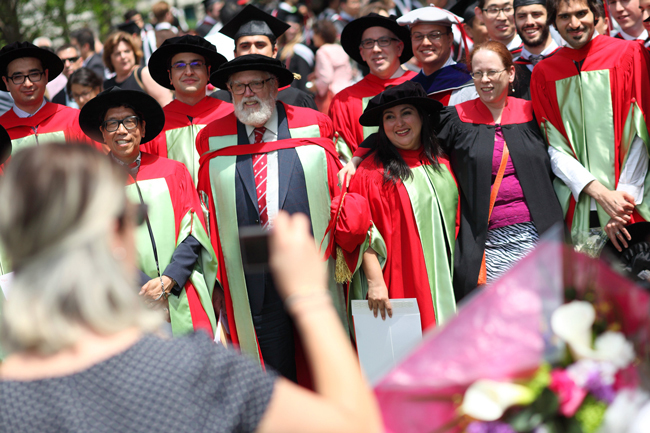 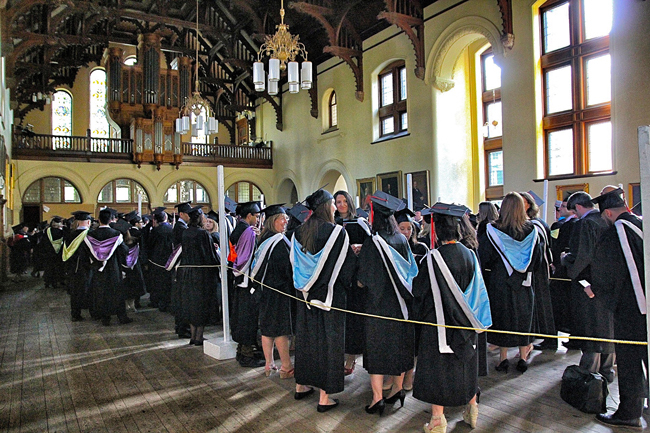 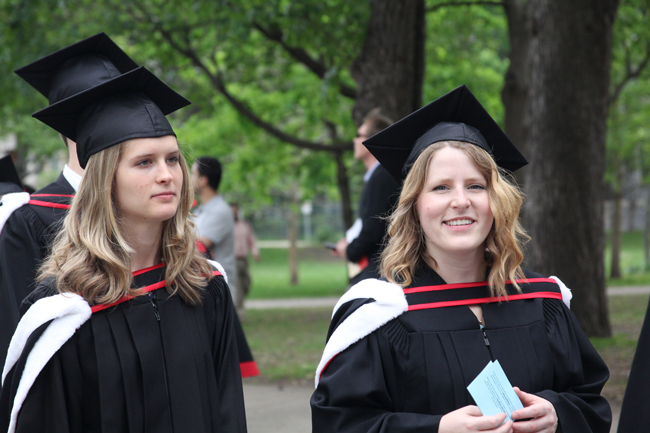 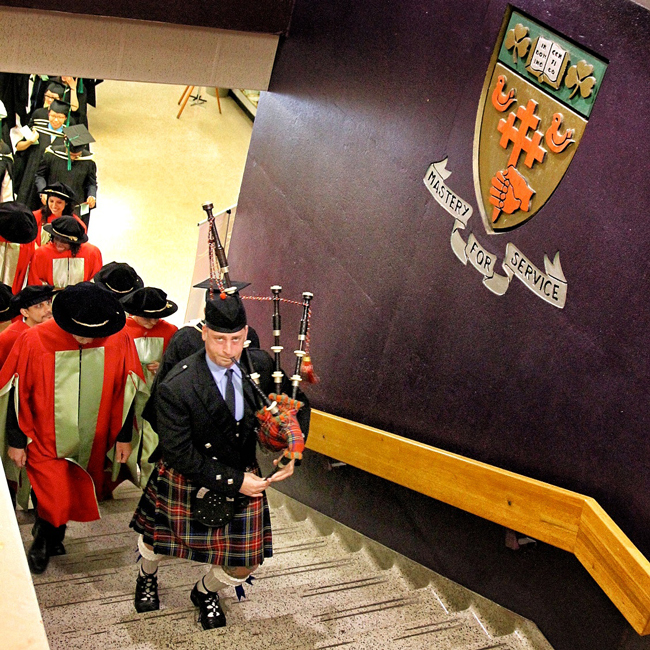 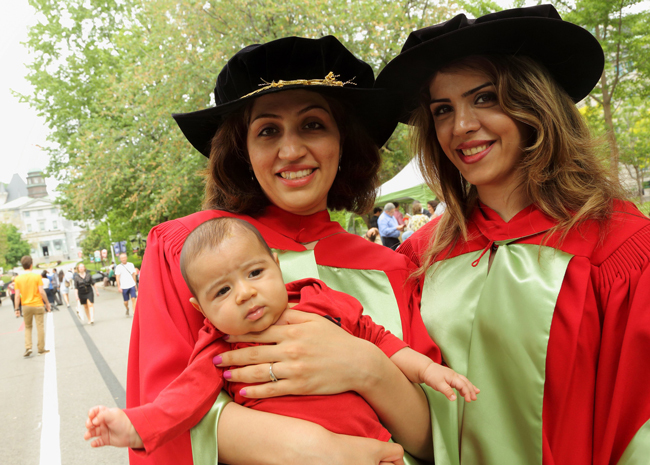 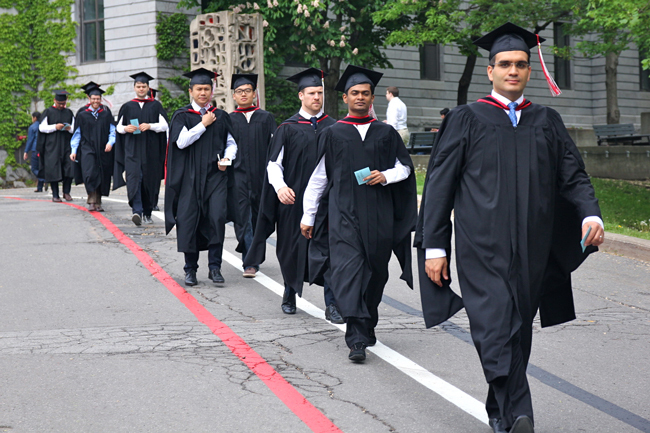 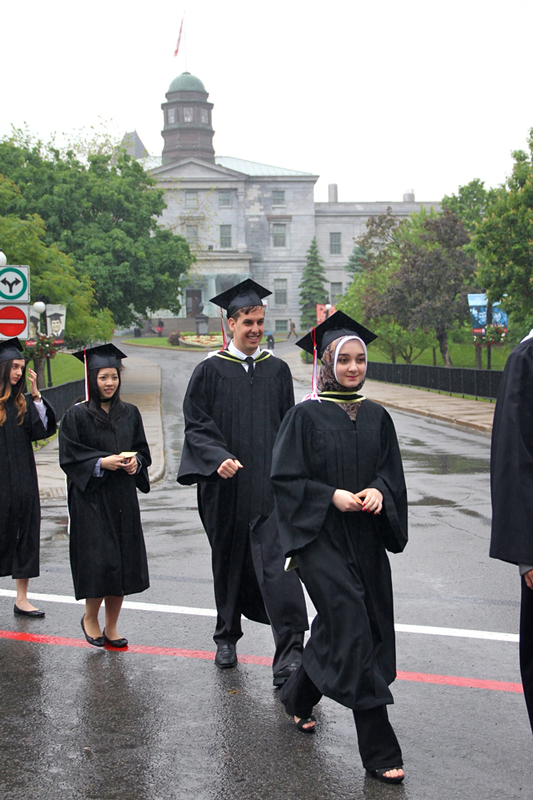 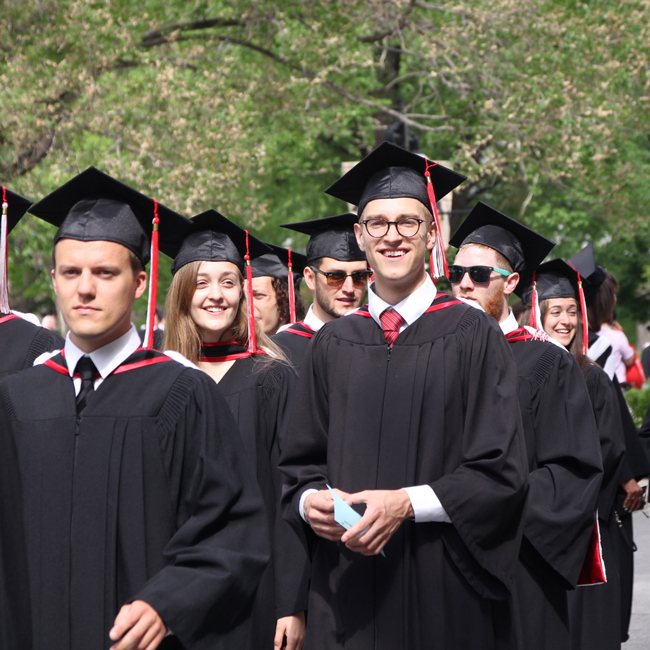 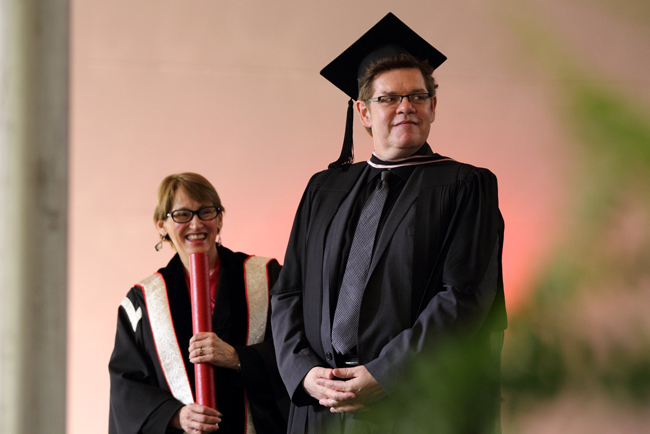 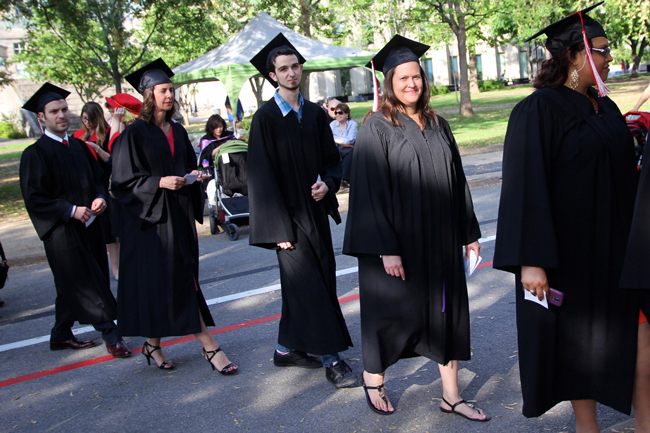 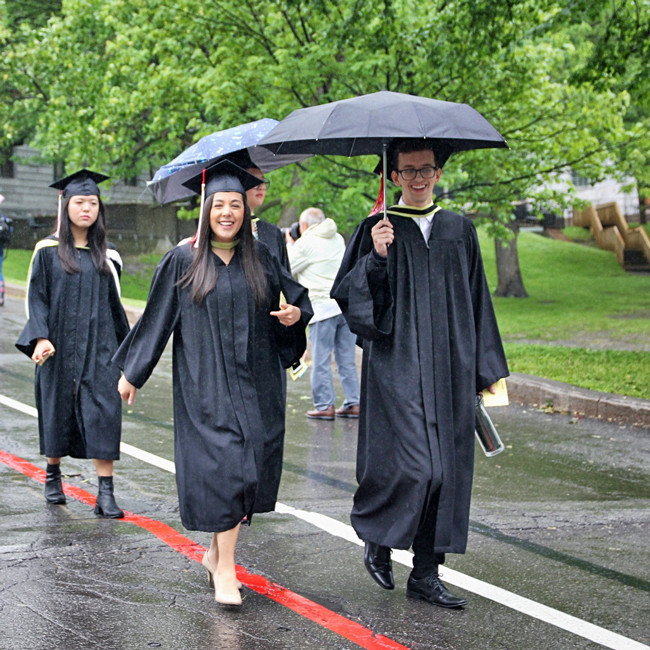 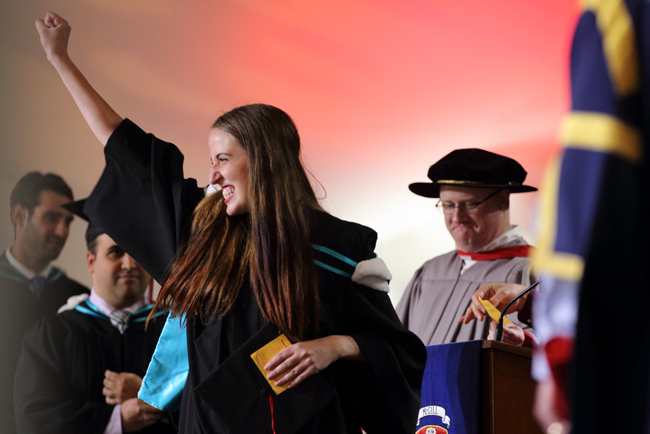 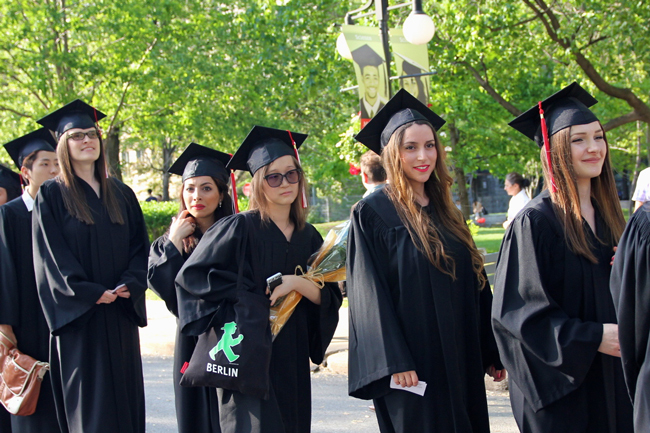 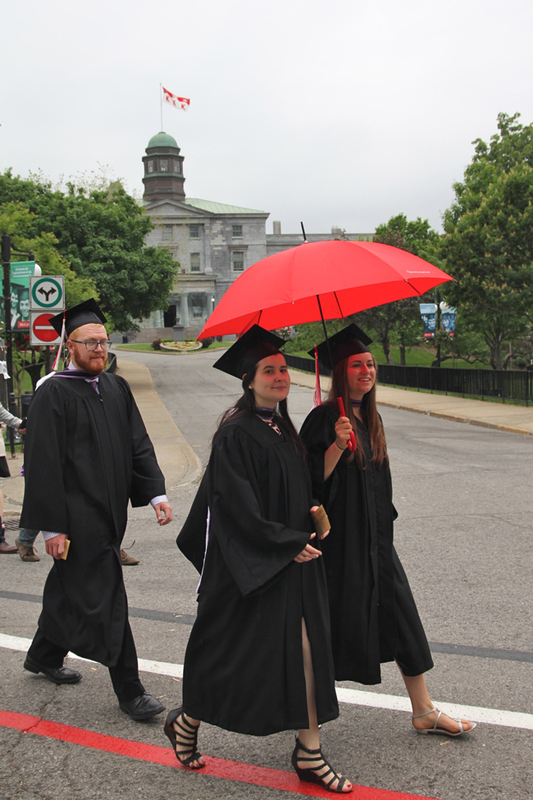 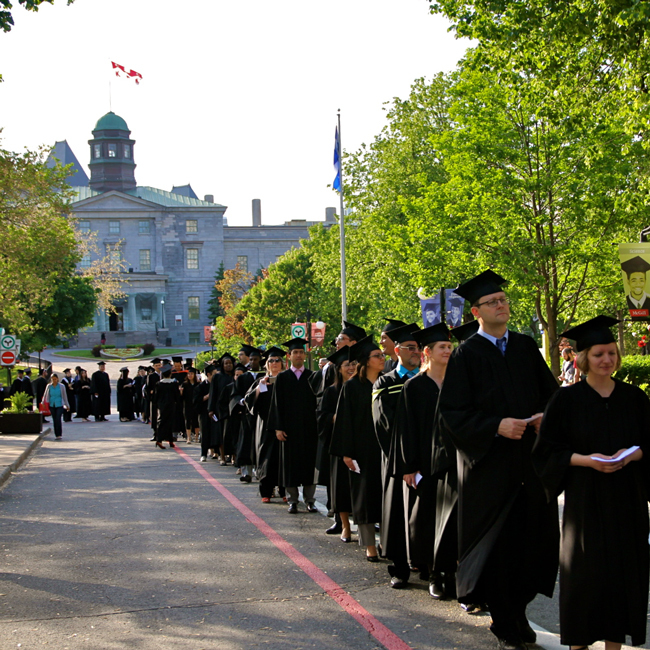 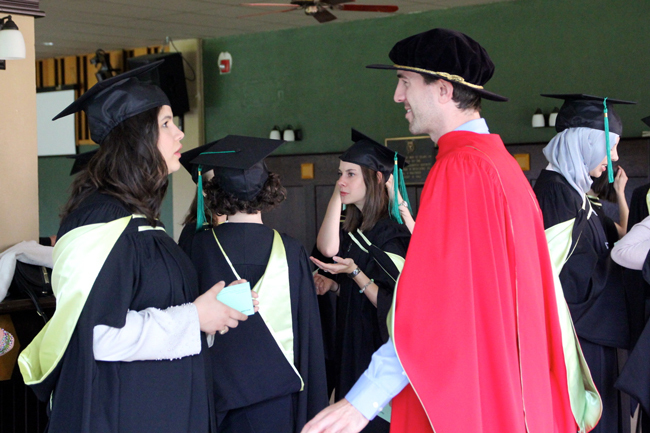 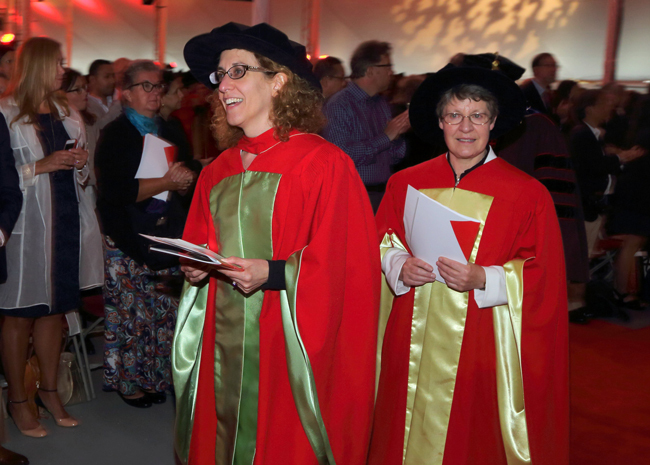 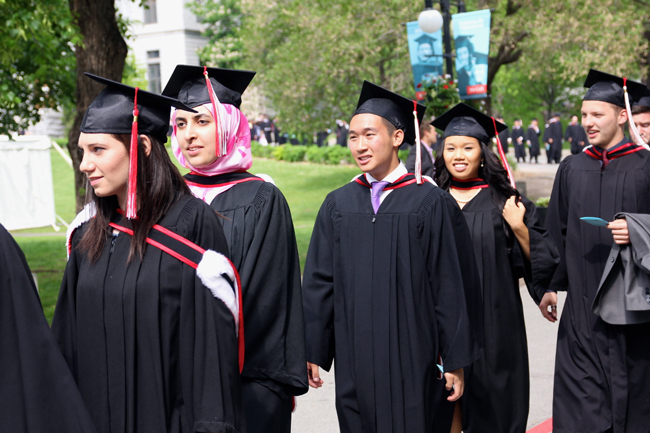 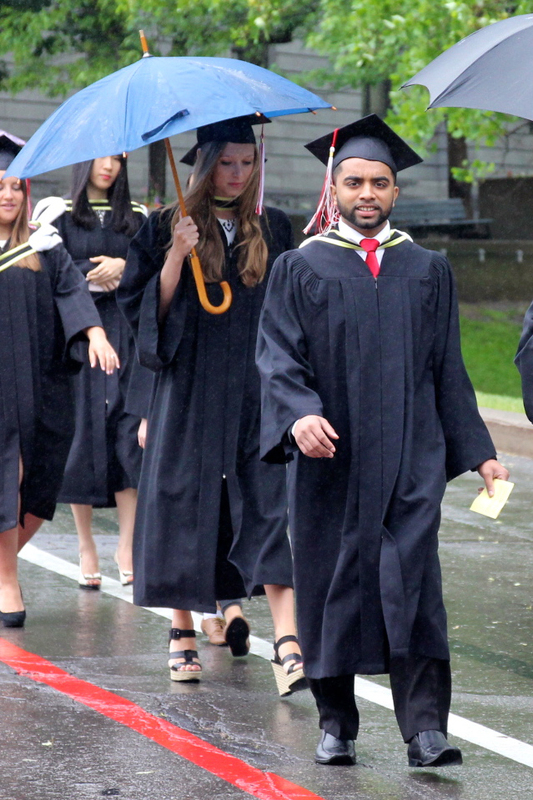 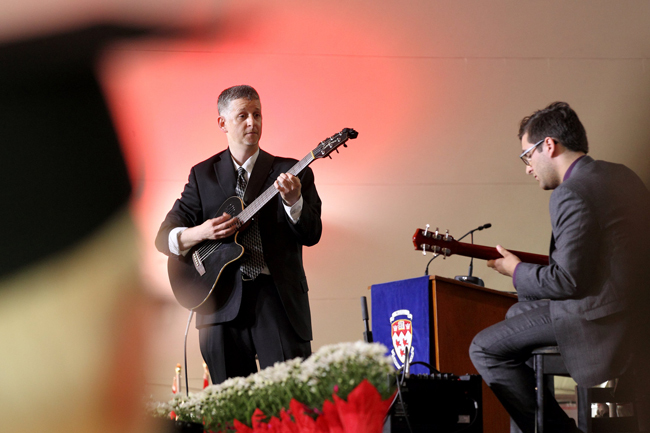 The following is a selection of pictures from Spring Convocation 2015. 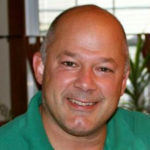 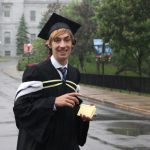 Click on each thumbnail to see a larger version of the picture. 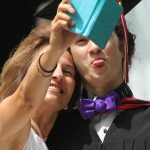 More pictures will be added by week’s end. 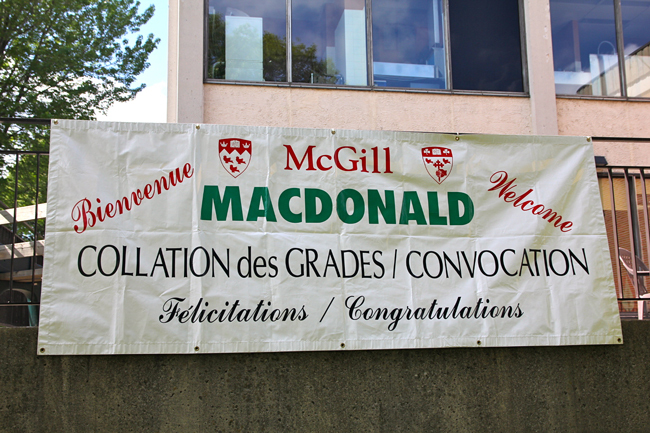 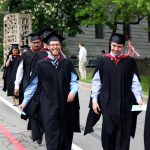 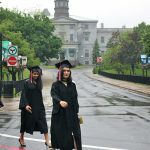 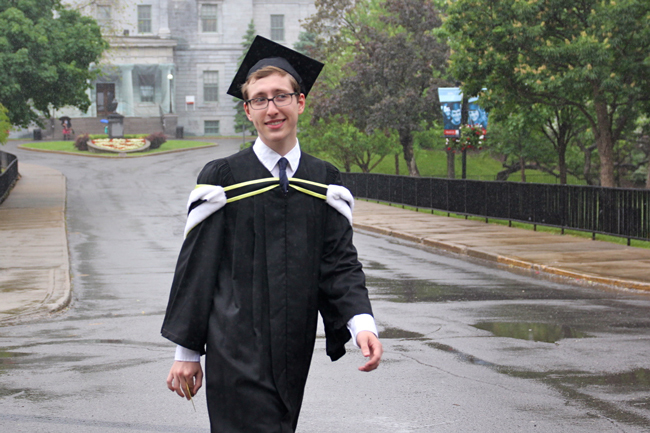 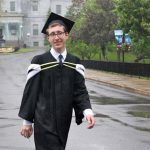 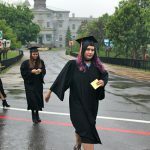 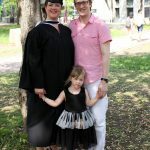 Don’t think I saw any convocation photos from Macdonald Campus! 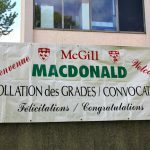 THere are about 20-25 pics from Mac.